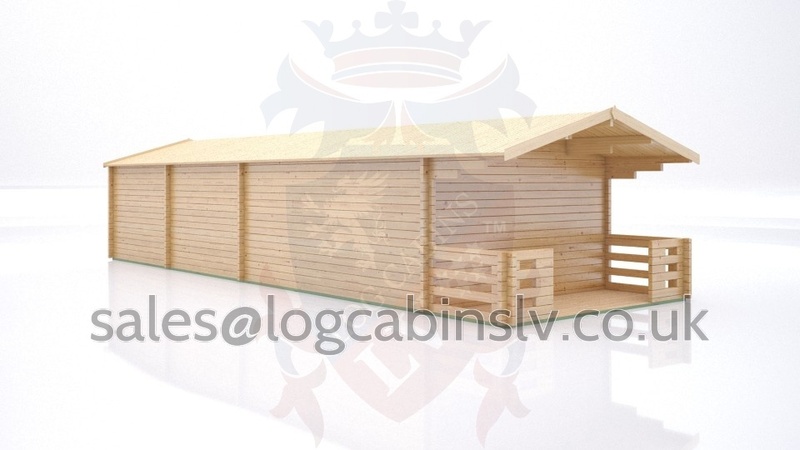 Our ability to offer high-end amazing quality but bespoke Log Cabins for example… 3.0 m x 5.0 m or a 2 storey Timber Frame House at very competitive price means our production facilities are busy 24/7/365 days a year. 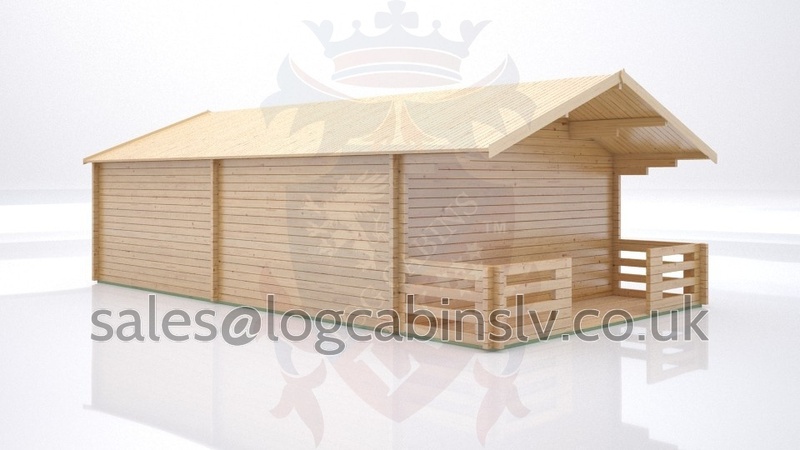 Please send us an email with your enquiry! 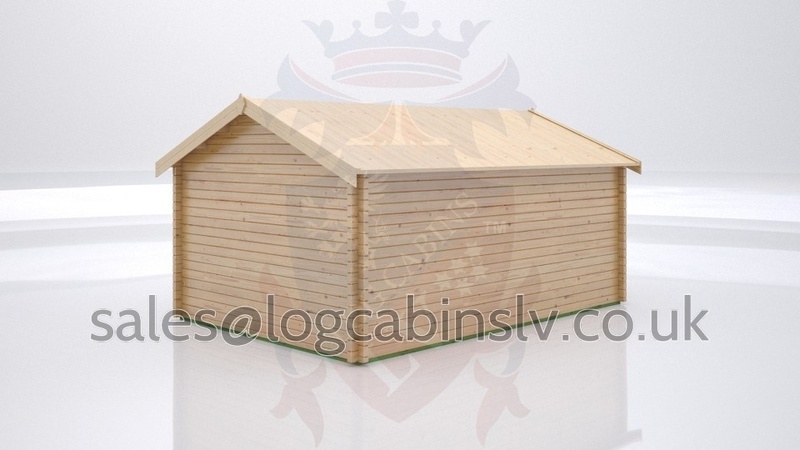 As you enter into our bespoke section you will notice we have hundreds of just plain cabin boxes, no pre-cut holes for windows and doors, these cabins have apex, pent, gable, hip etc roof styles, for you to pick from, also you will notice that we have over a hundred windows and doors which are different shapes and sizes, actually it’s the largest range of its kind on the internet for log cabins and timber buildings. 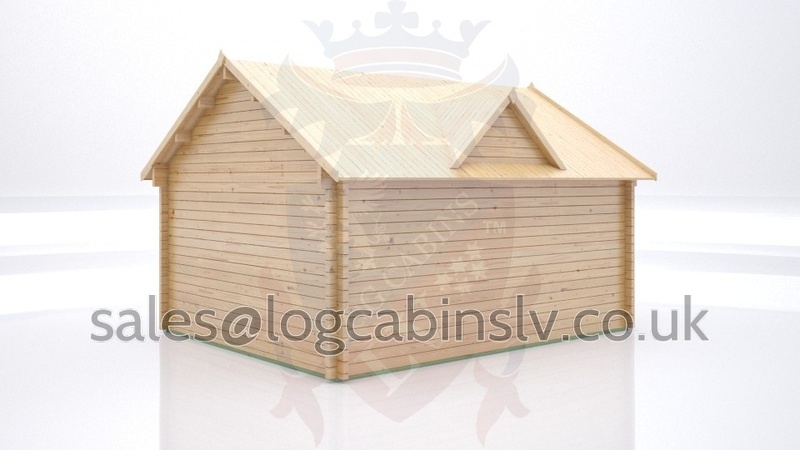 All our fabulous windows and doors are manufactured using the latest computerised CNC machinery. 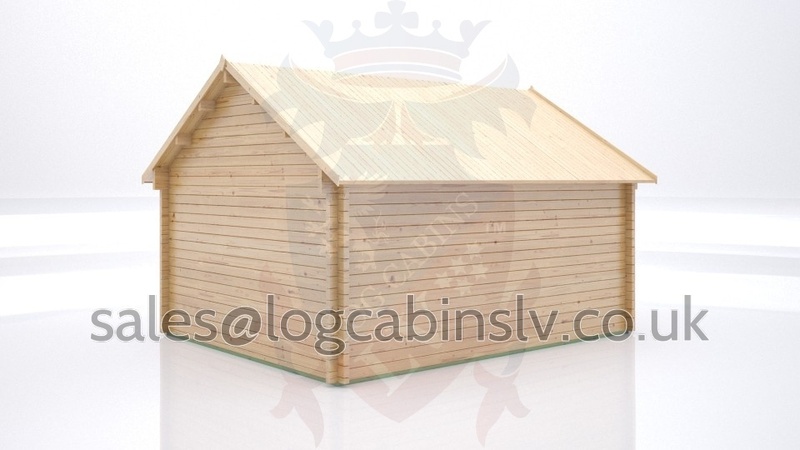 This delivers a quality, precise cut for windows and door, all our windows and doors are fitted with quality hardware and are professionally sprayed. 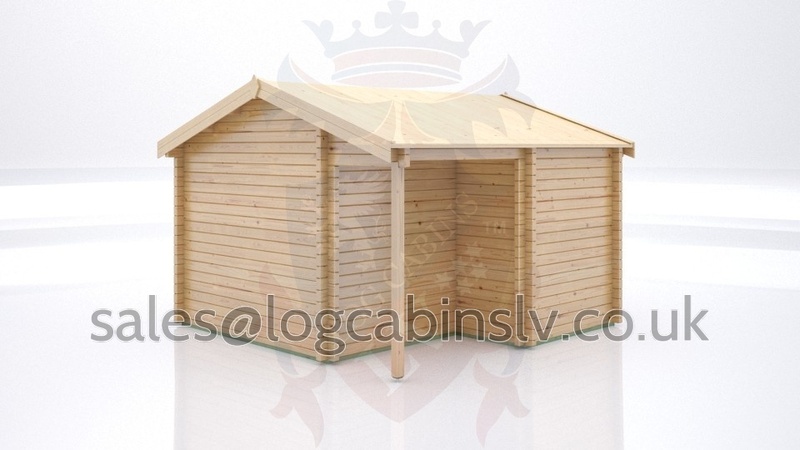 This is not garden shed quality, but very close to residential quality. 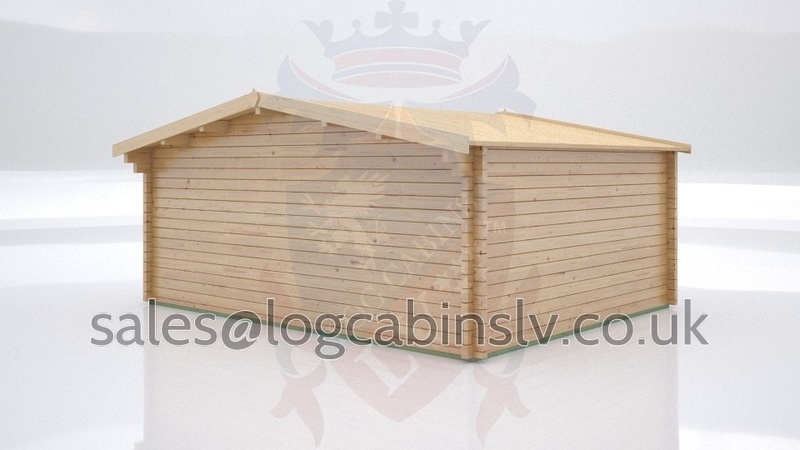 You can pick any colour you fancy from the RAL chart. 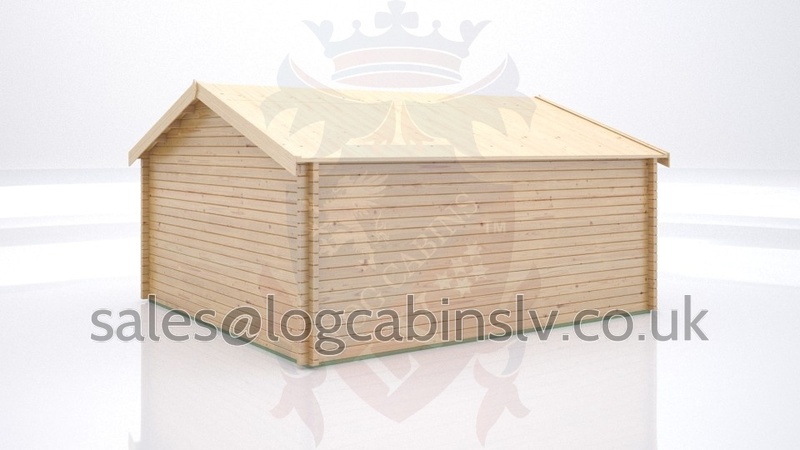 Our standard base colour is white. 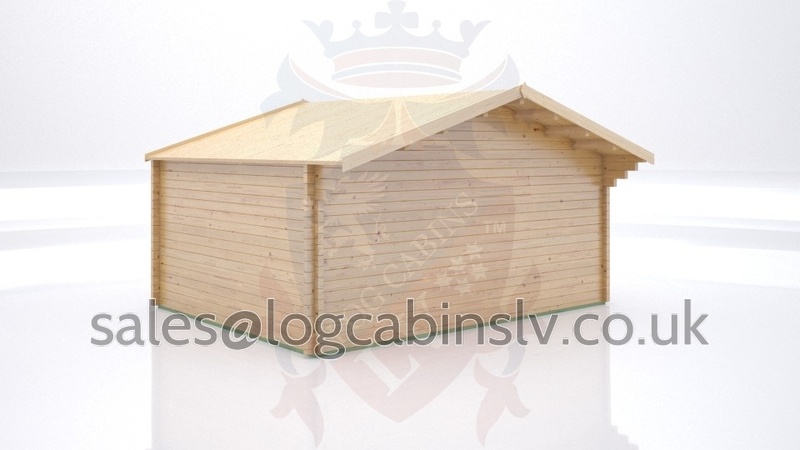 you can have a navy blue double door and off-white double windows, or jet black windows and a silver door, you choose; you are free to use any combination of different colours, or have the whole set in matching colours! 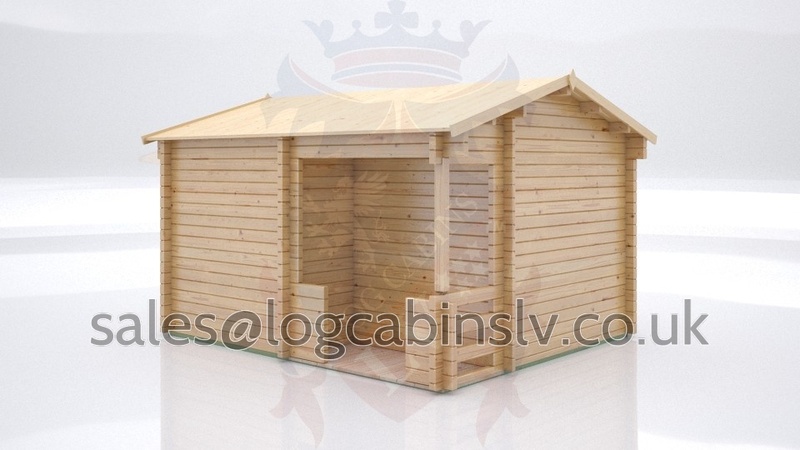 This may sound bonkers, but we give you the freedom to do as you wish. 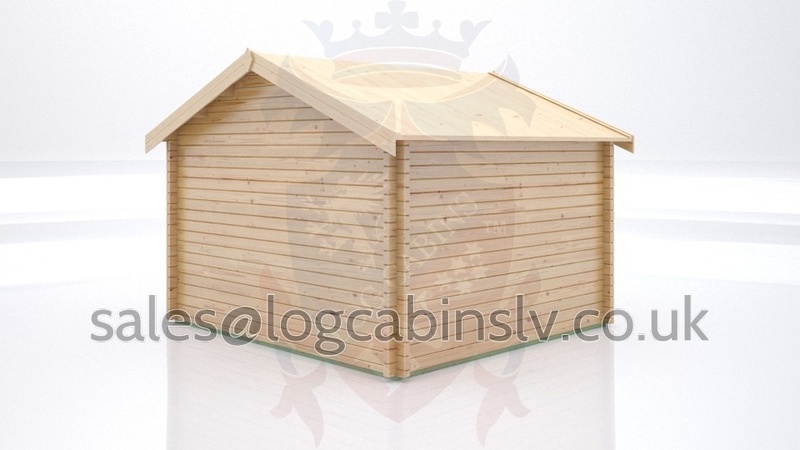 All our windows and doors are fitted with quality German manufactured metal hardware, with certified double glazed 24mm units. Oak thresholds come as standard, and so do heavy duty stainless steel door hinges on our doors. 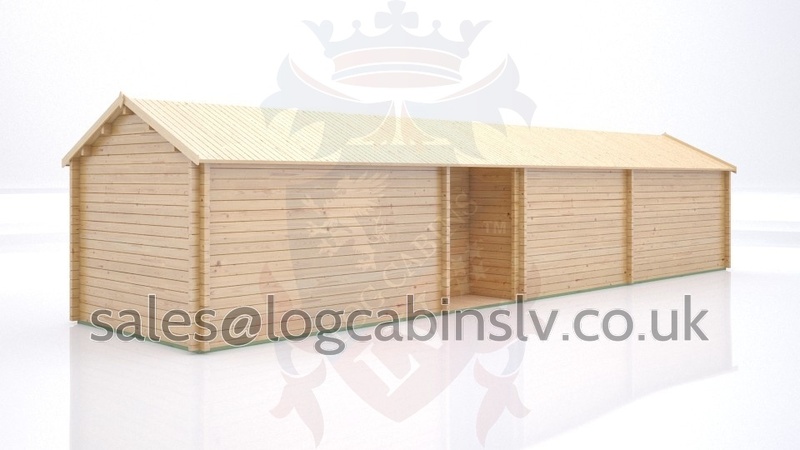 If you really want a high-quality bespoke building that is unique to you, fitted with amazing windows and doors that are incredibly hard wearing then please send us an email today or give us a call. 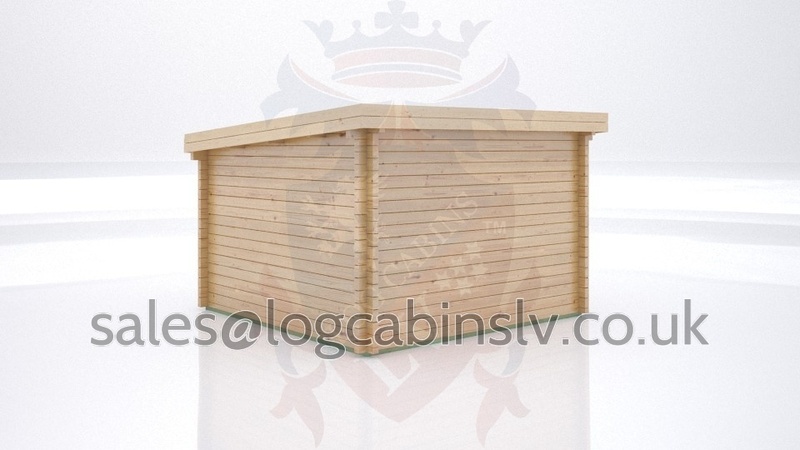 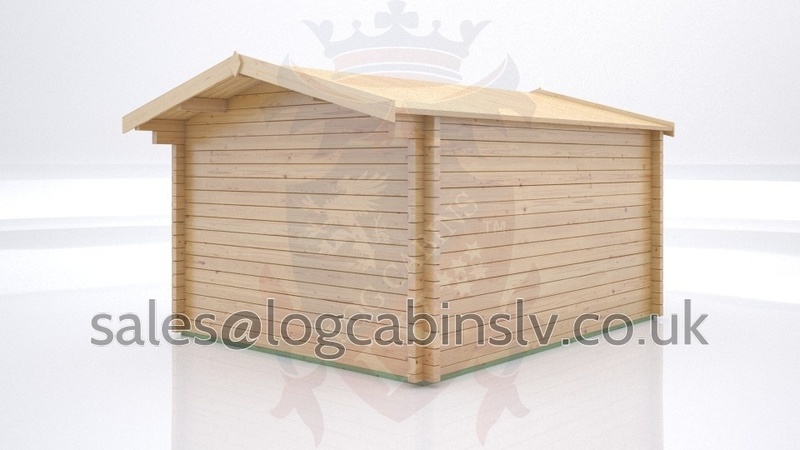 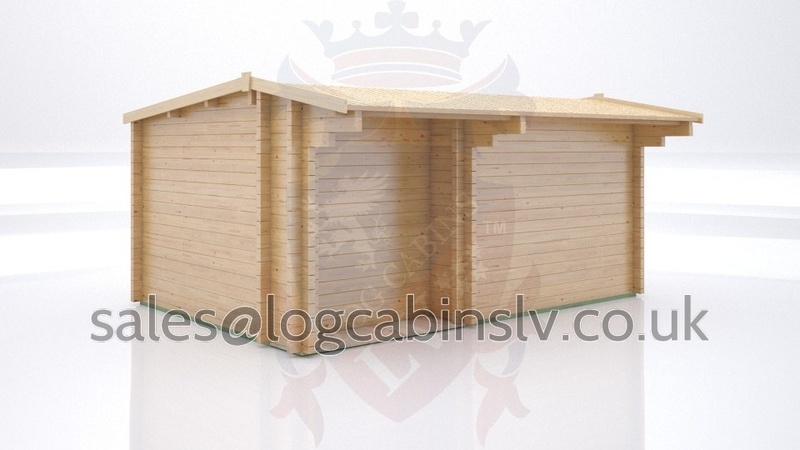 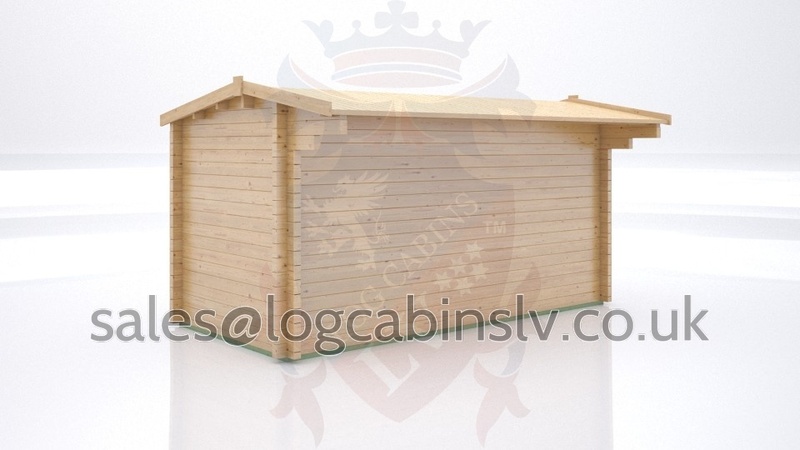 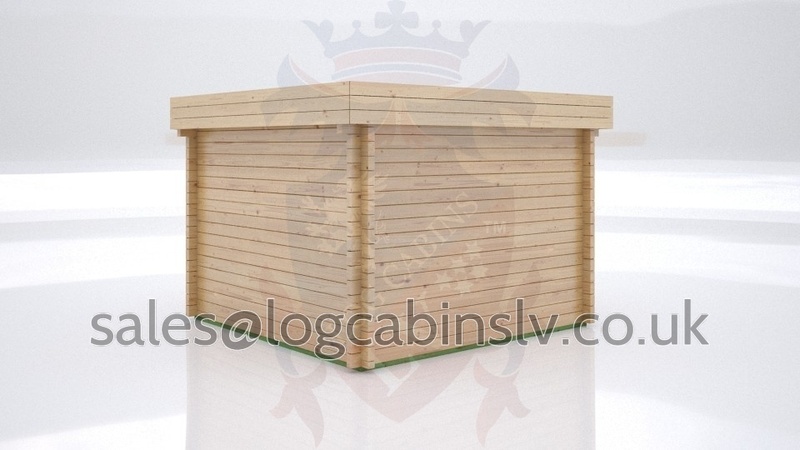 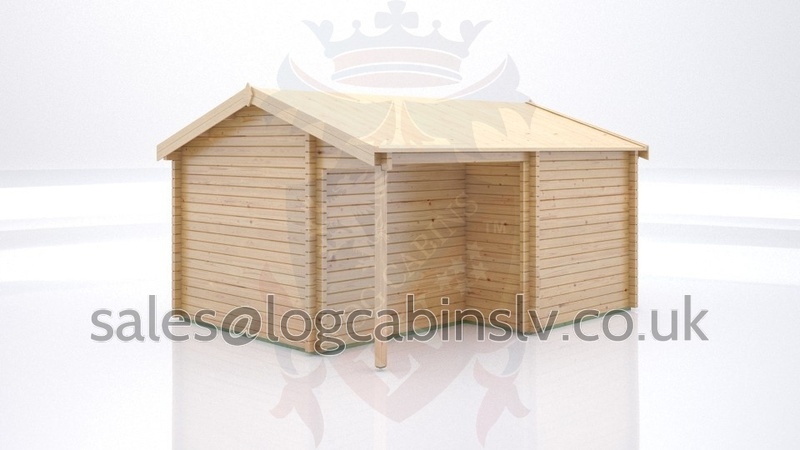 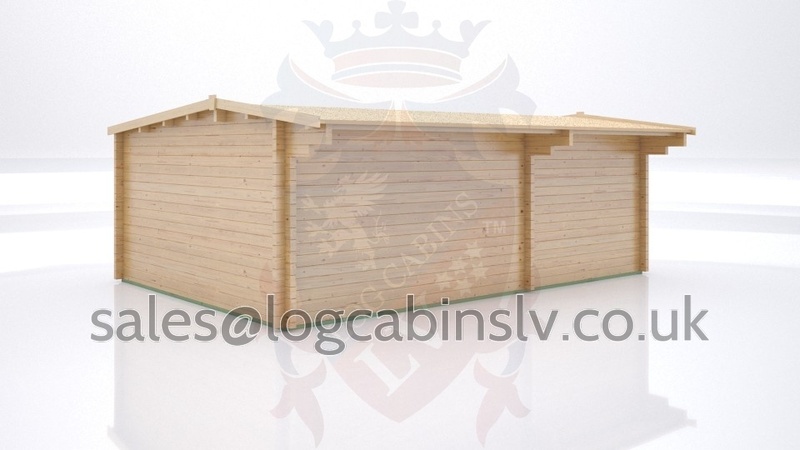 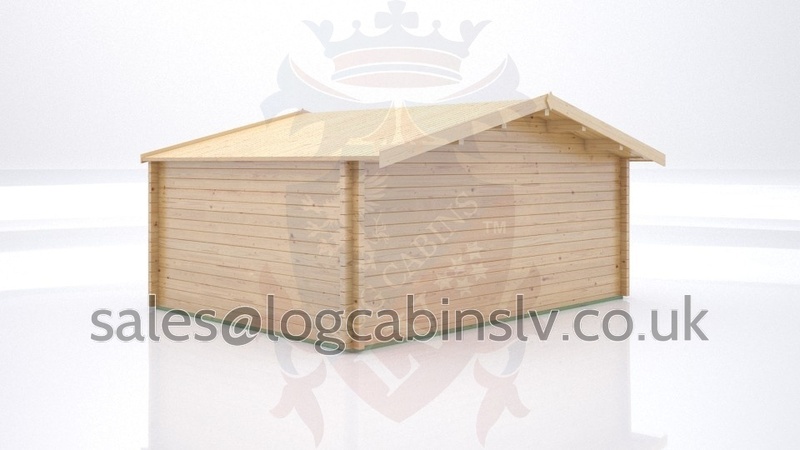 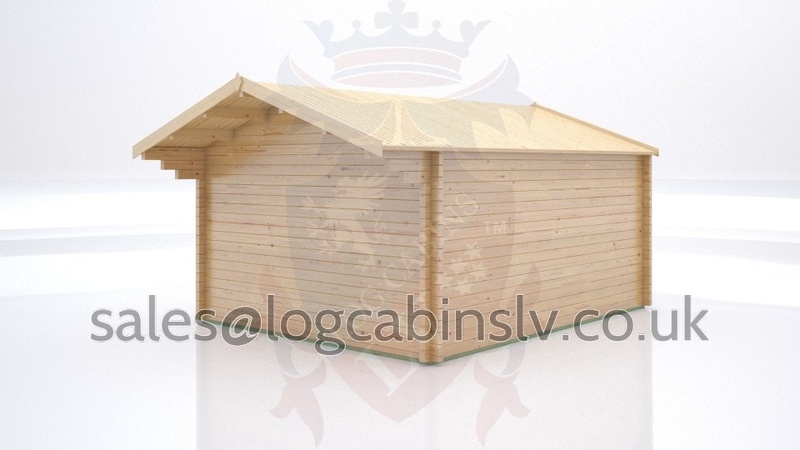 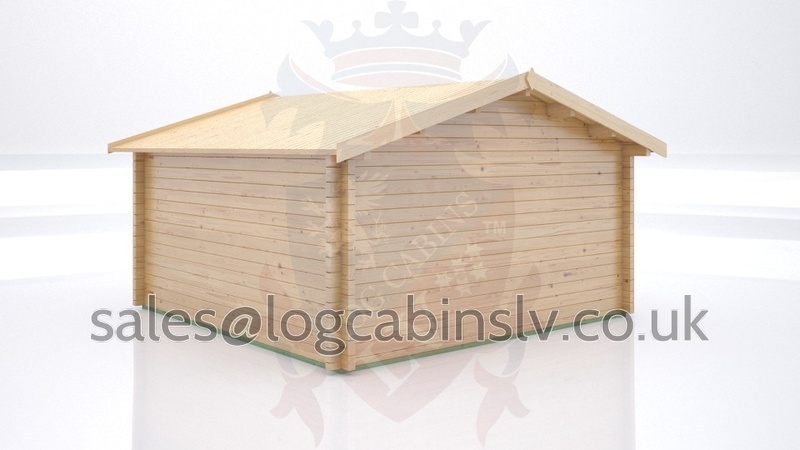 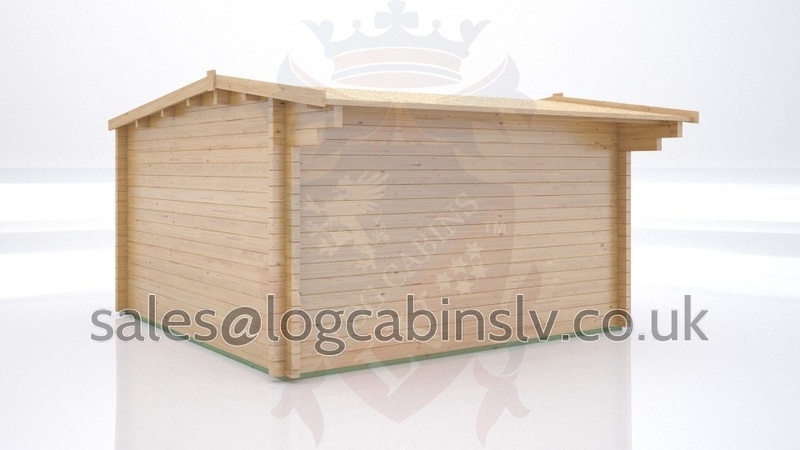 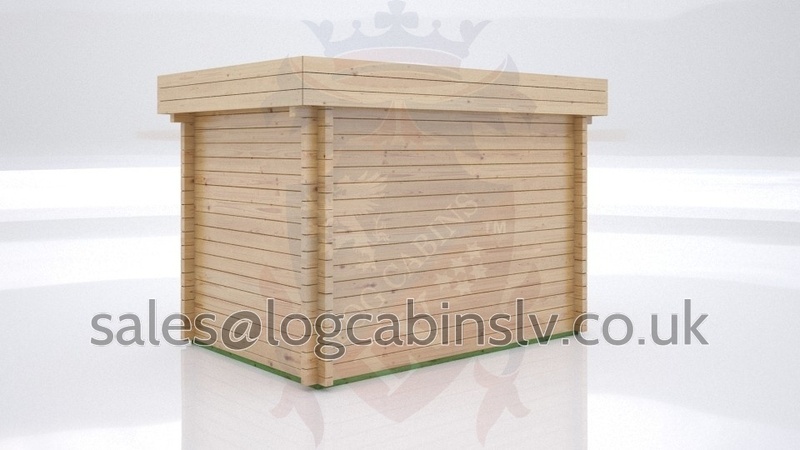 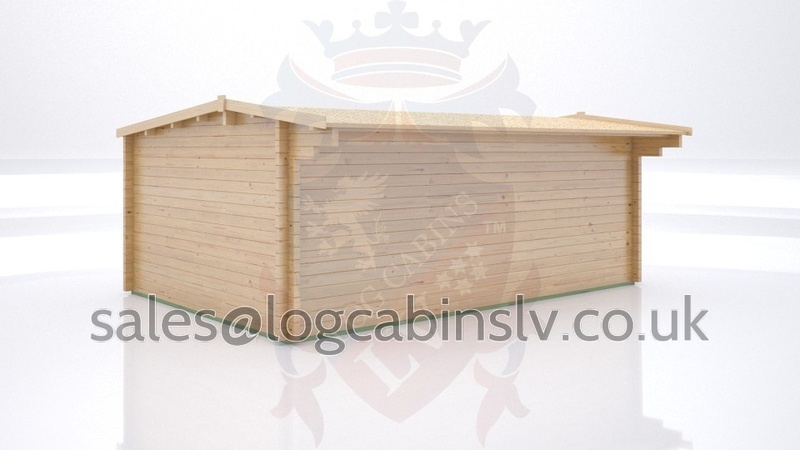 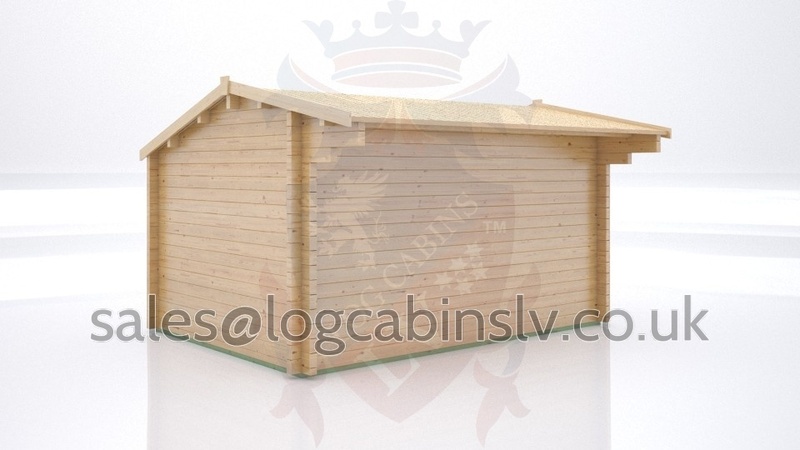 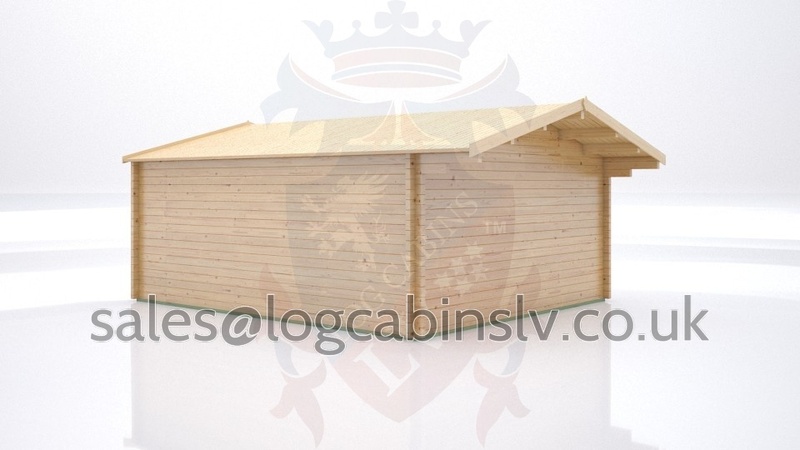 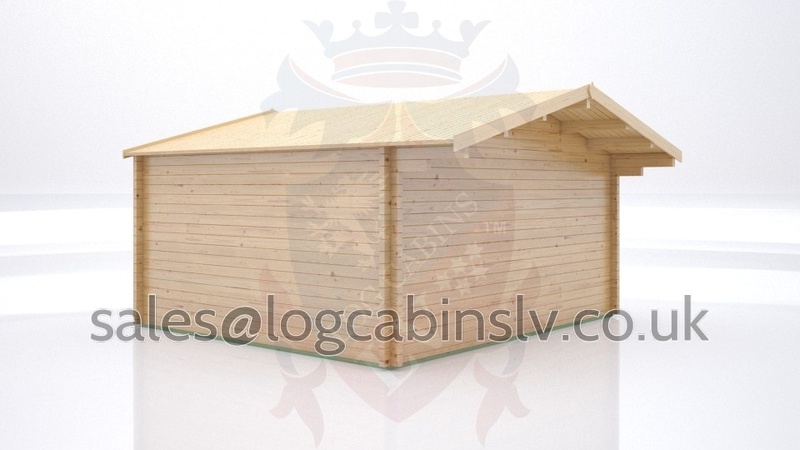 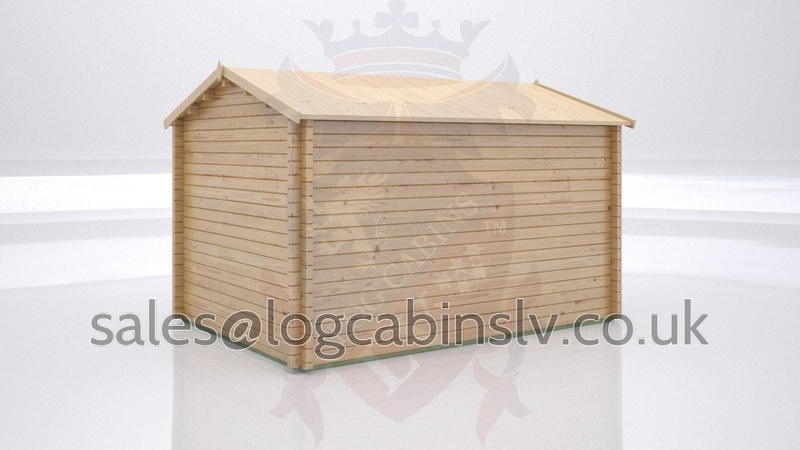 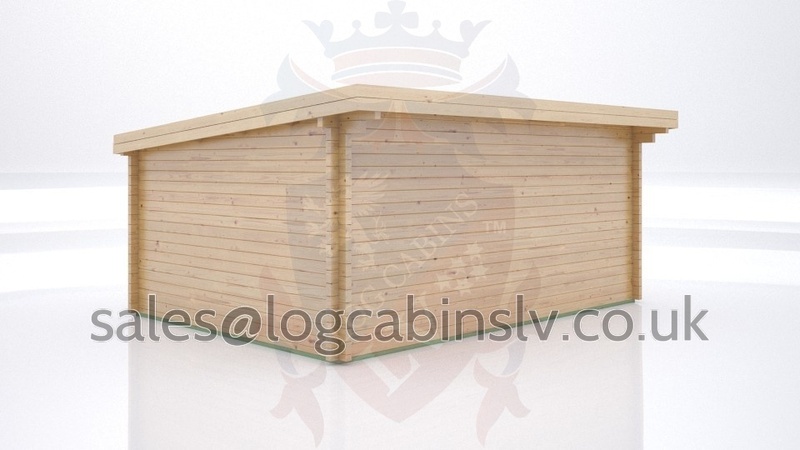 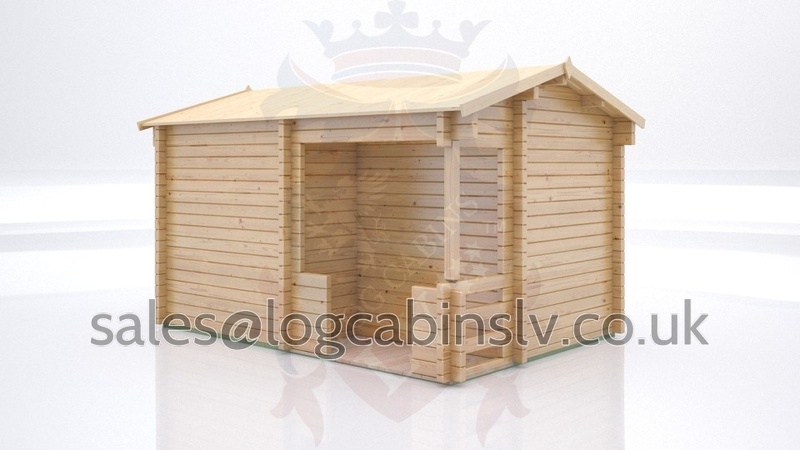 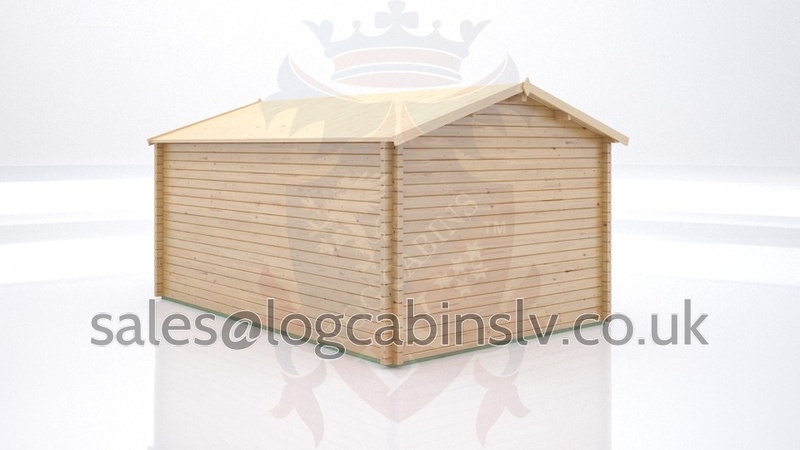 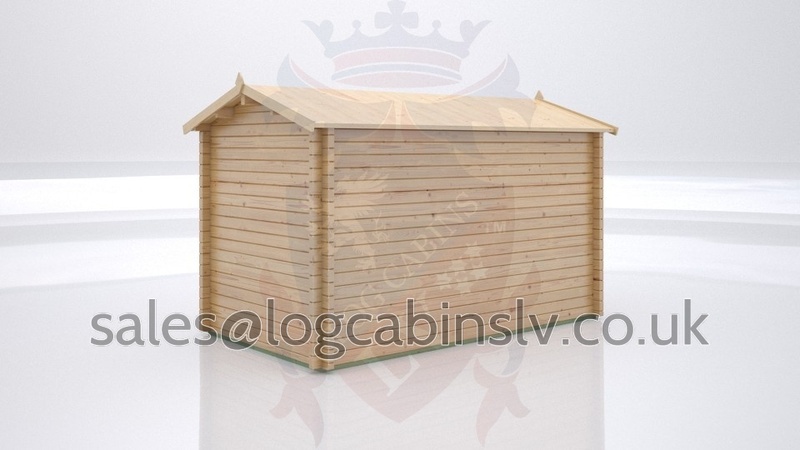 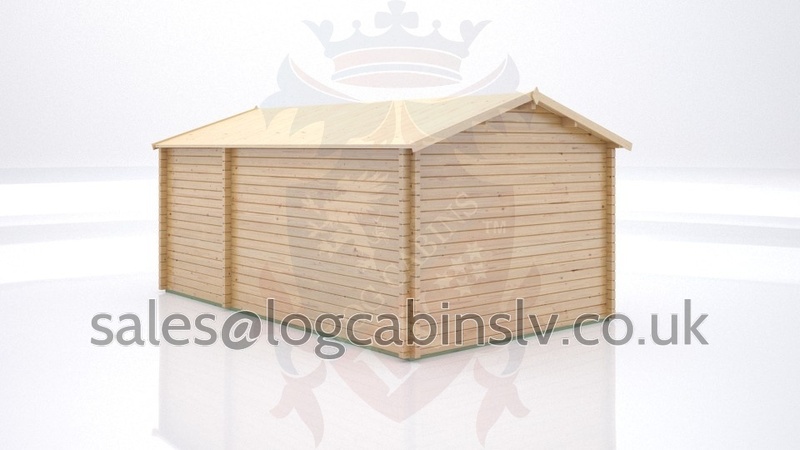 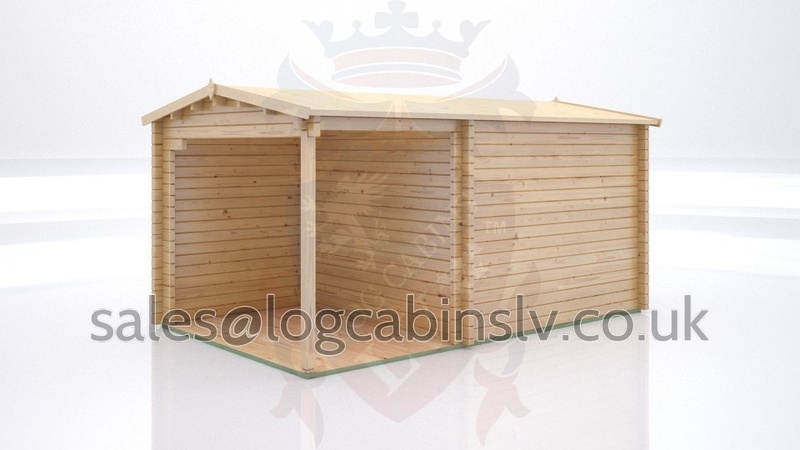 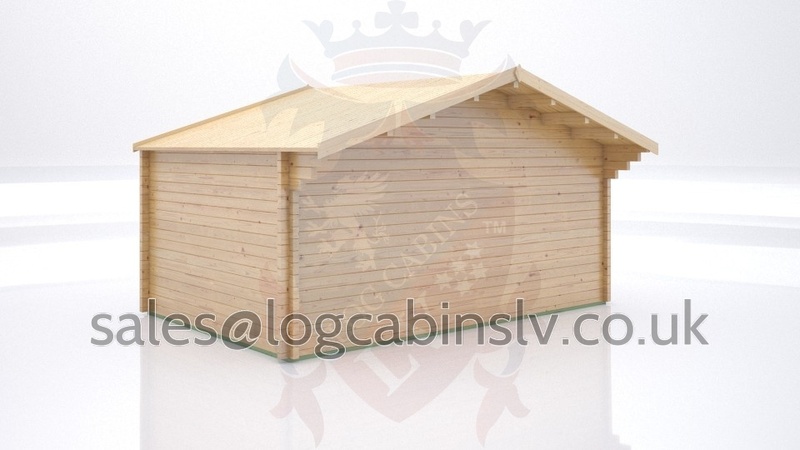 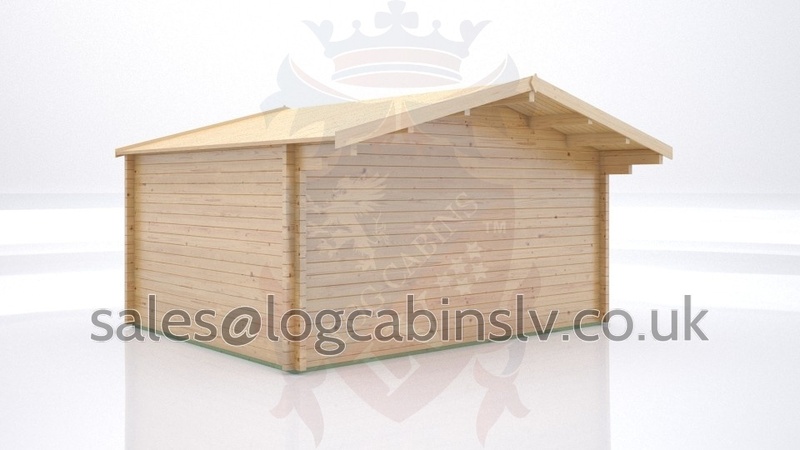 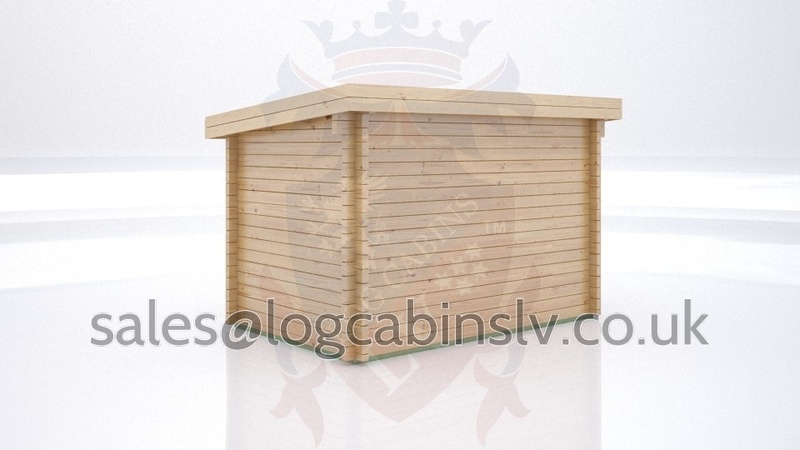 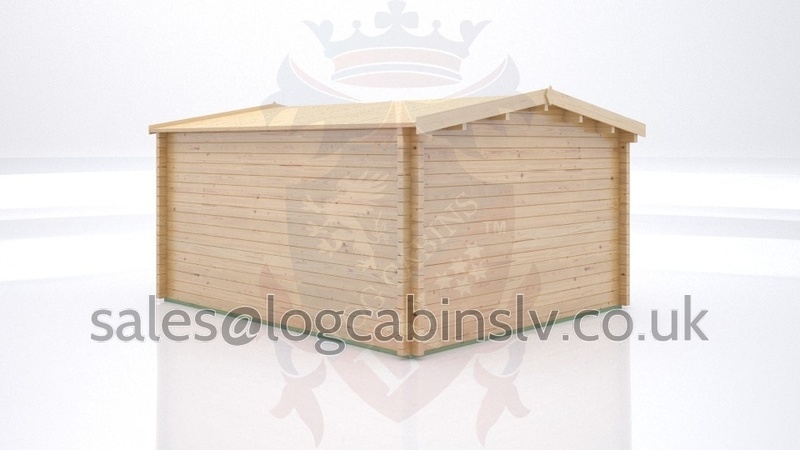 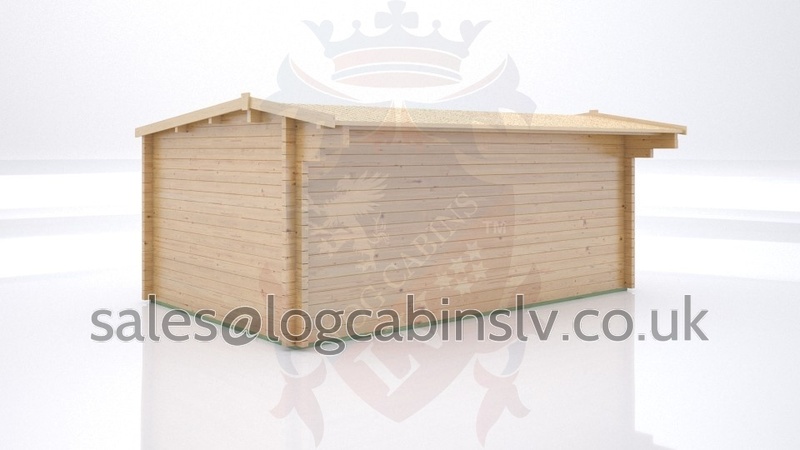 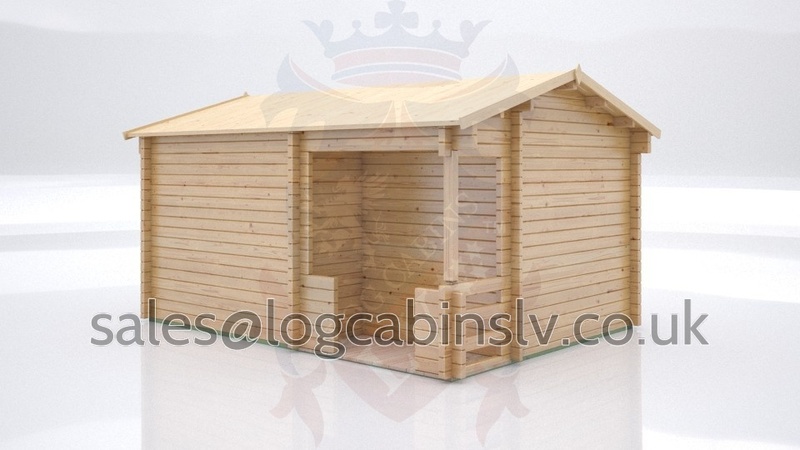 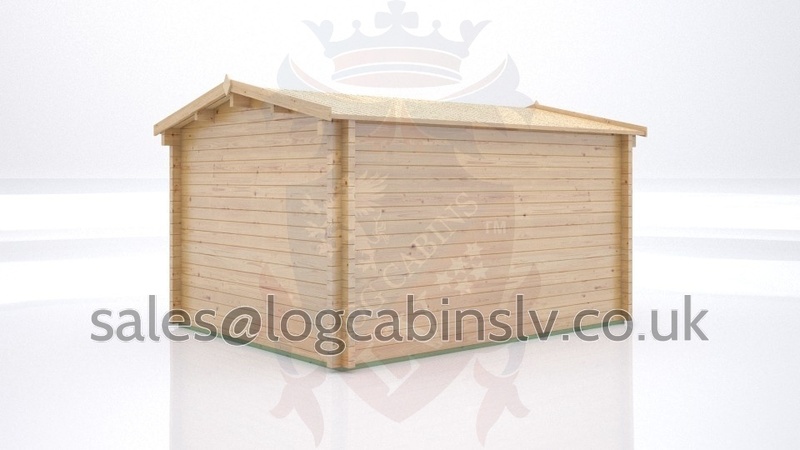 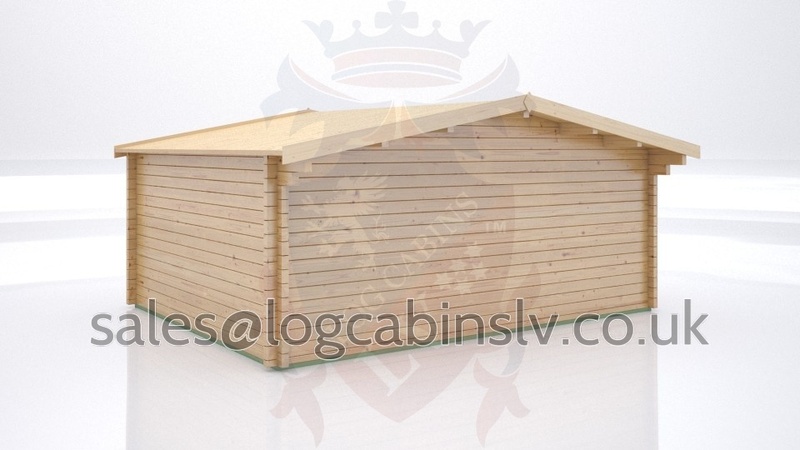 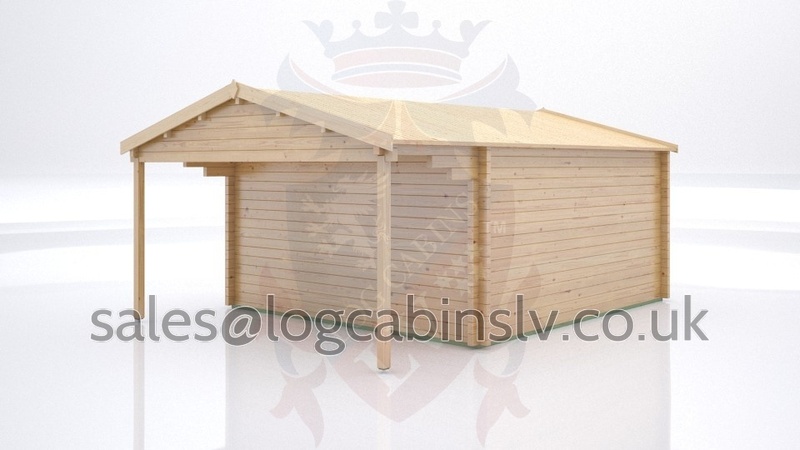 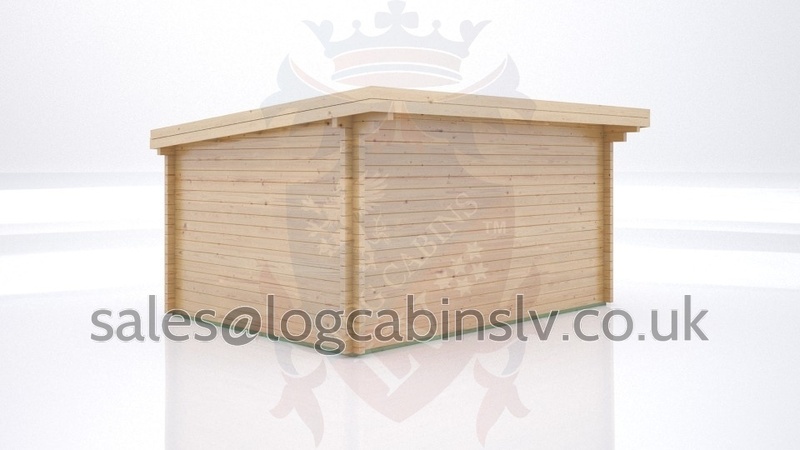 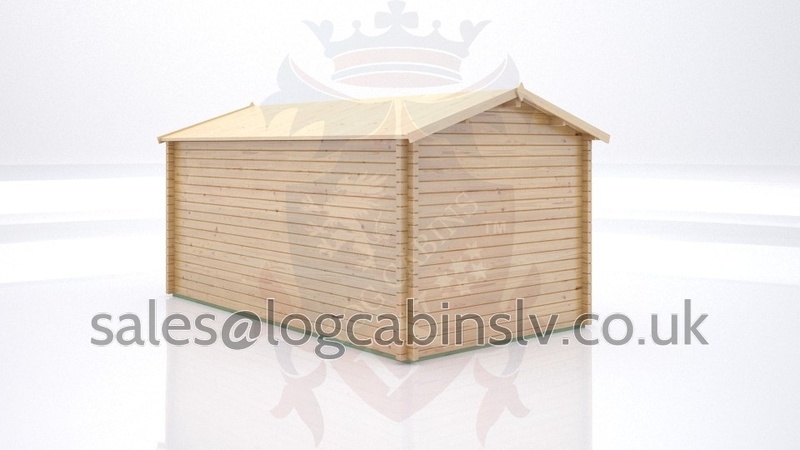 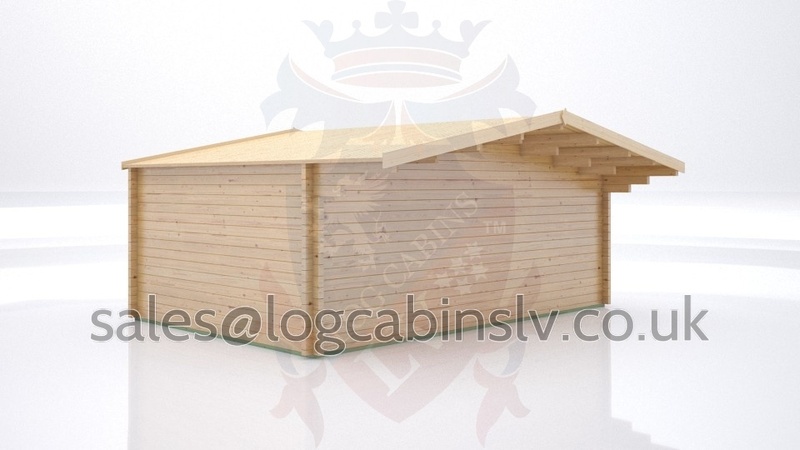 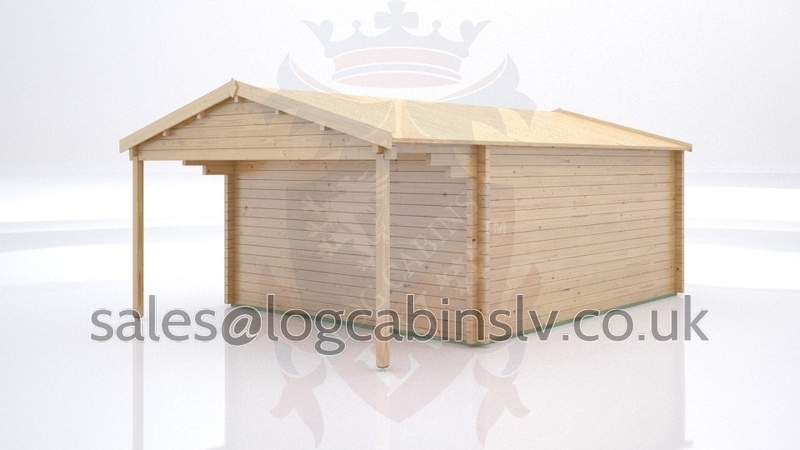 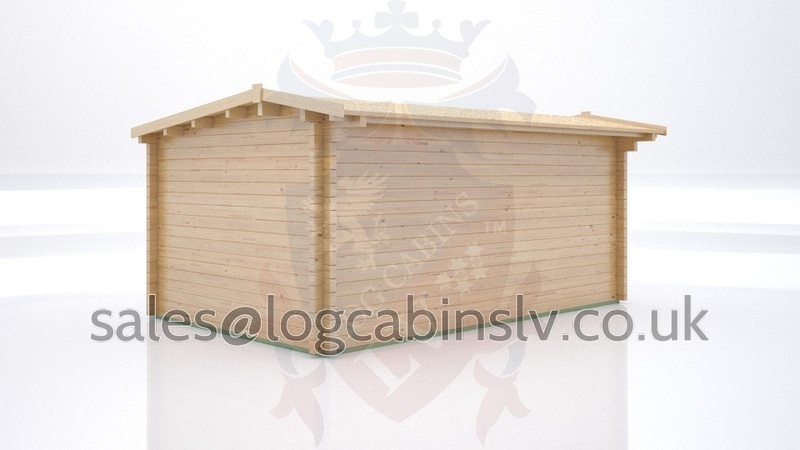 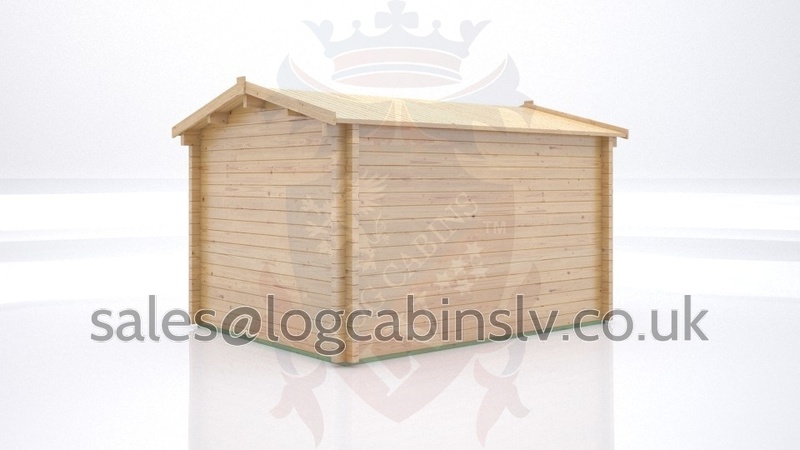 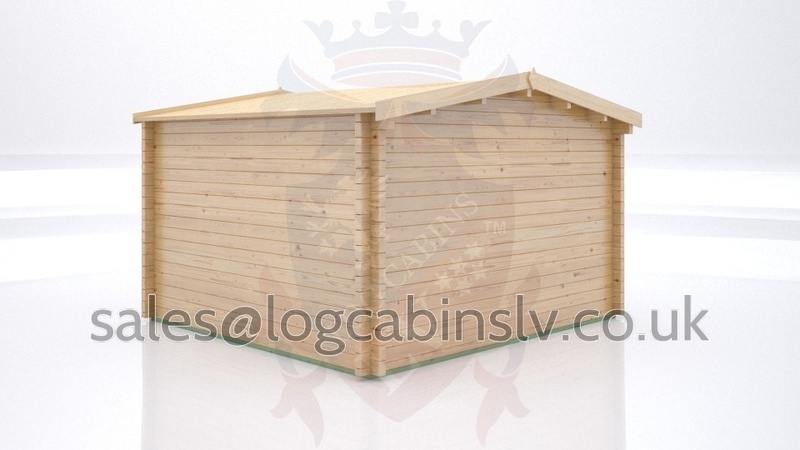 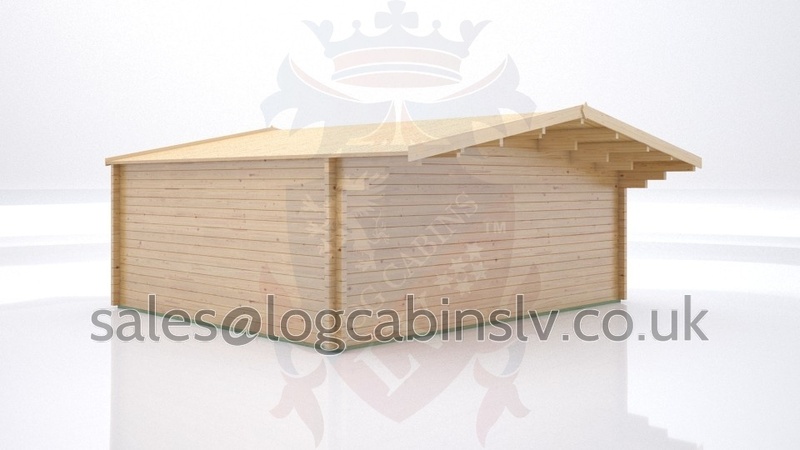 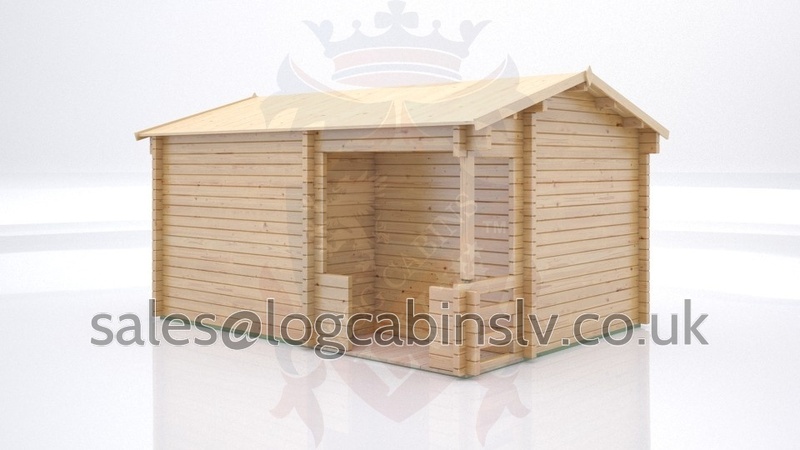 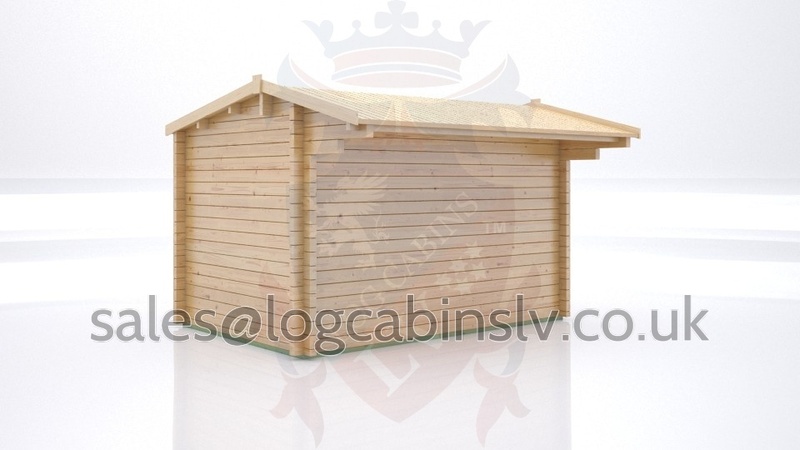 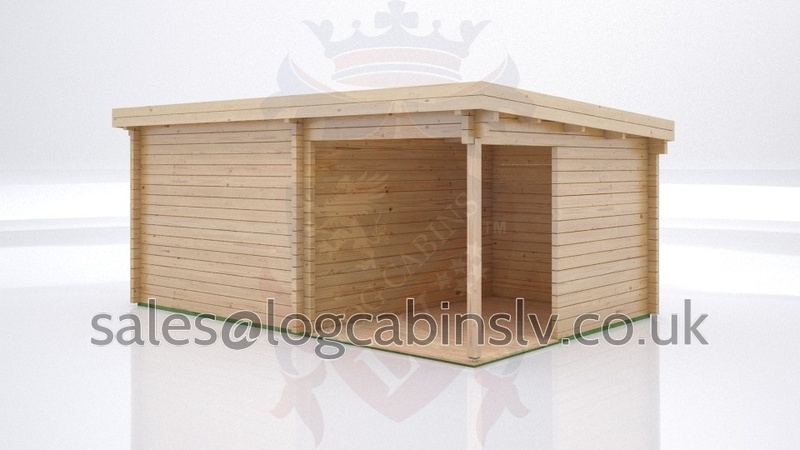 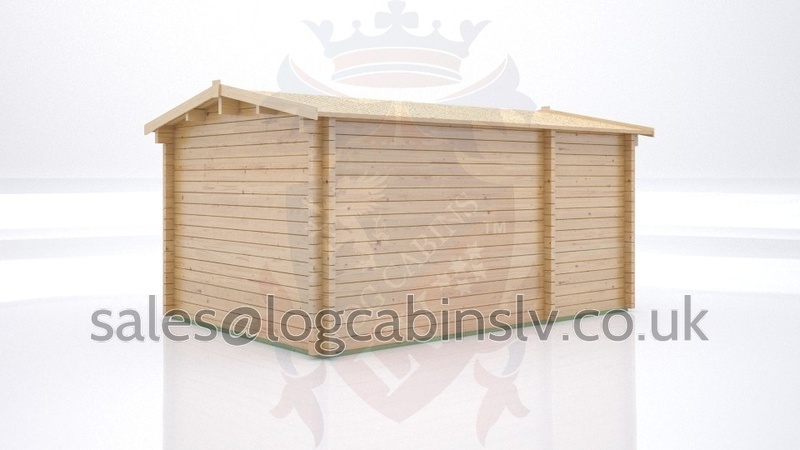 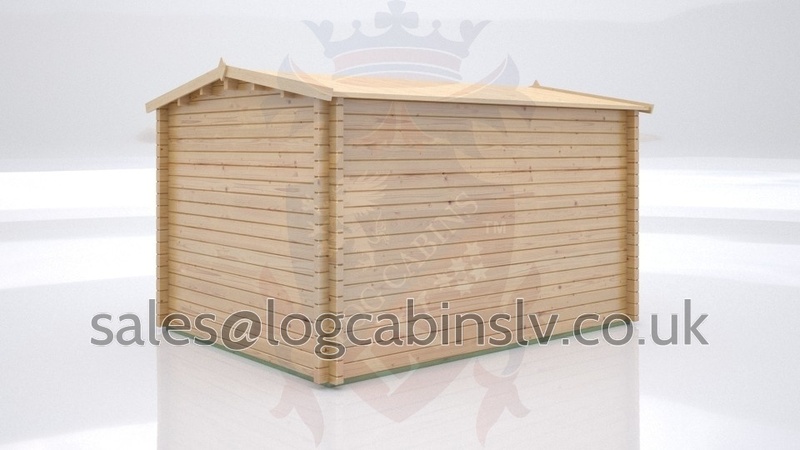 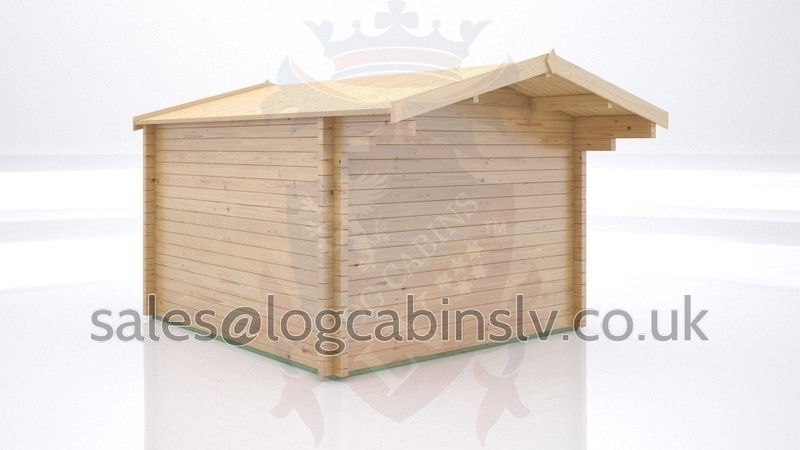 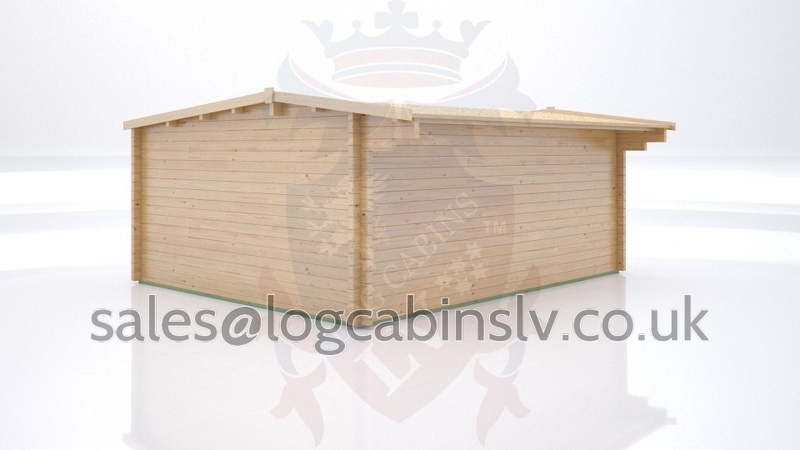 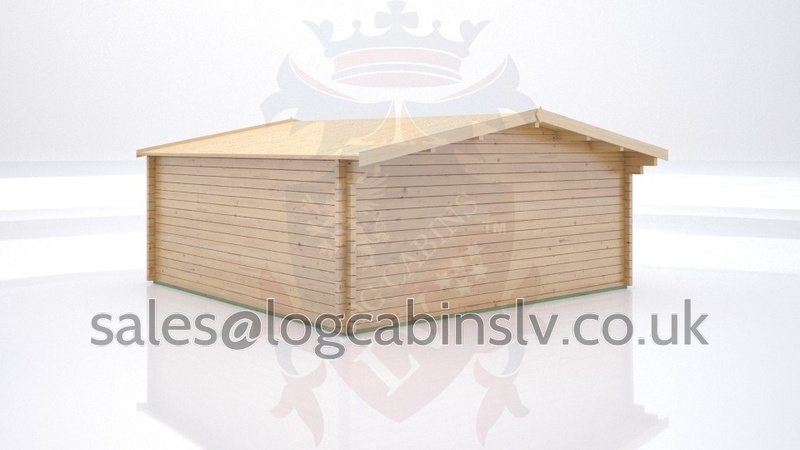 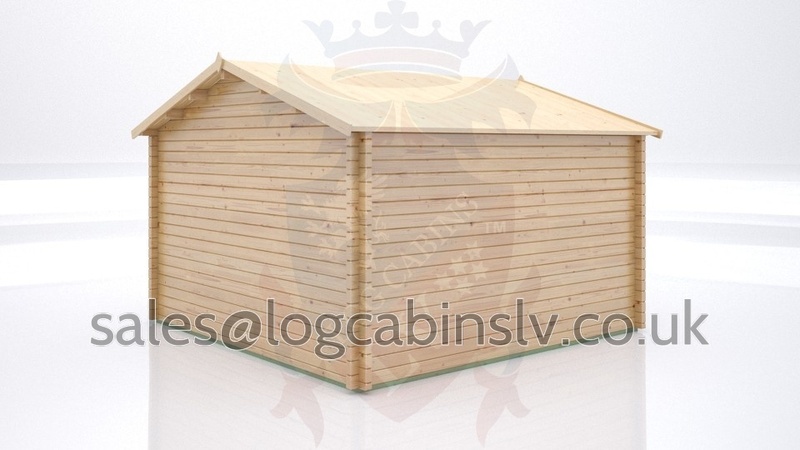 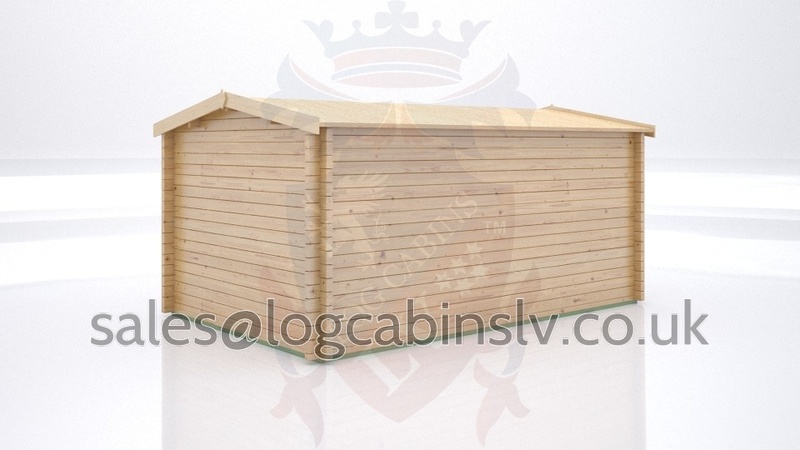 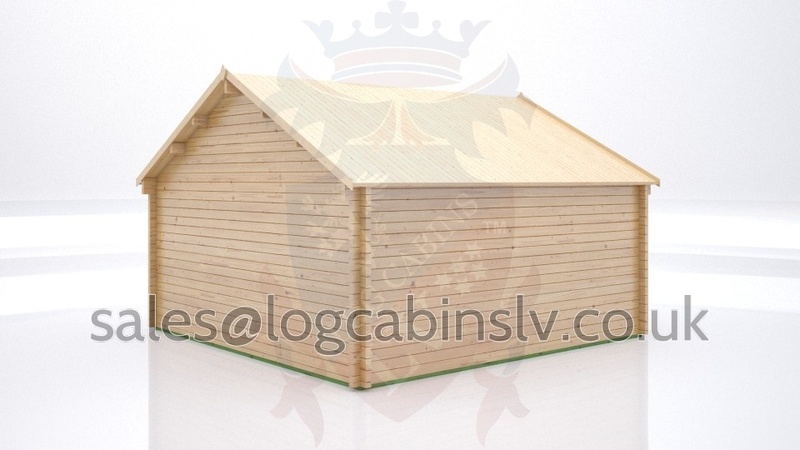 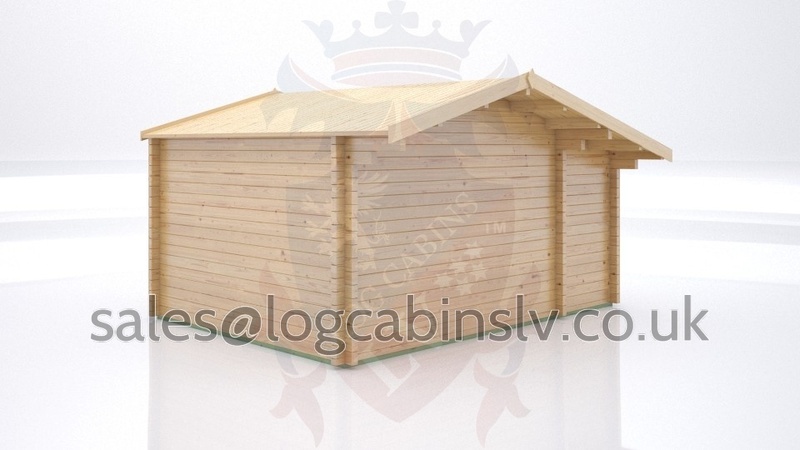 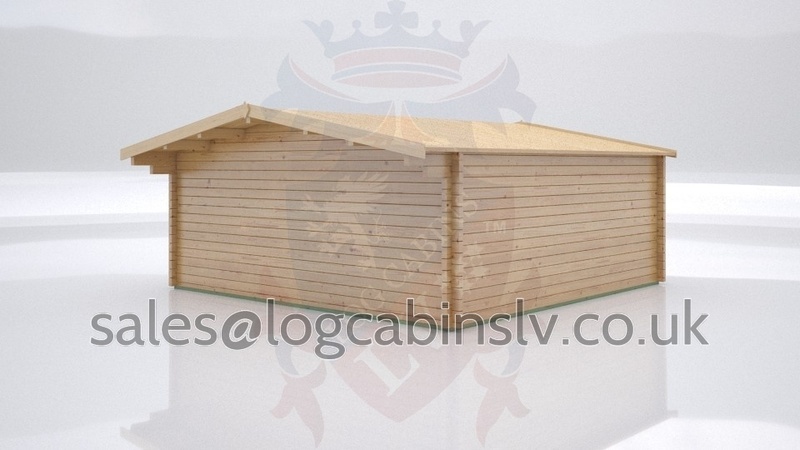 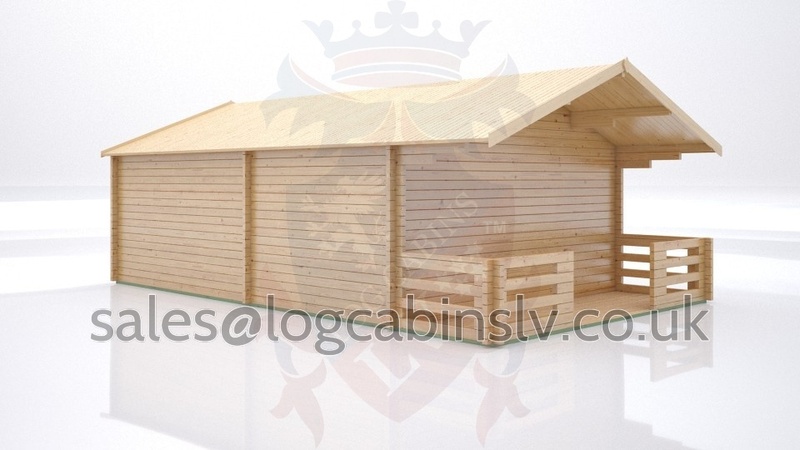 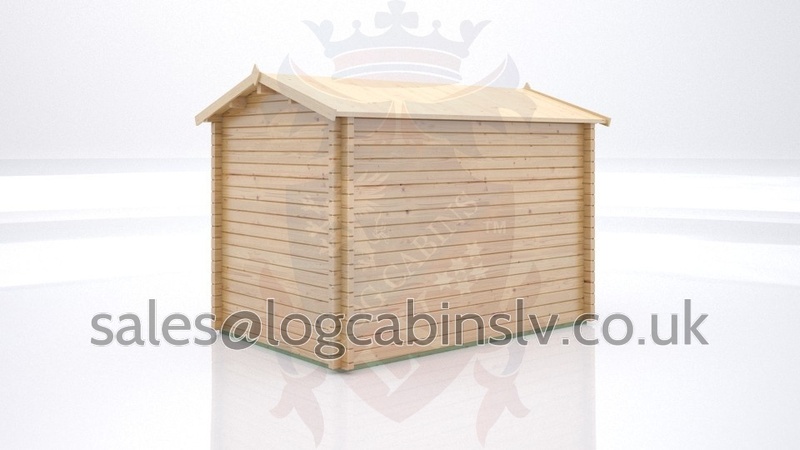 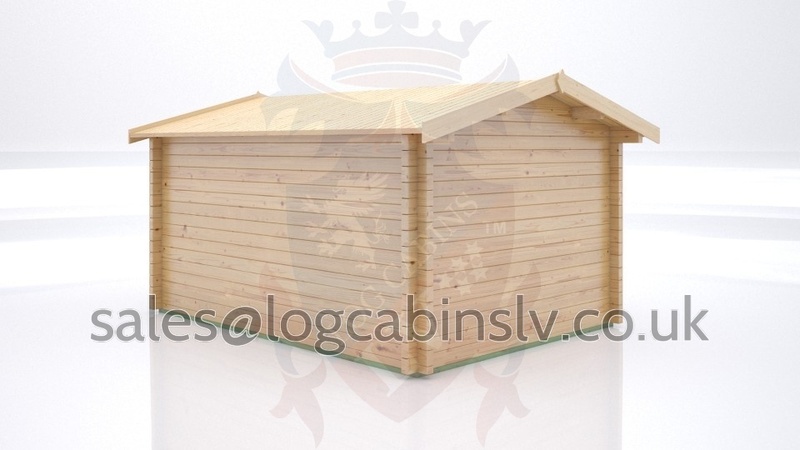 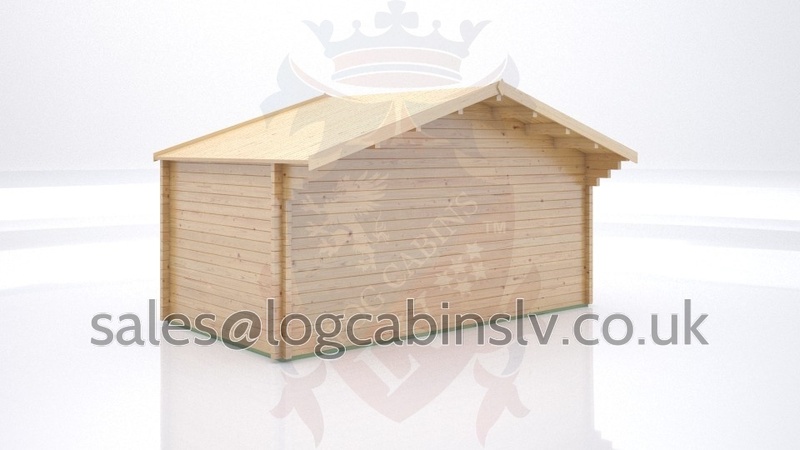 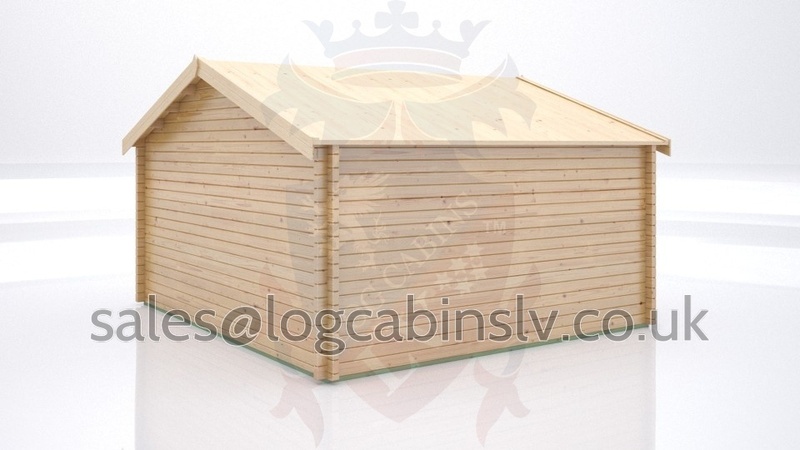 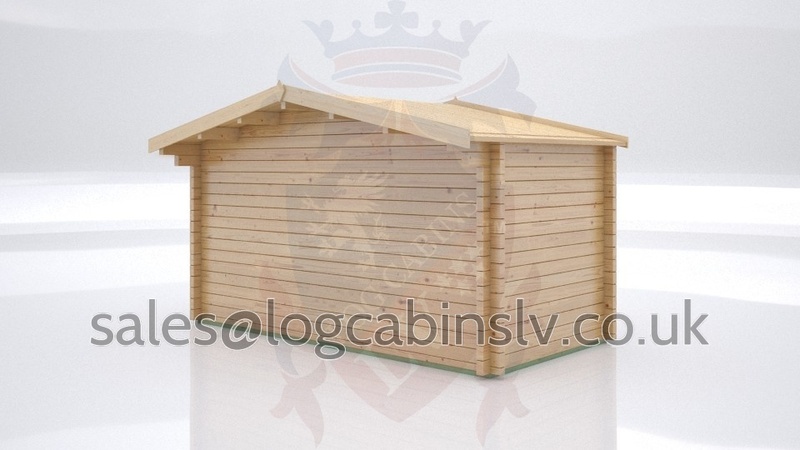 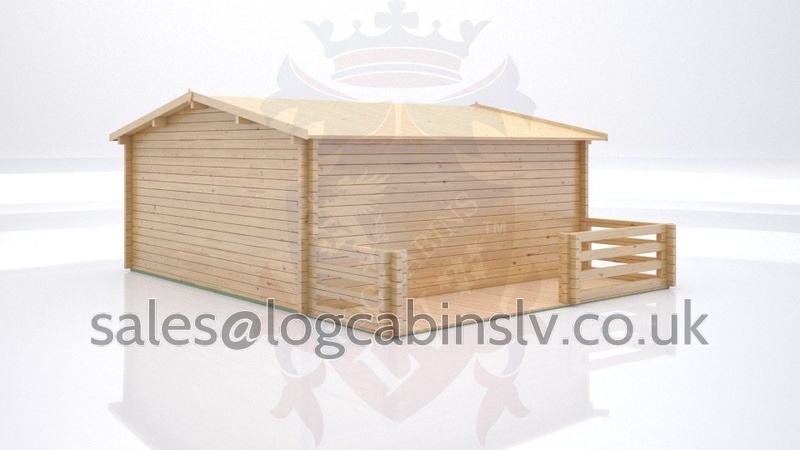 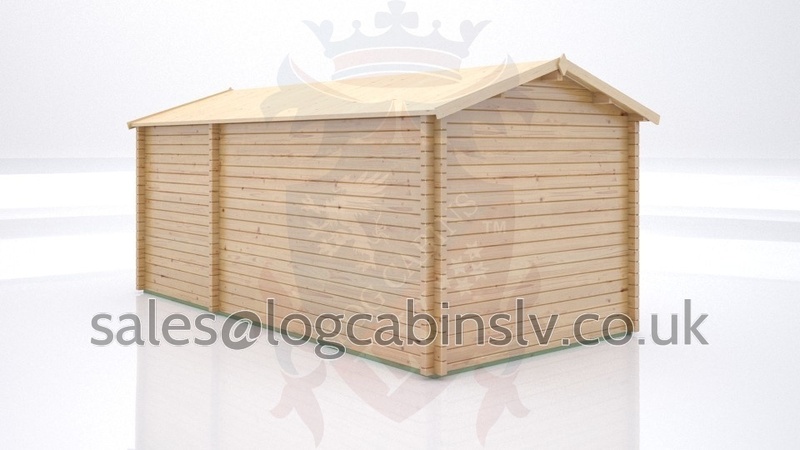 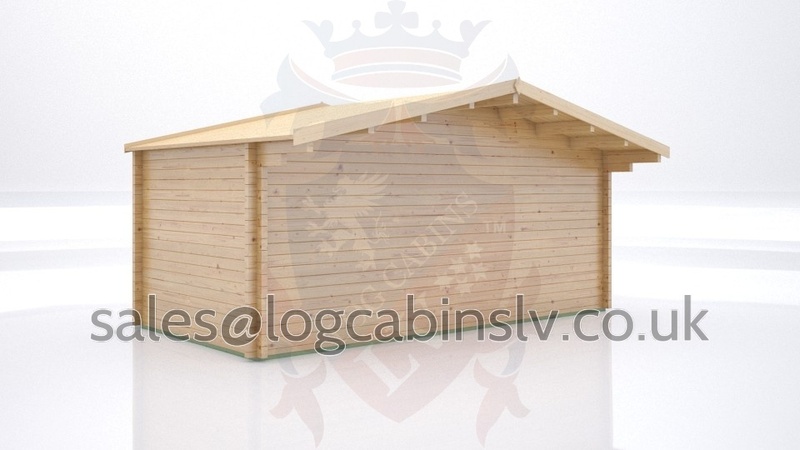 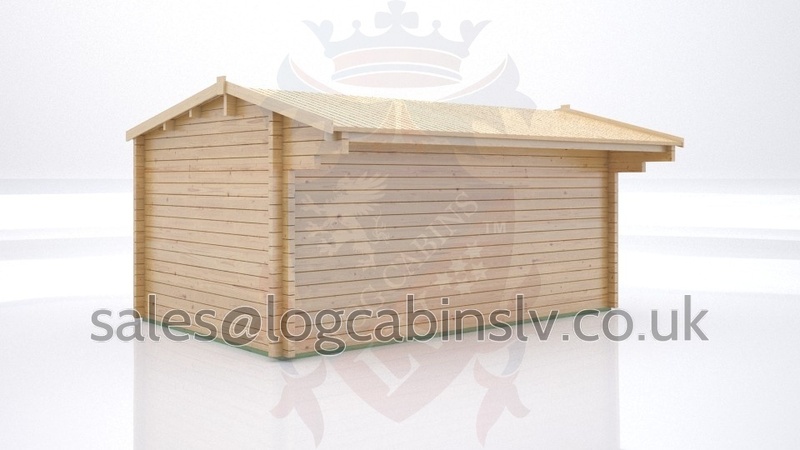 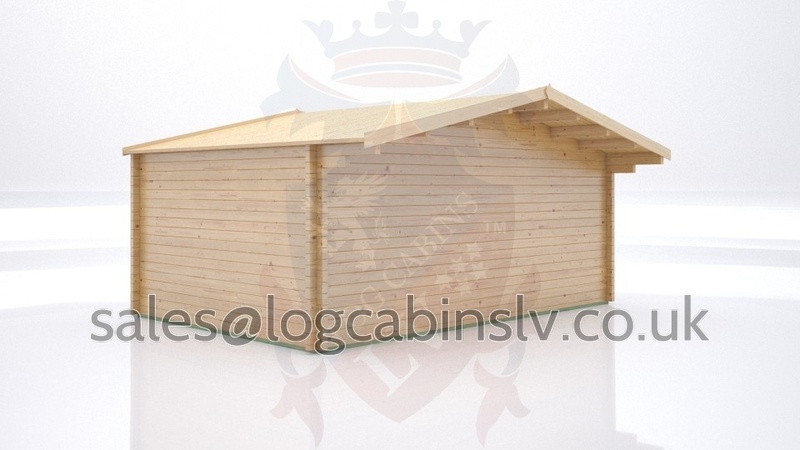 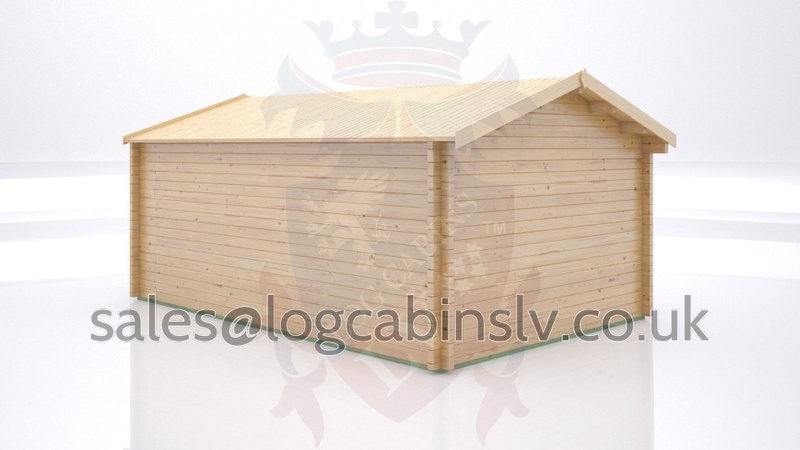 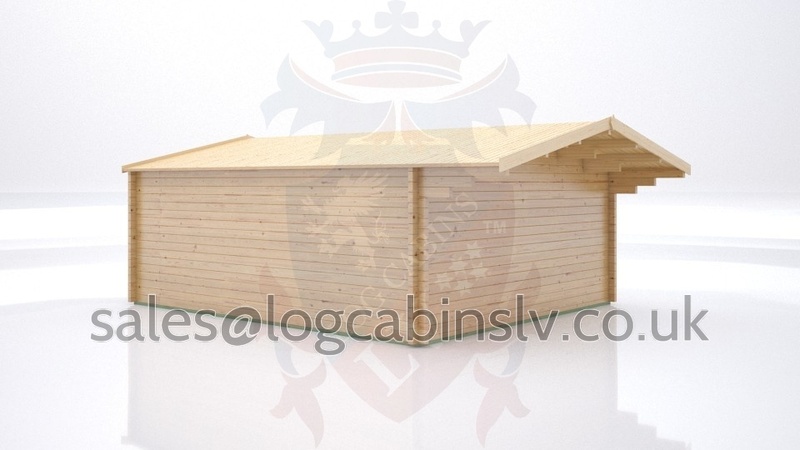 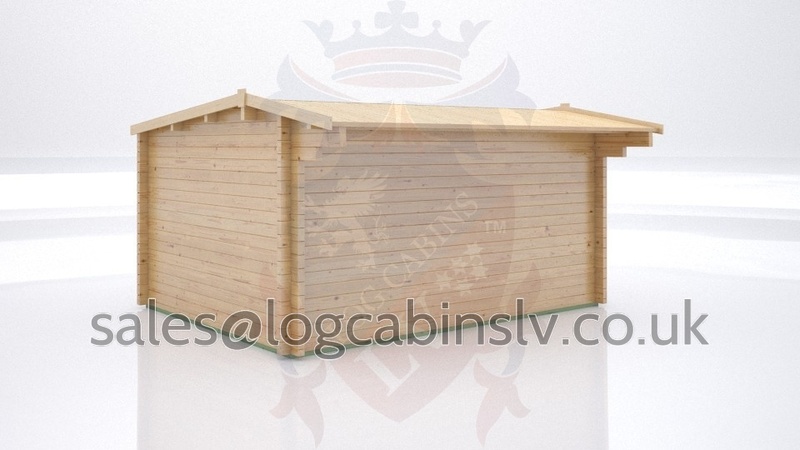 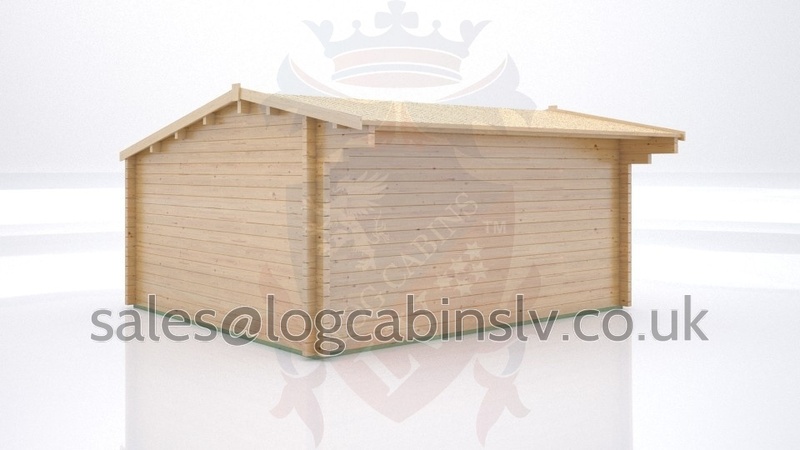 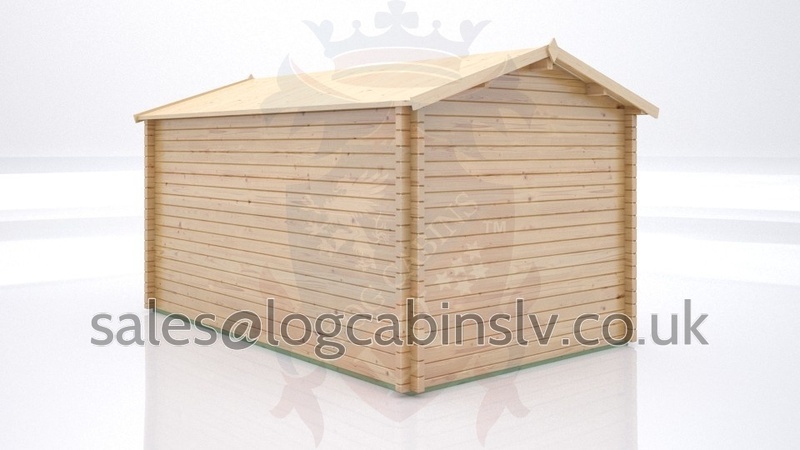 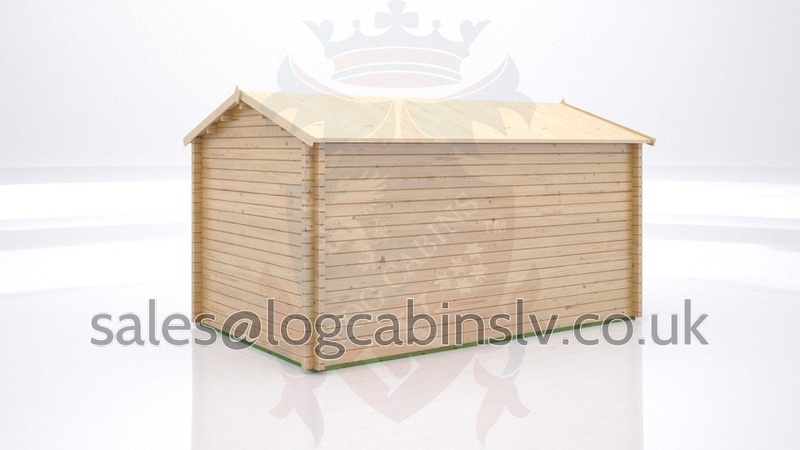 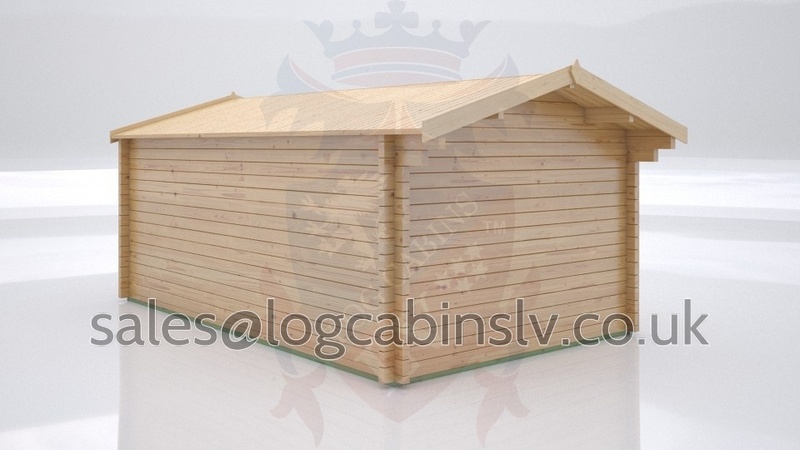 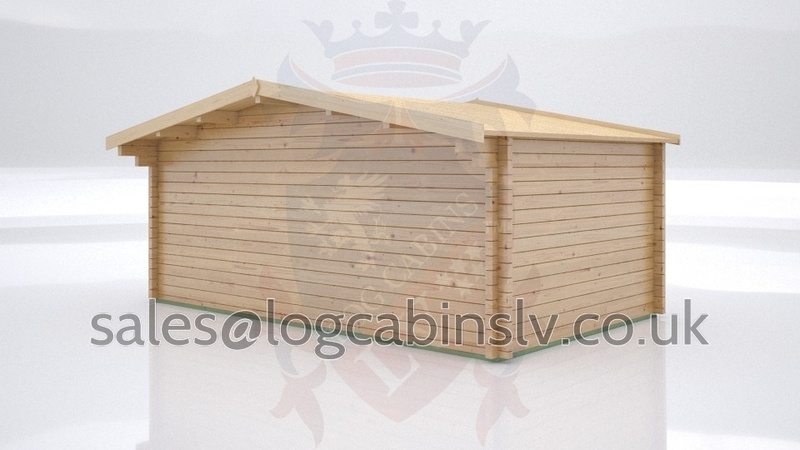 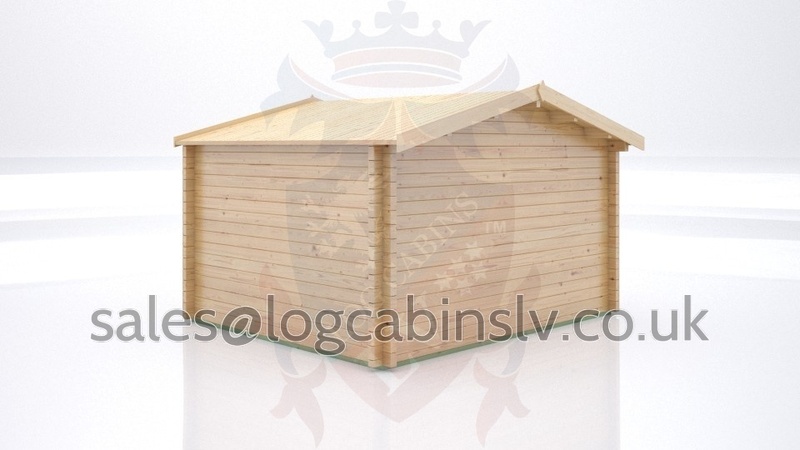 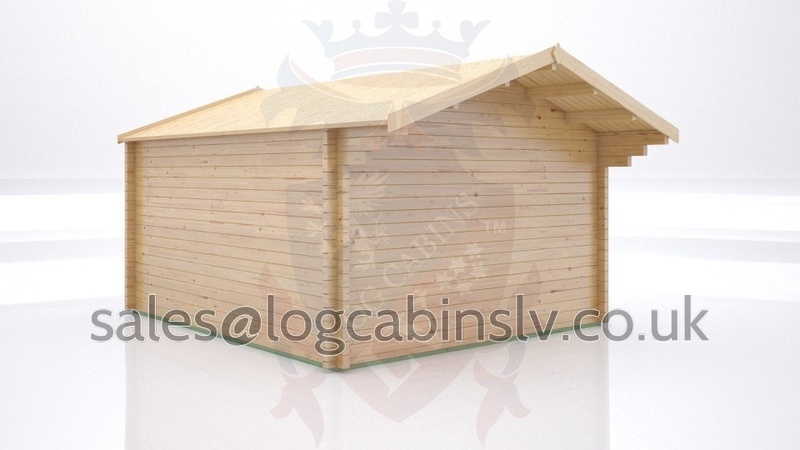 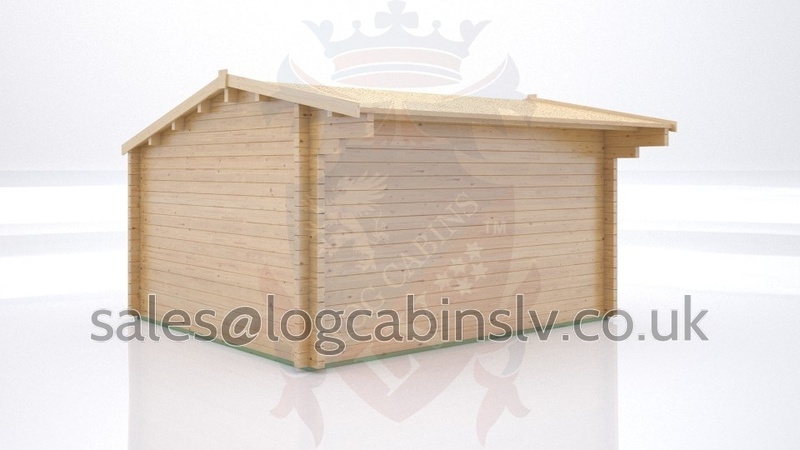 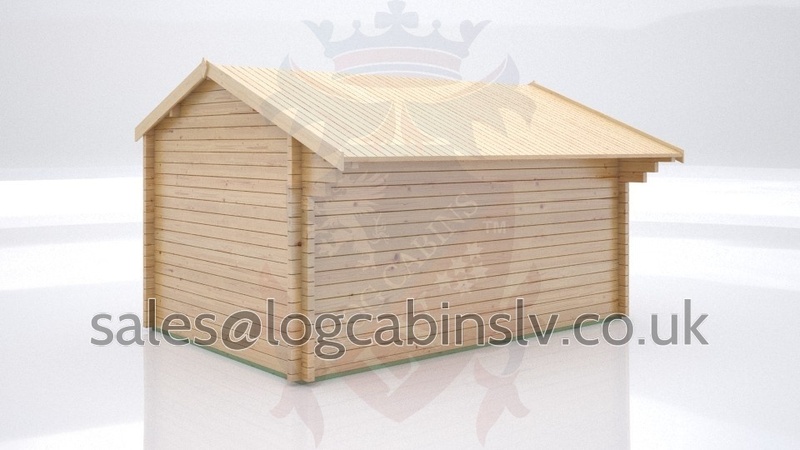 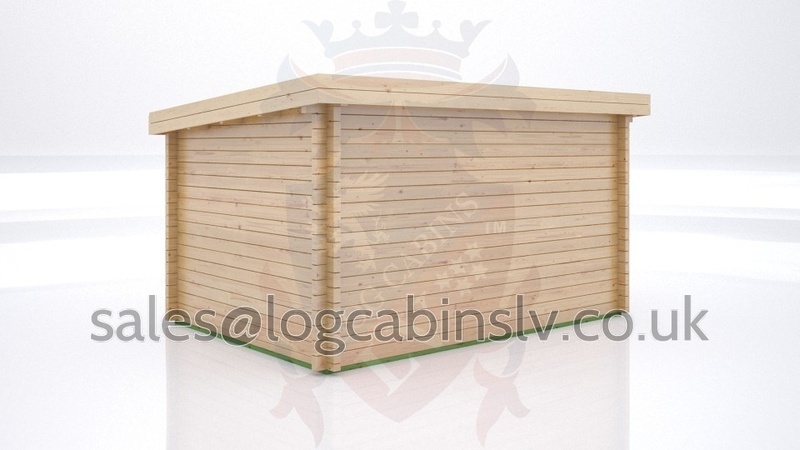 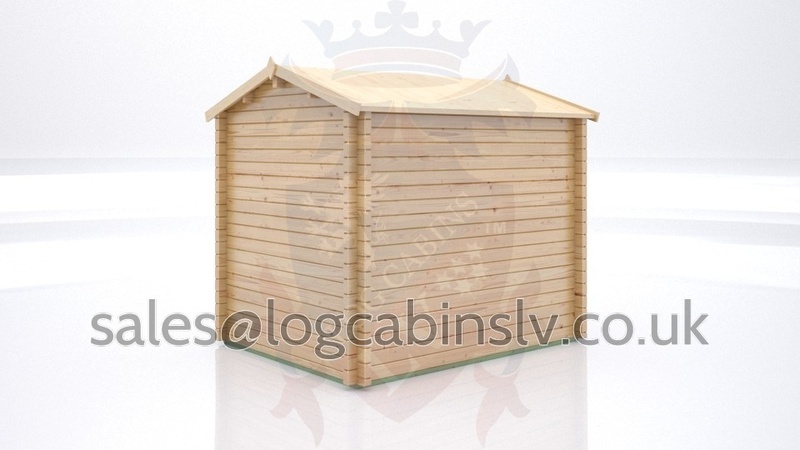 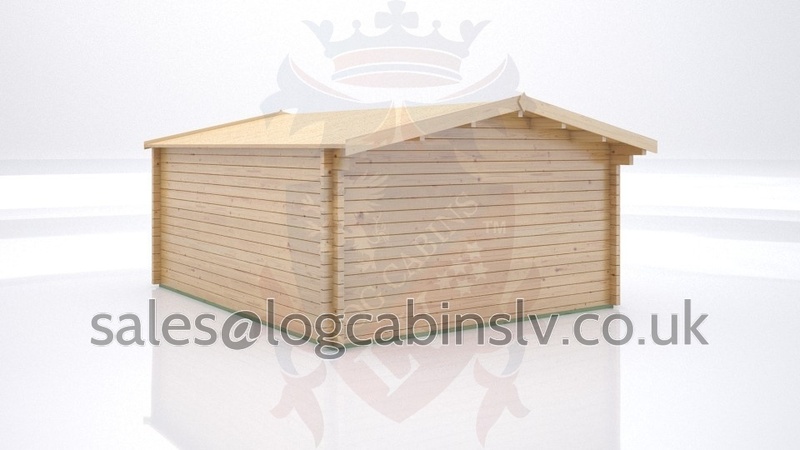 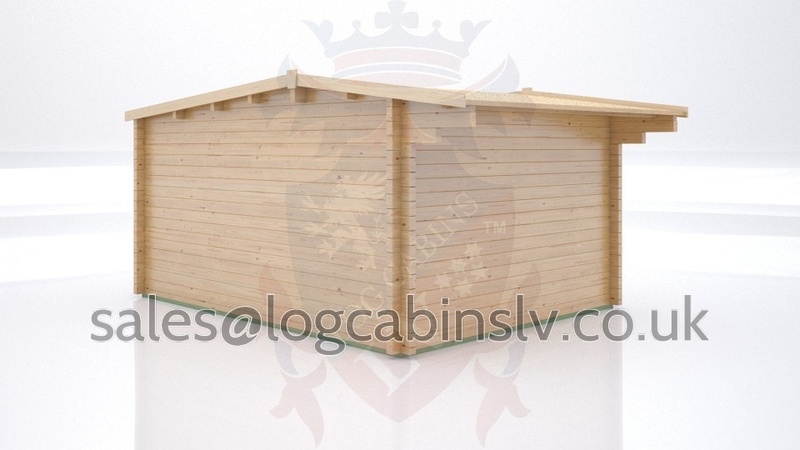 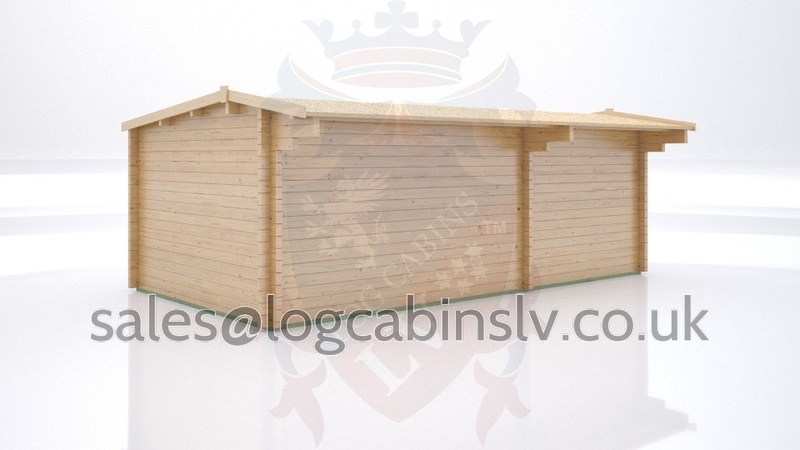 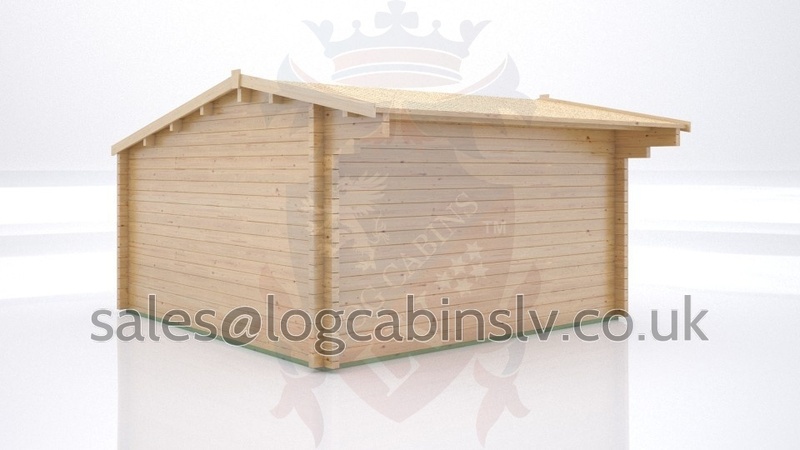 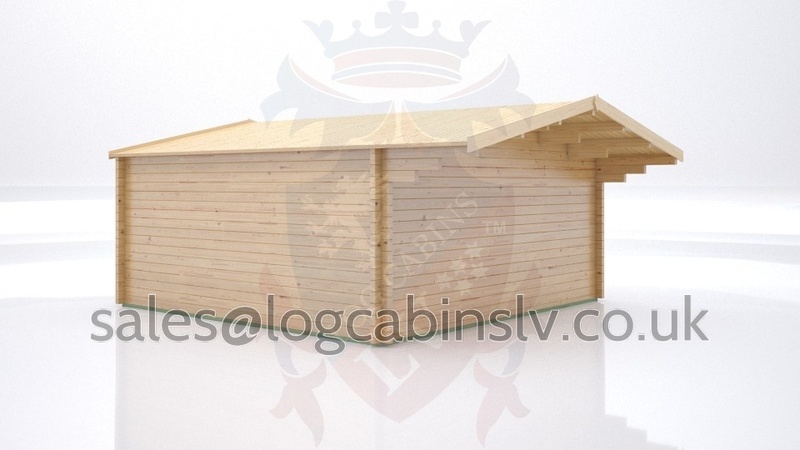 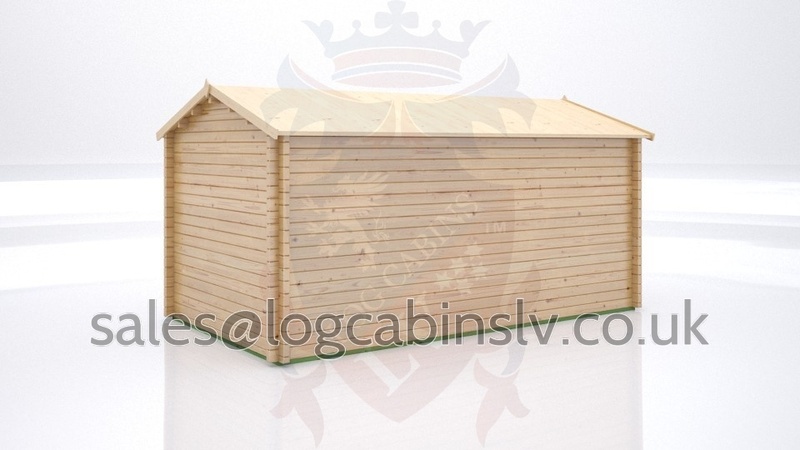 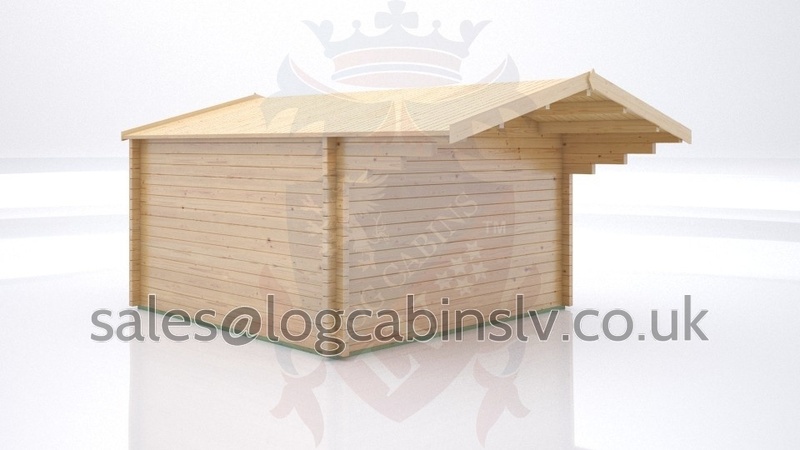 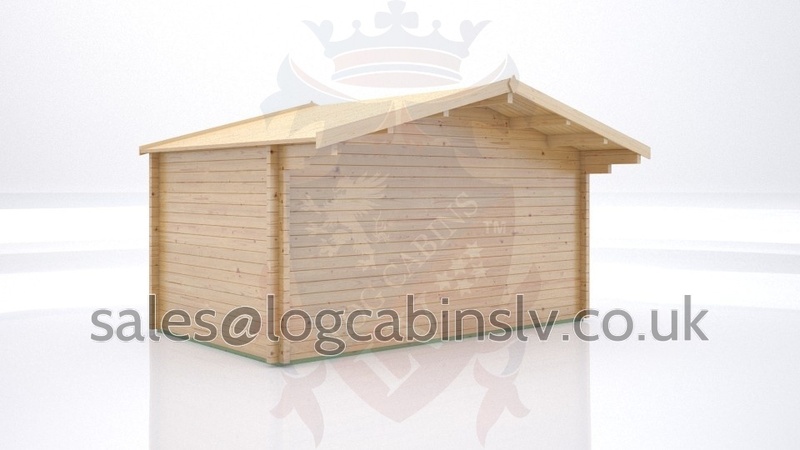 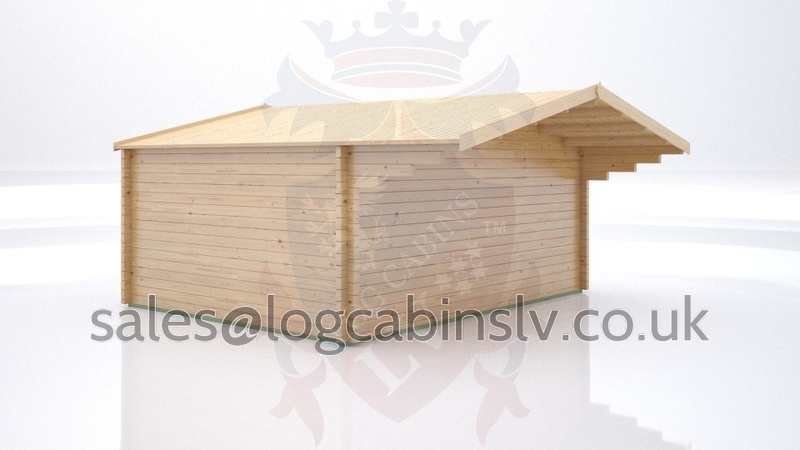 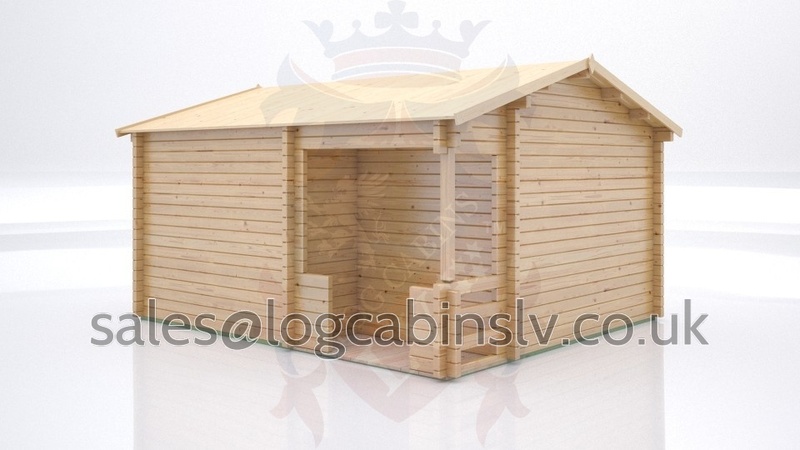 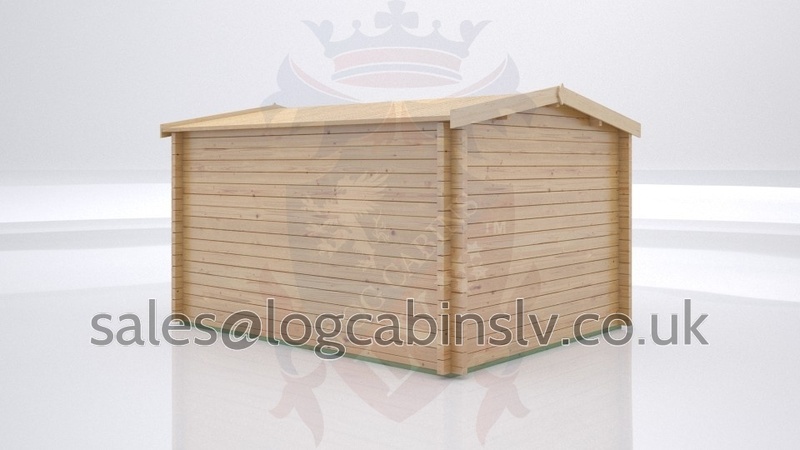 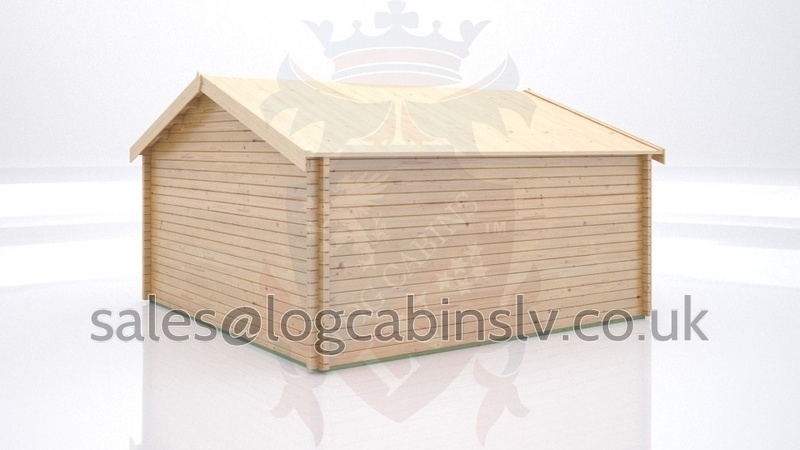 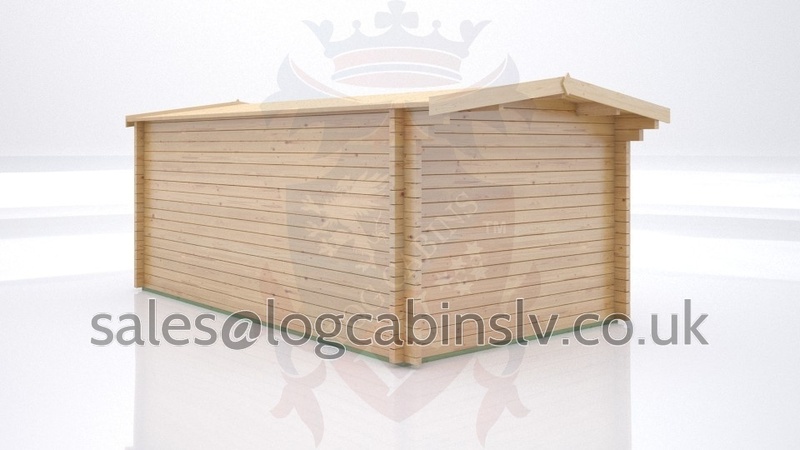 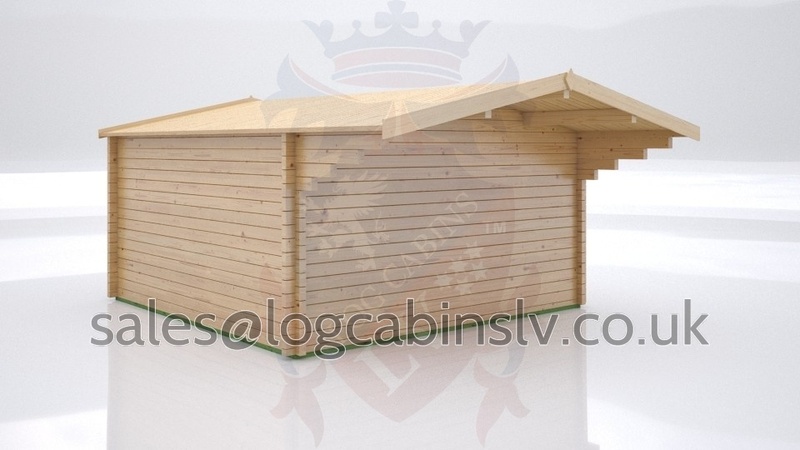 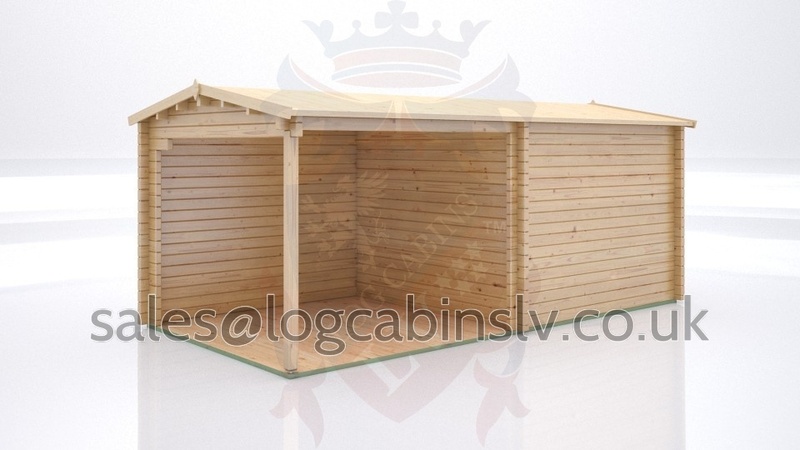 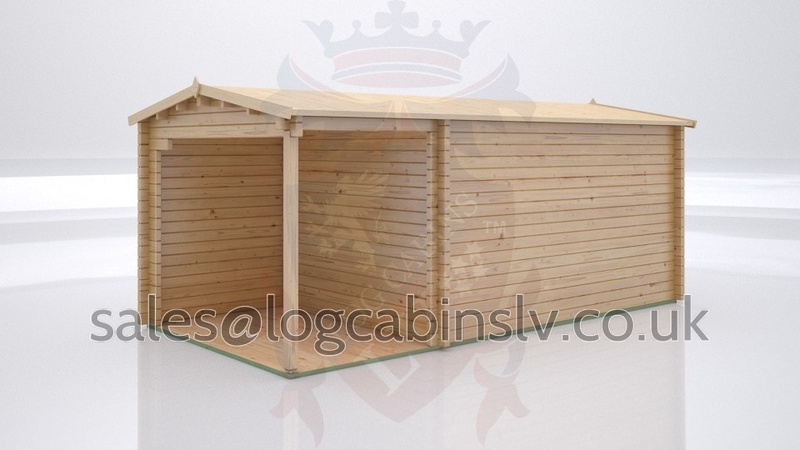 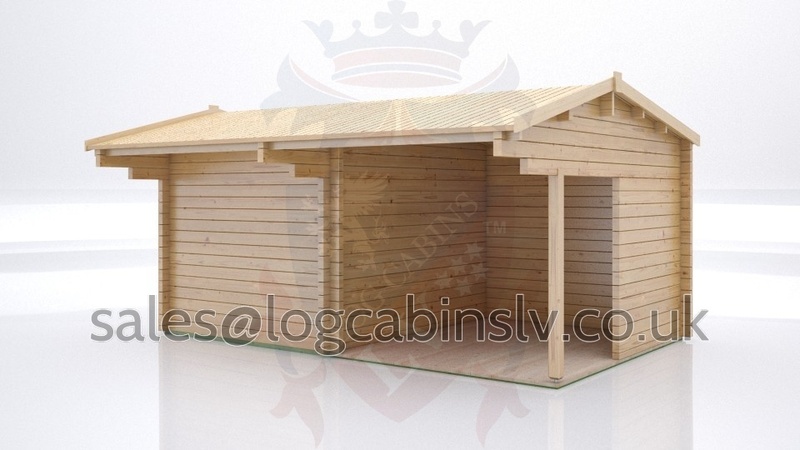 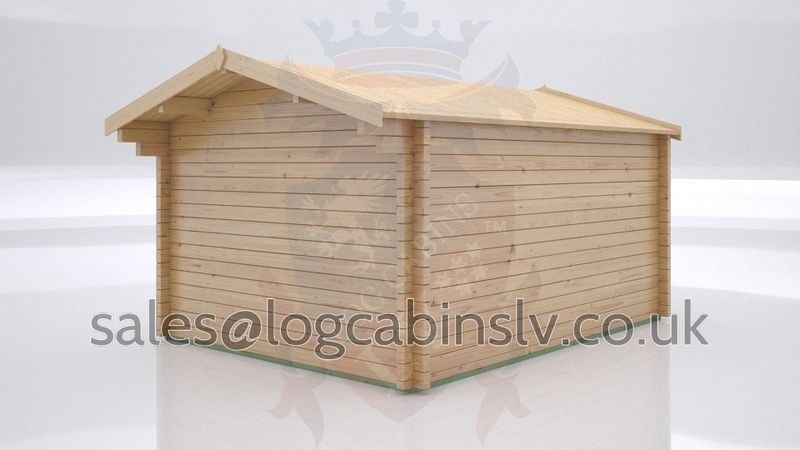 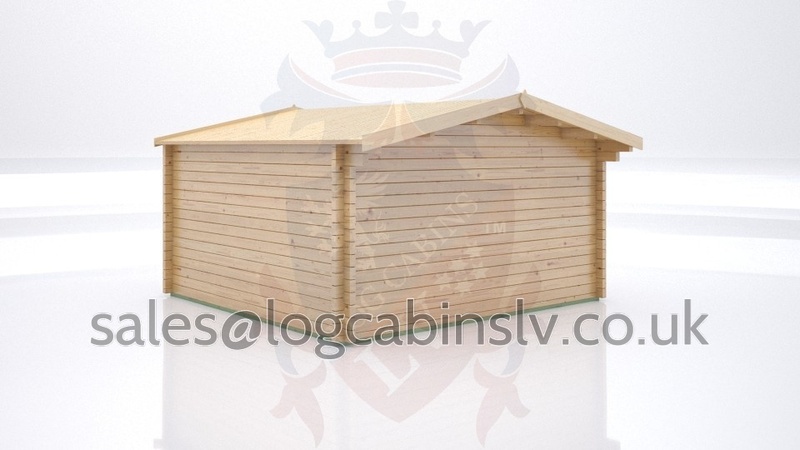 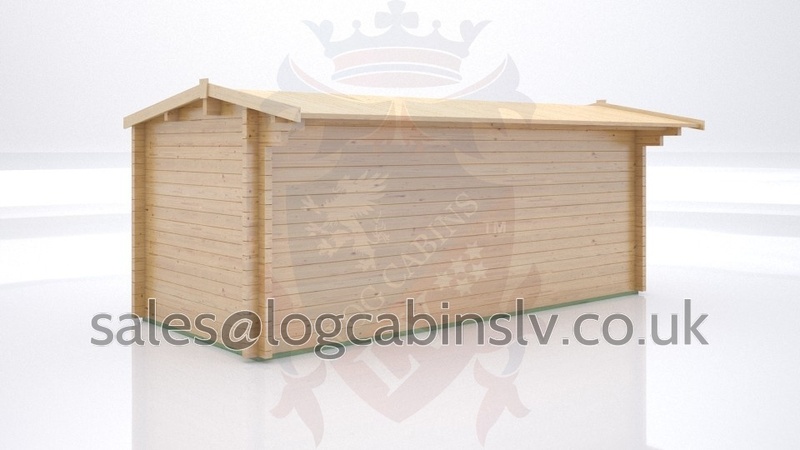 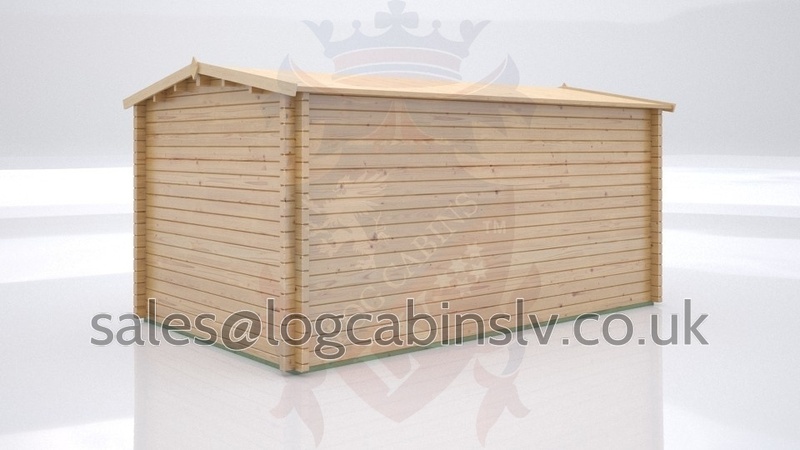 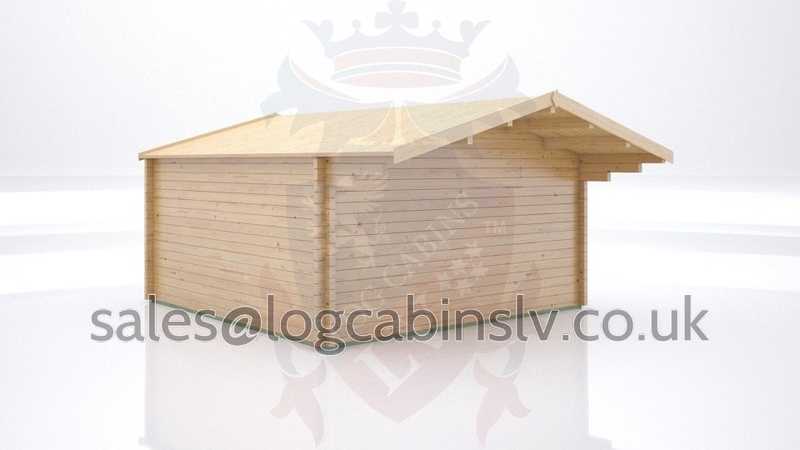 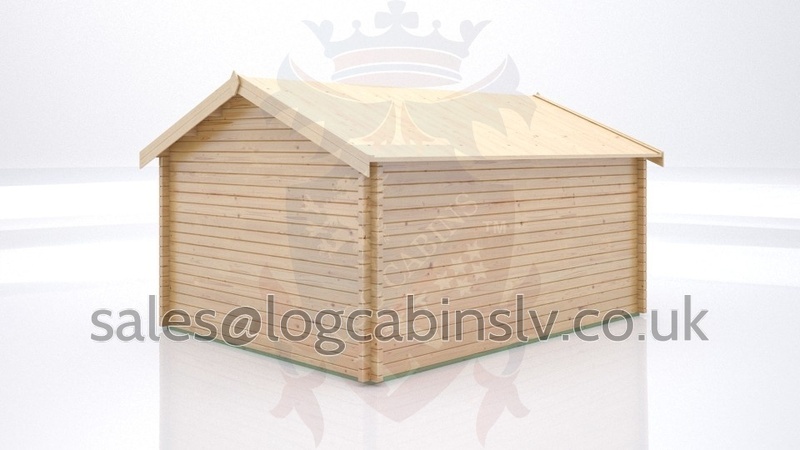 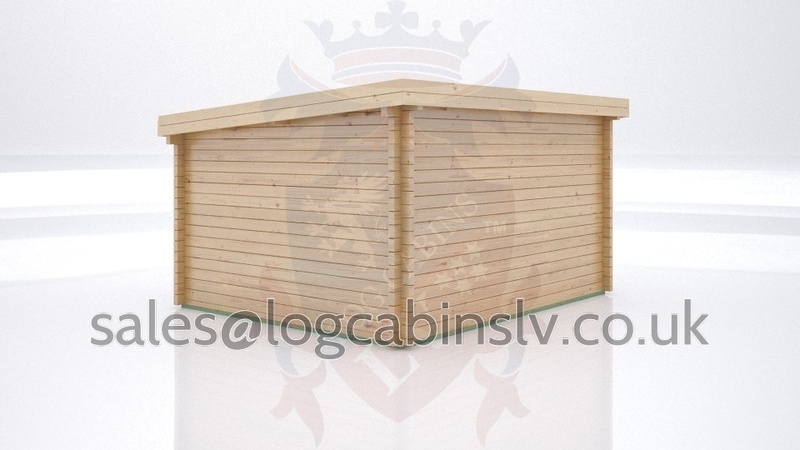 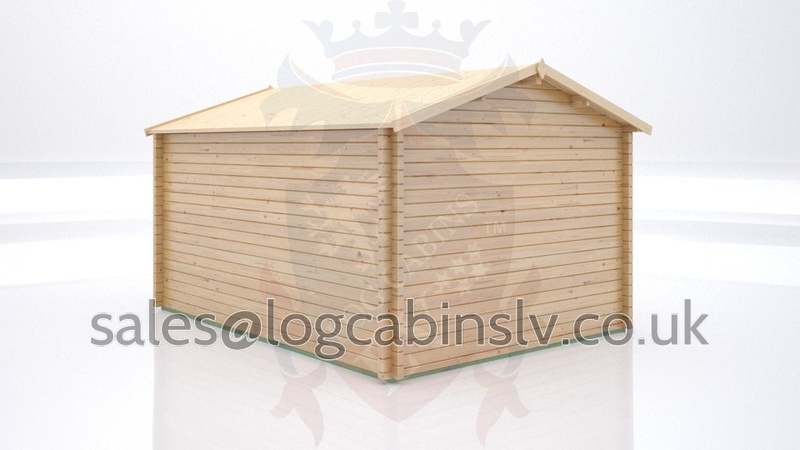 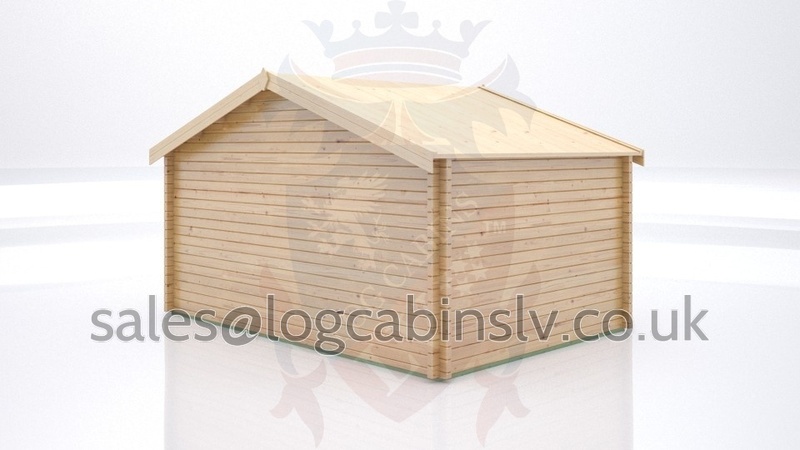 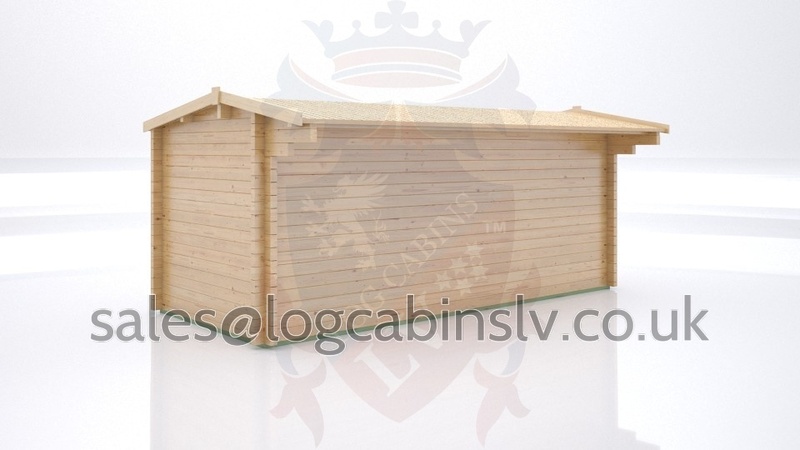 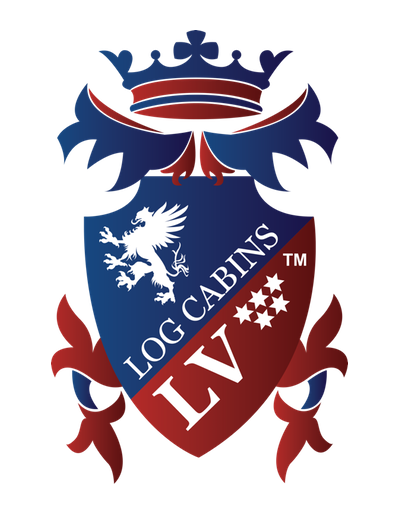 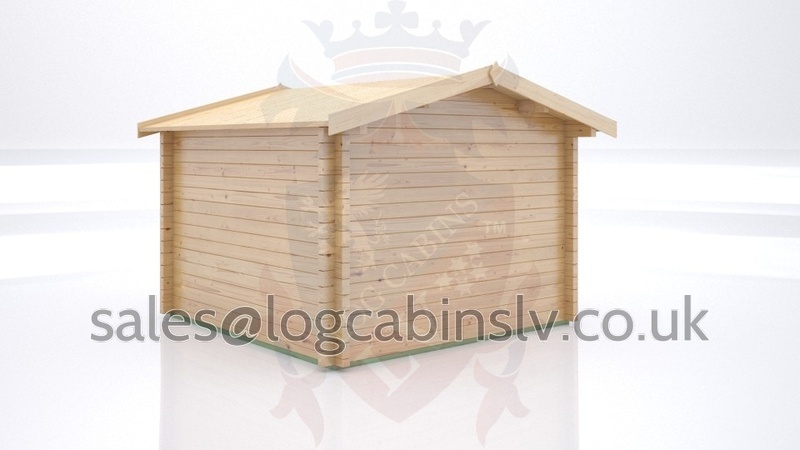 Logcabinslv.co.uk are proud to be the first to truly offer the UK public, a bespoke range that will undoubtedly change the cabin market forever. 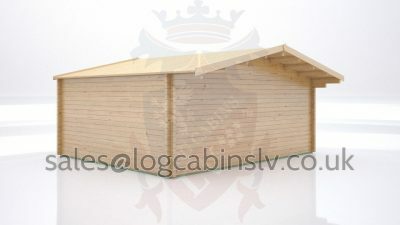 As they say, quality and choice is everything. 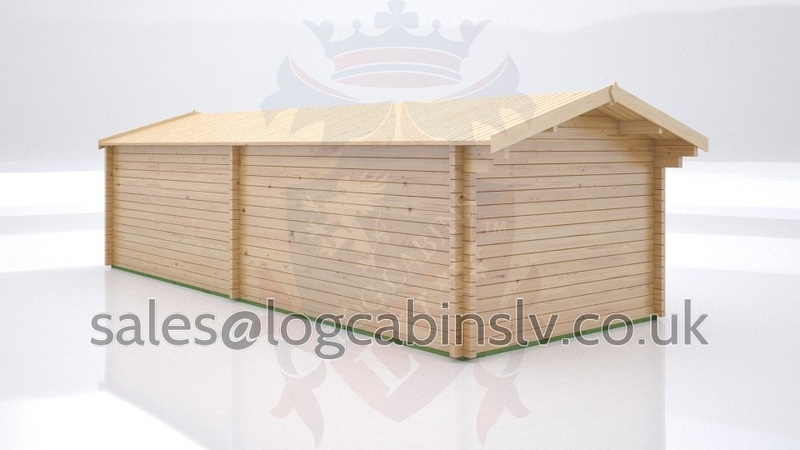 If you’re looking for a reliable, trustworthy company, that has been manufacturing quality log cabins and highly insulated timber buildings for more than 25 years then you’ve come to the right place. 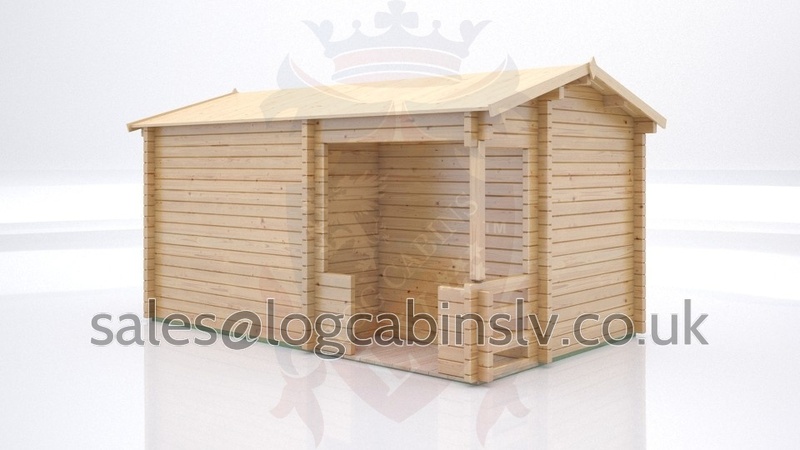 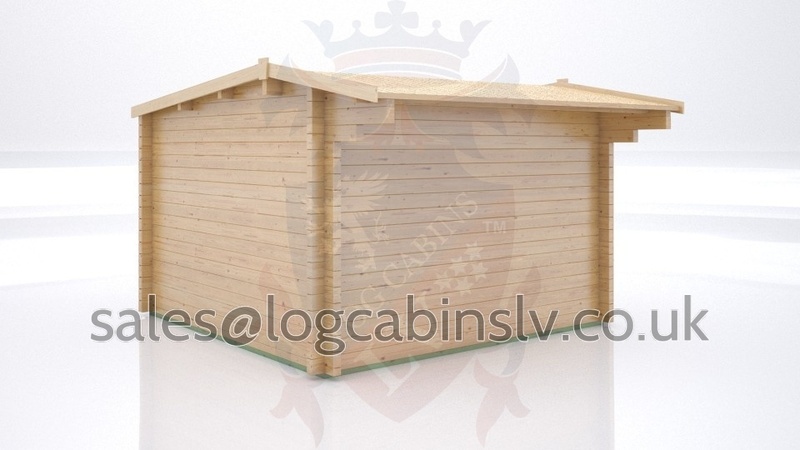 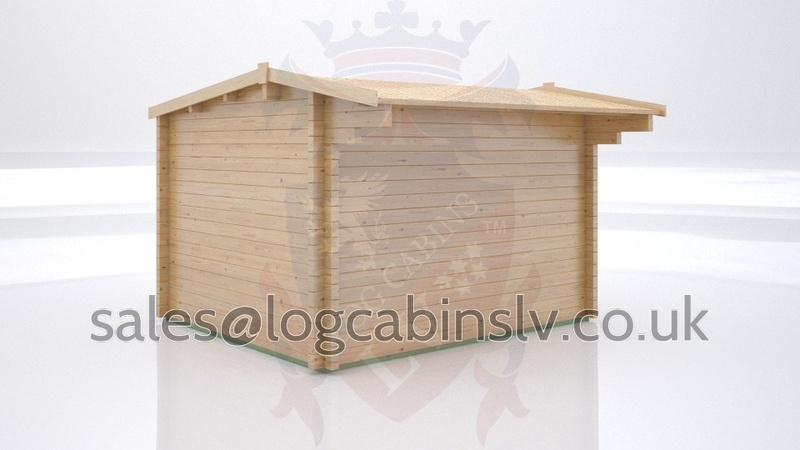 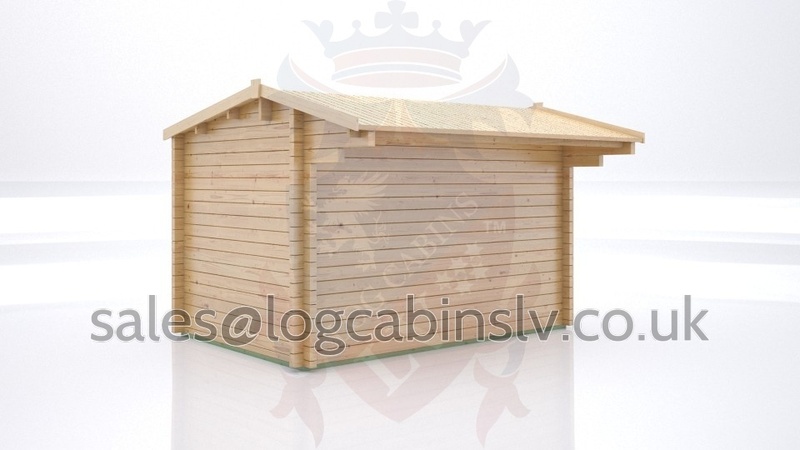 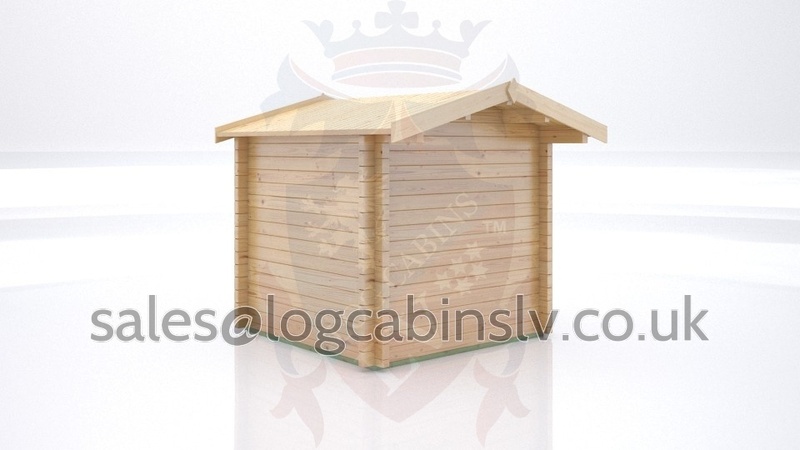 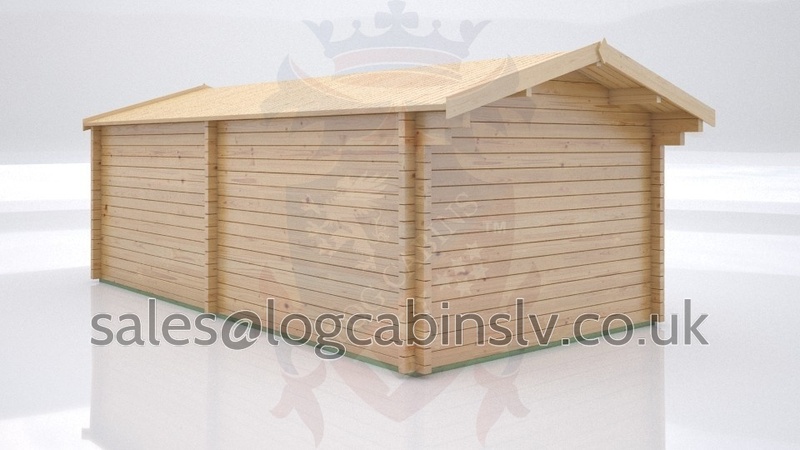 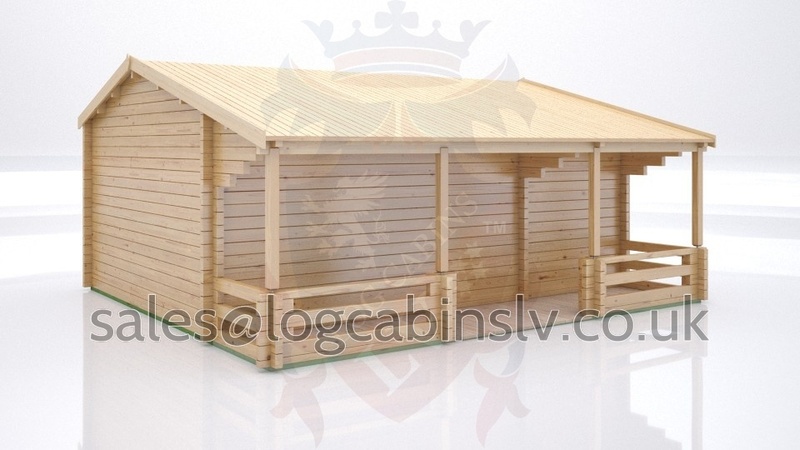 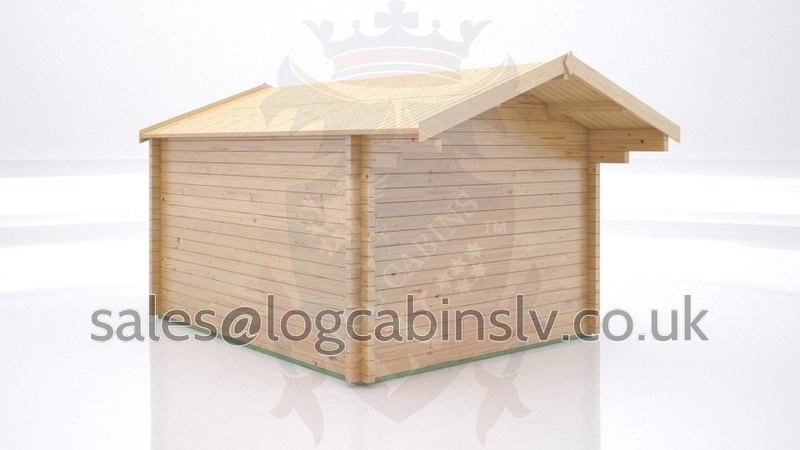 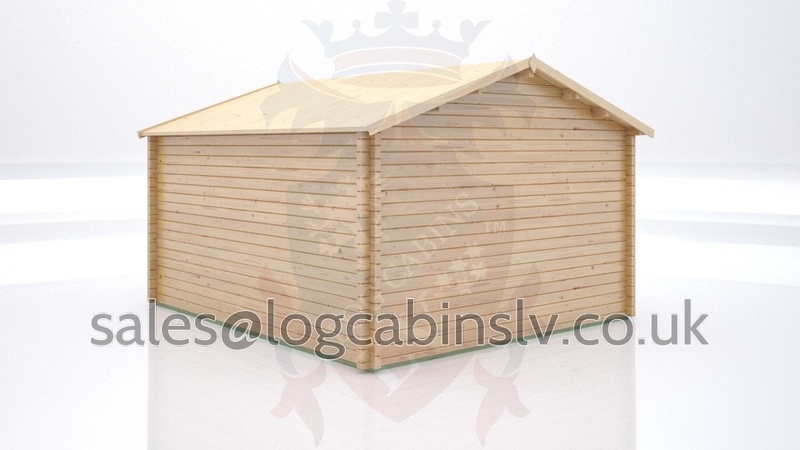 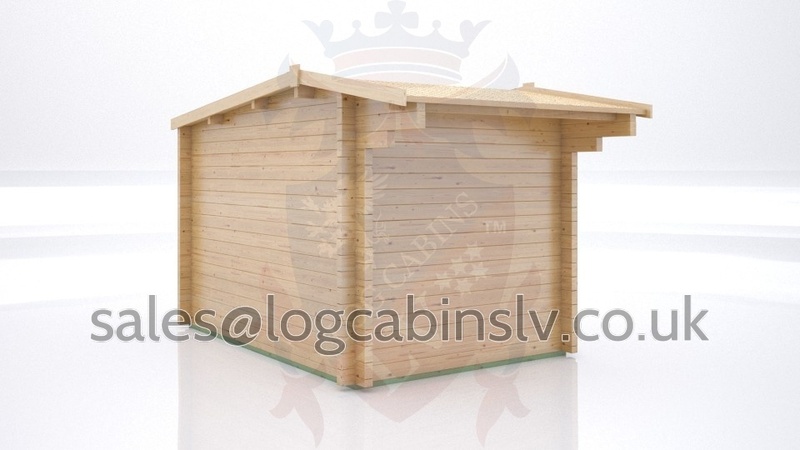 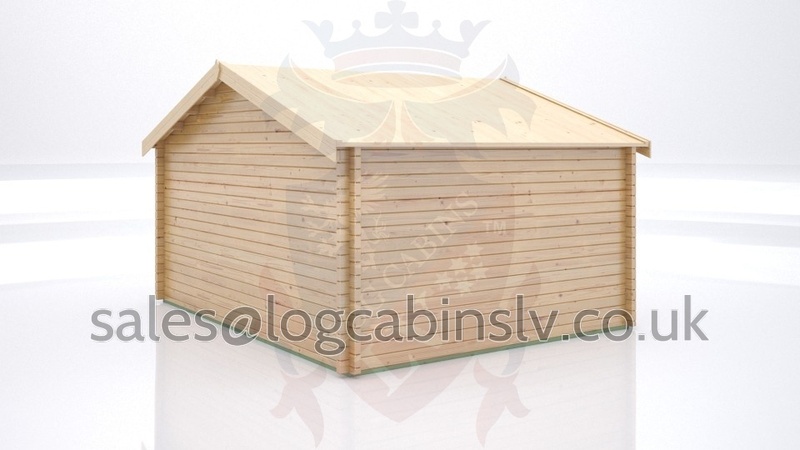 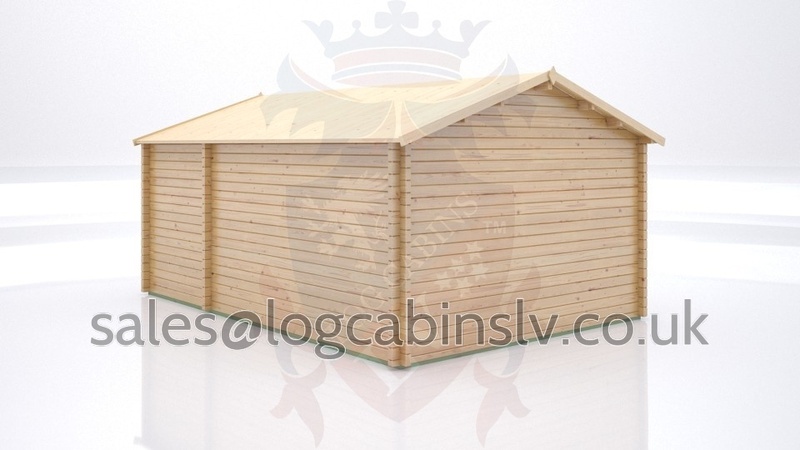 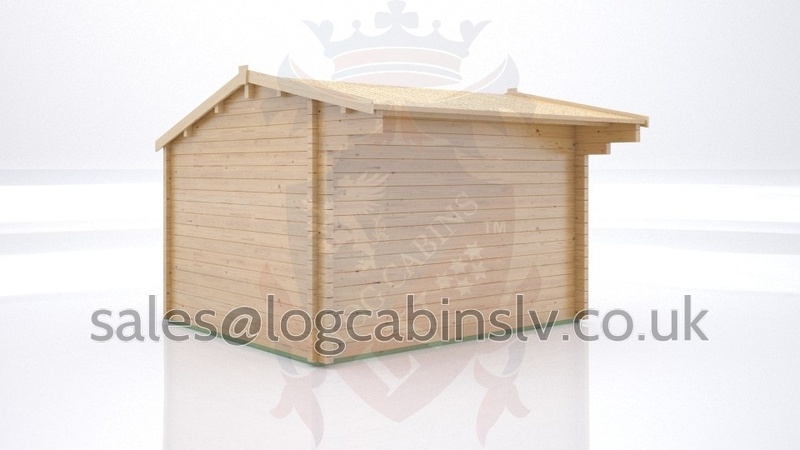 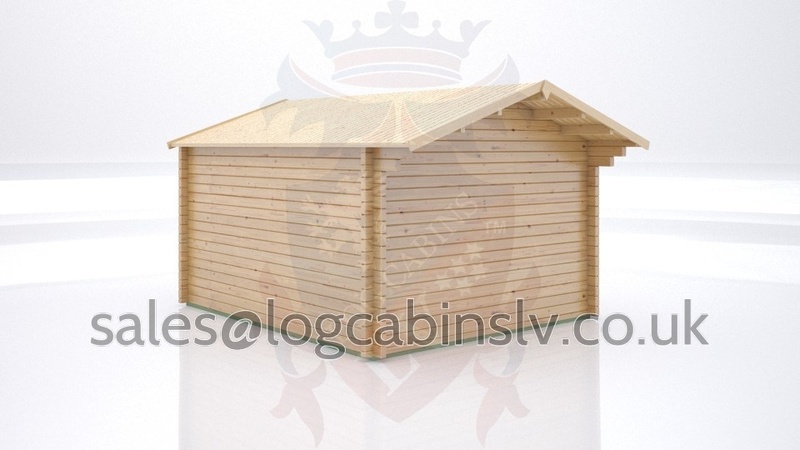 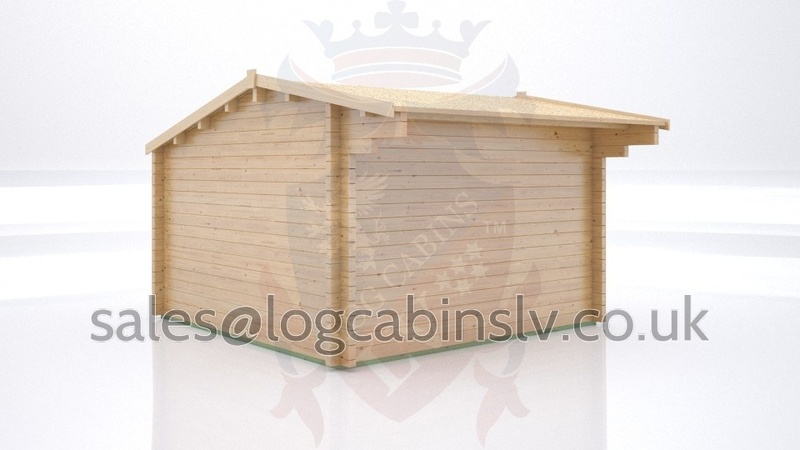 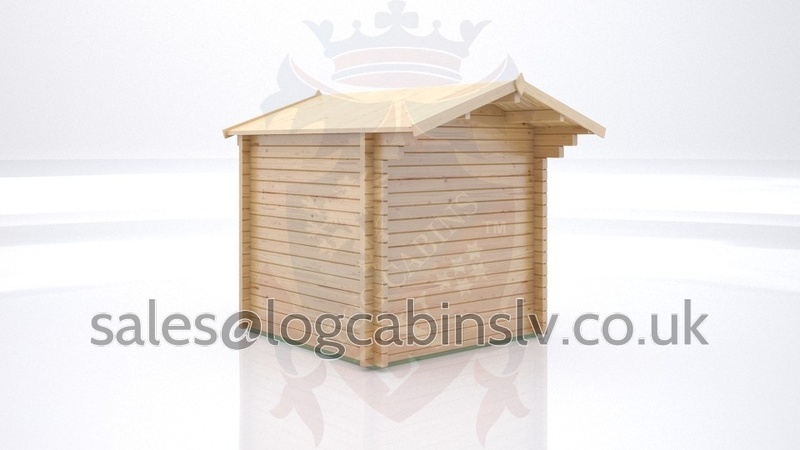 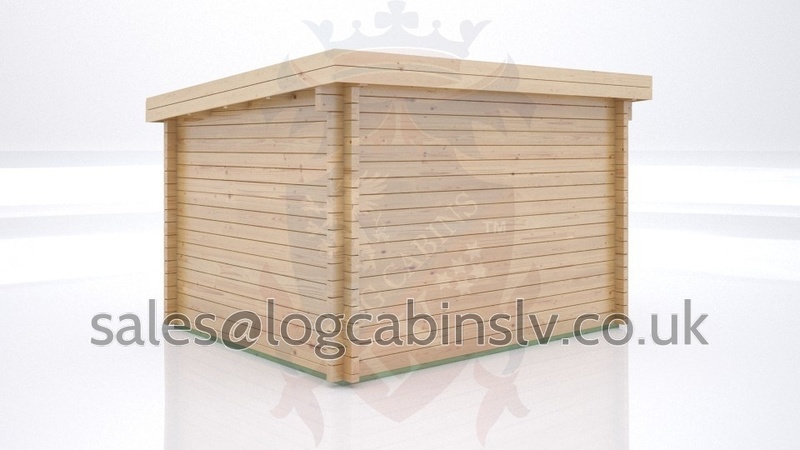 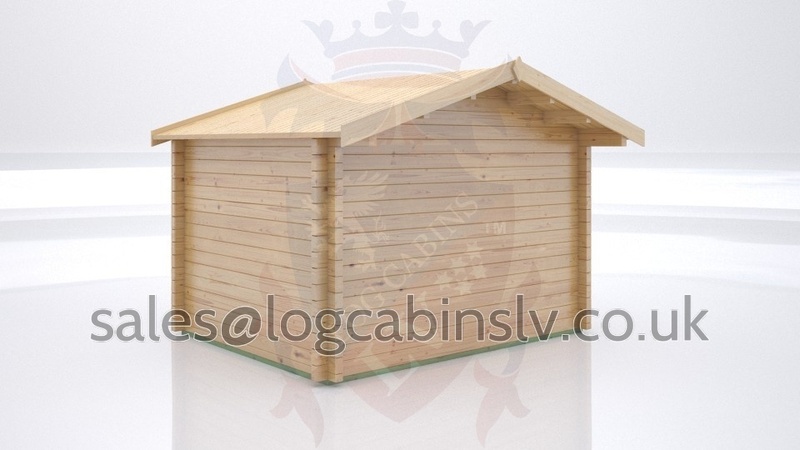 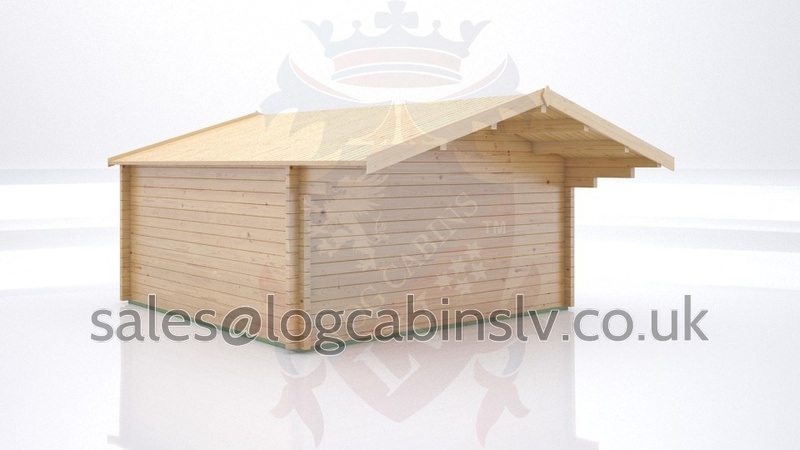 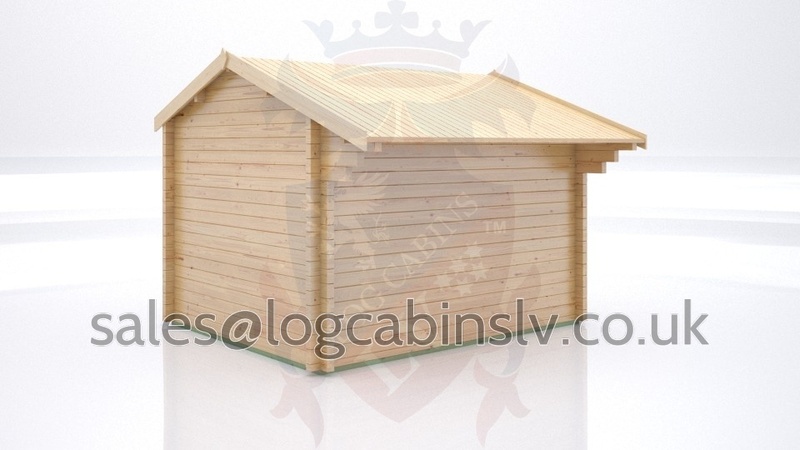 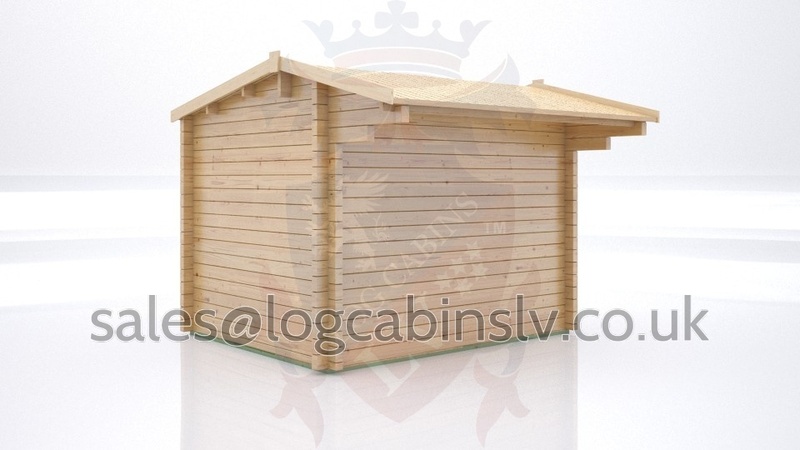 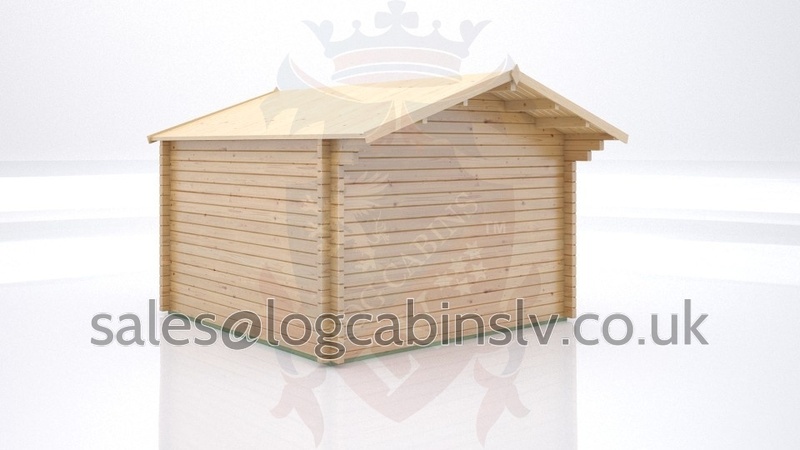 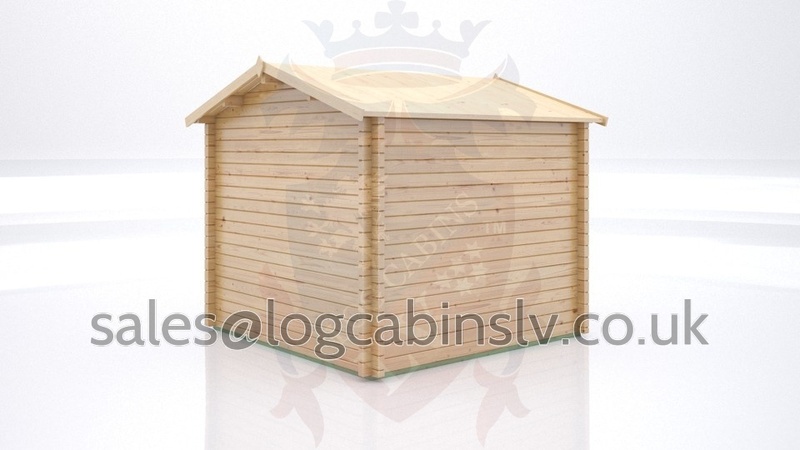 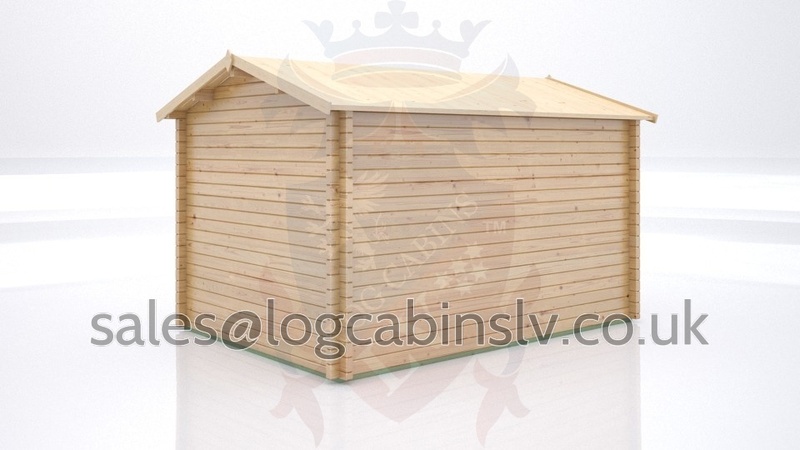 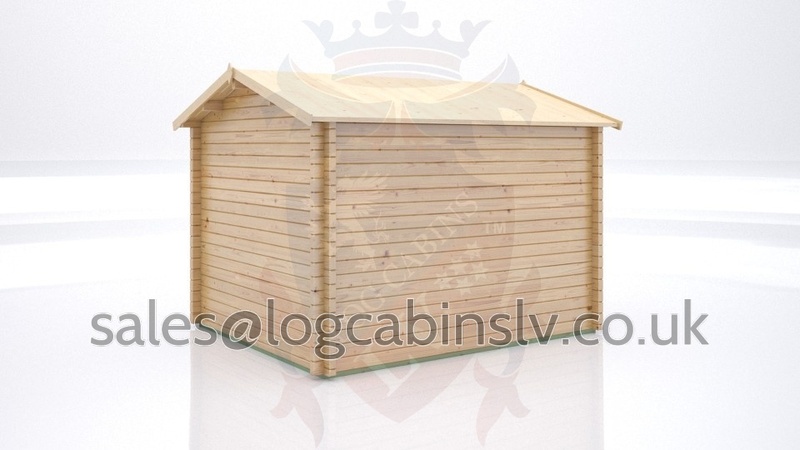 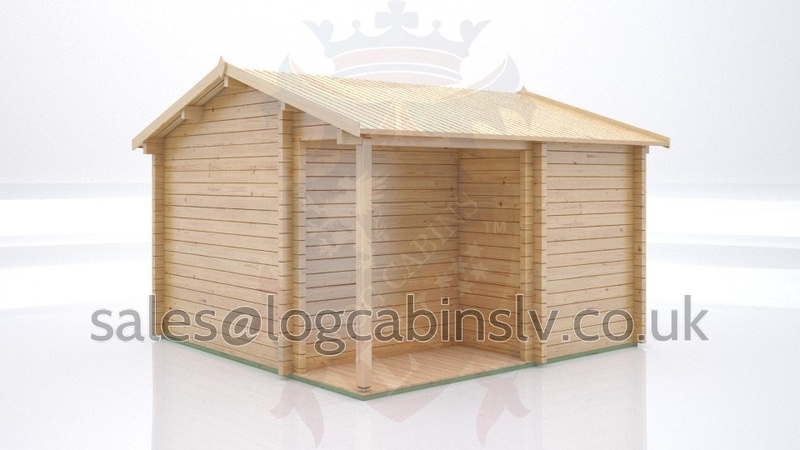 LogCabinsLV.co.uk prides itself on being responsible for more than 80% of today’s designs which are now routinely offered on most log cabin websites. 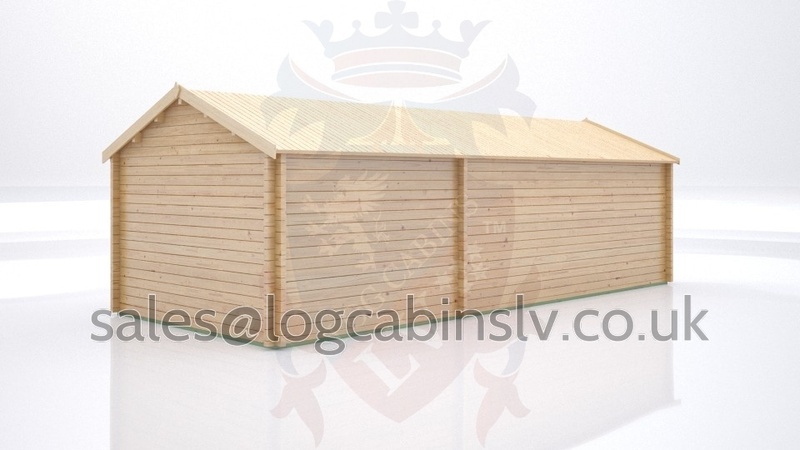 Over the many years we have been manufacturing, we have designed and supplied quite literally many 1000’s of timber buildings be them log or highly insulated timber frame buildings, these buildings have been sold in the Himalayas, Iceland, Norway, Russia, Canada, America, Spain, France, Netherlands, Belgium, Africa, Morocco, Portugal, to name a few and of course pretty much every village, town, and city in the UK. 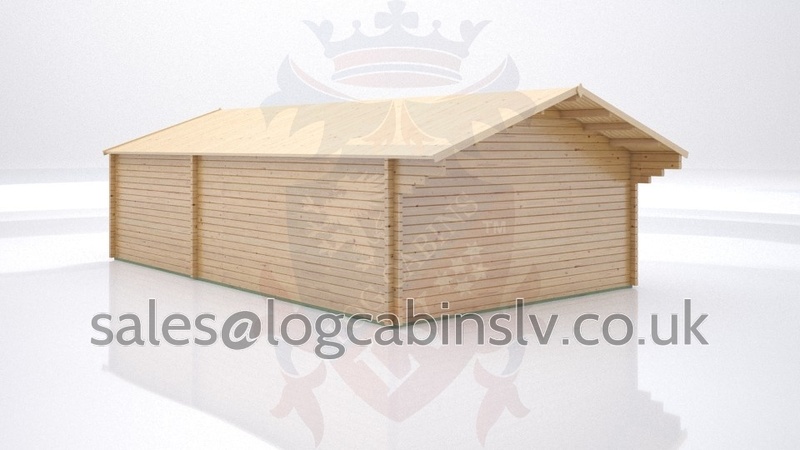 The LV name is known for exceptional quality and of course fair and sensible pricing. 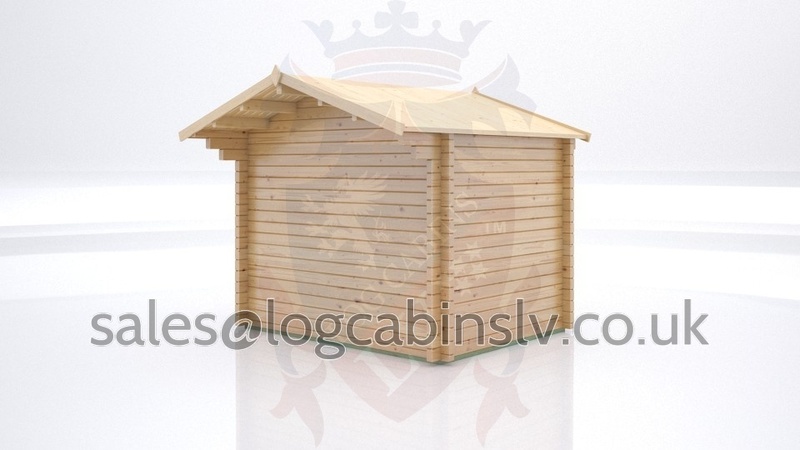 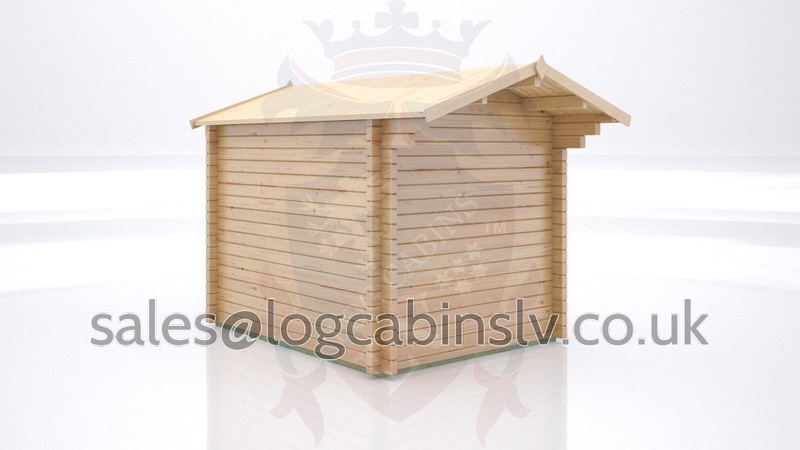 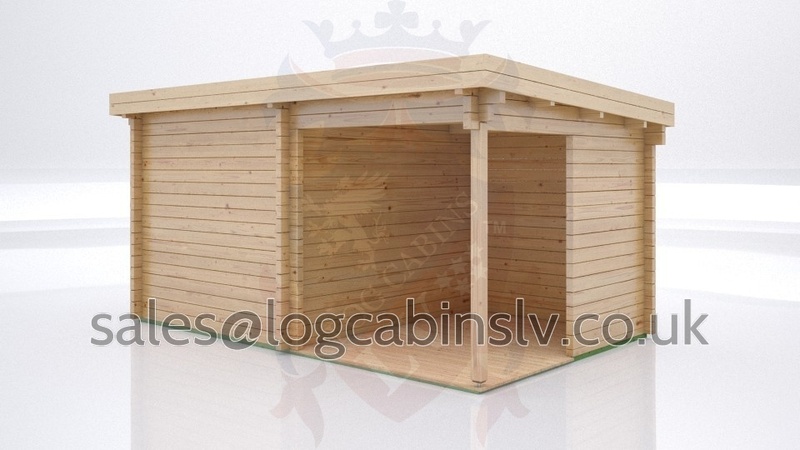 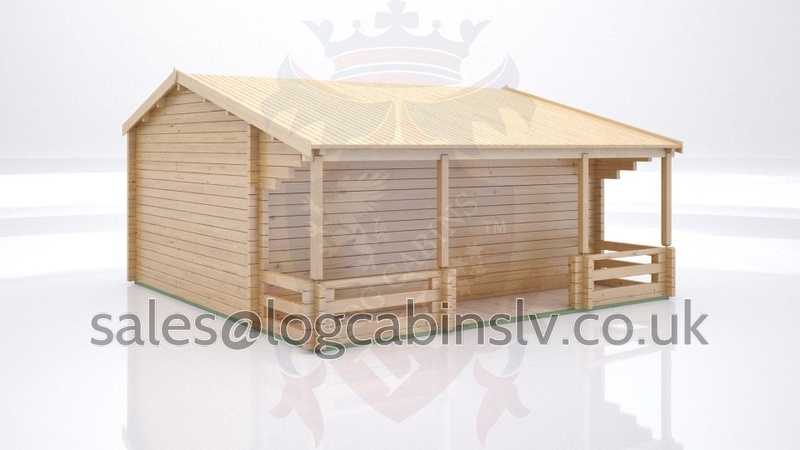 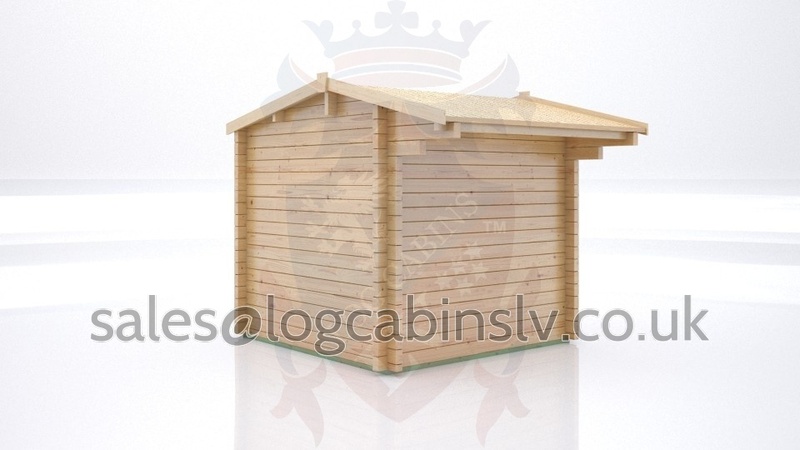 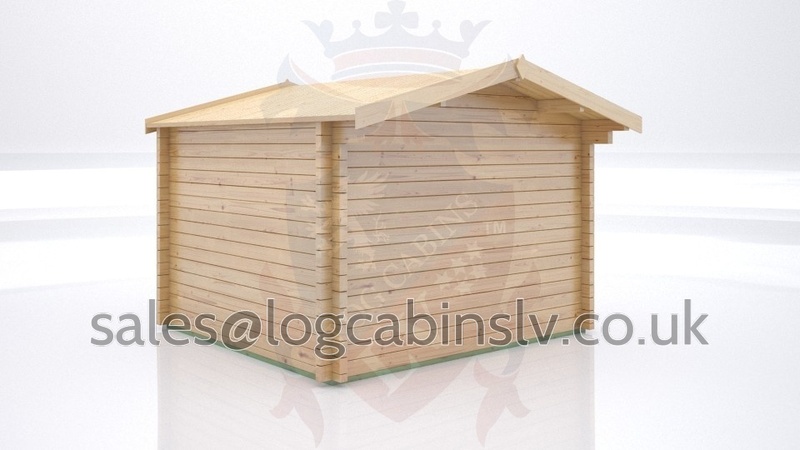 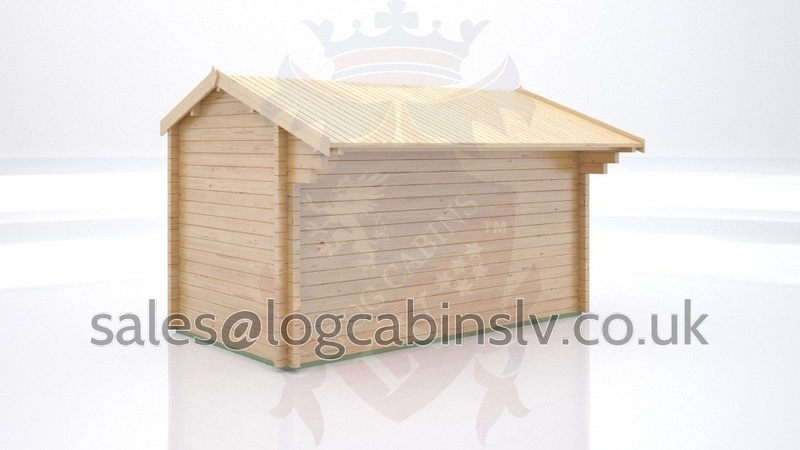 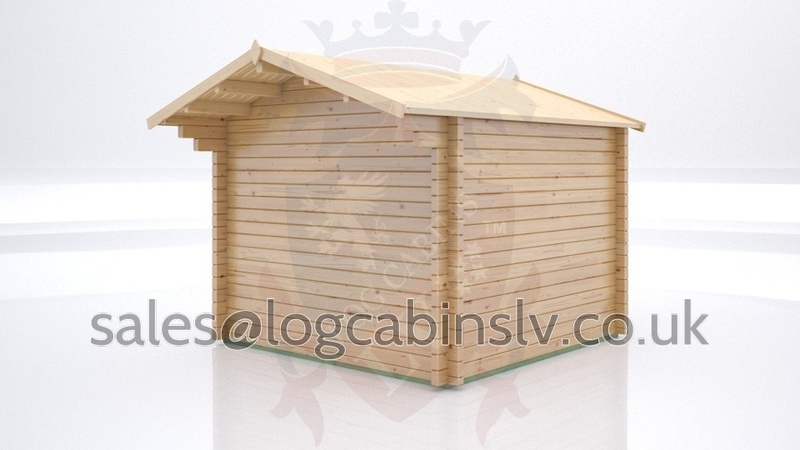 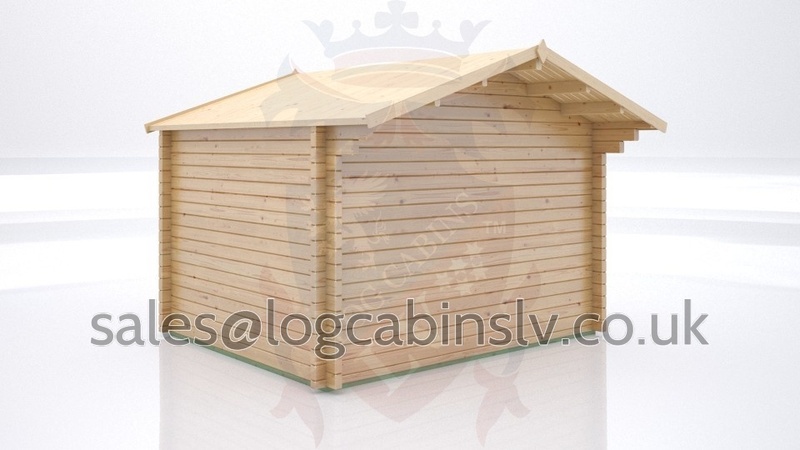 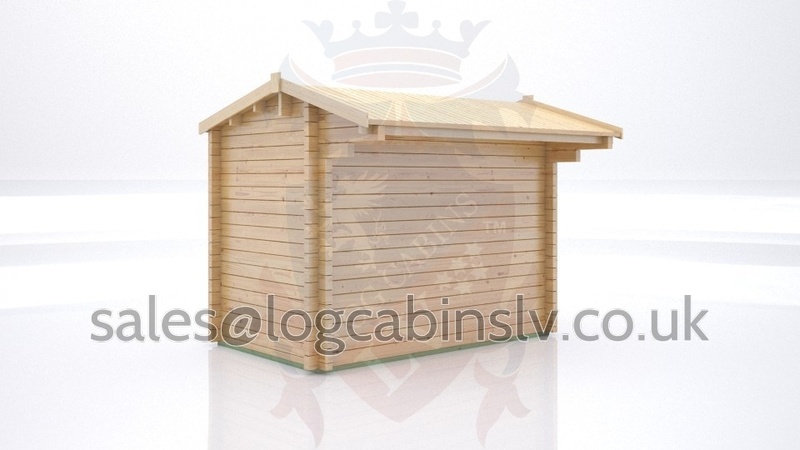 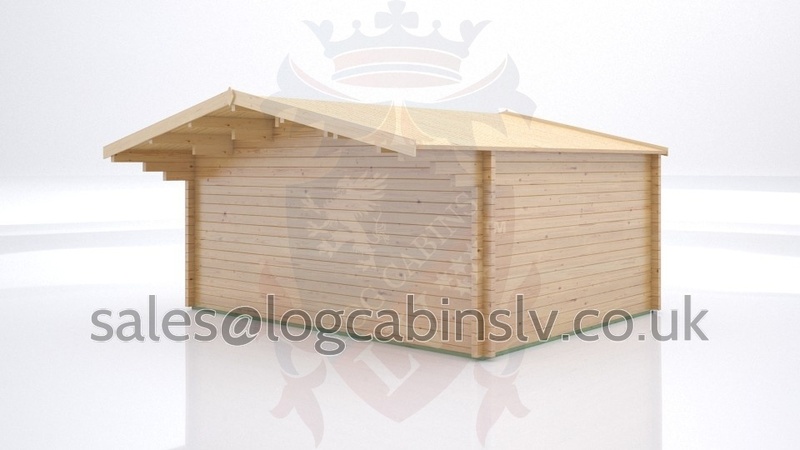 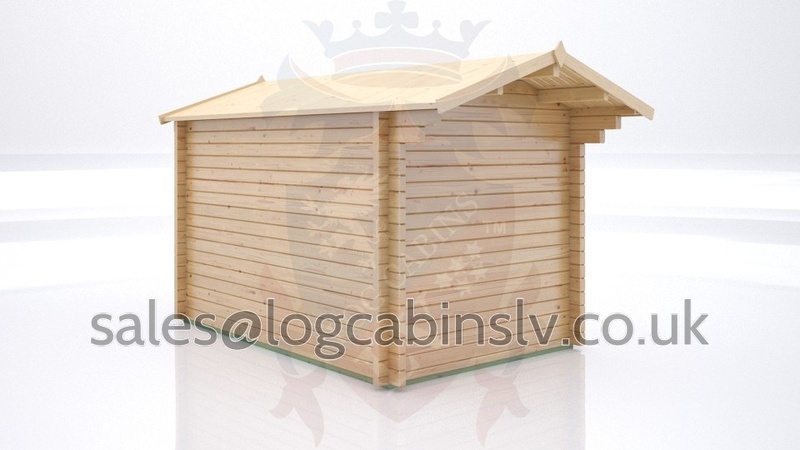 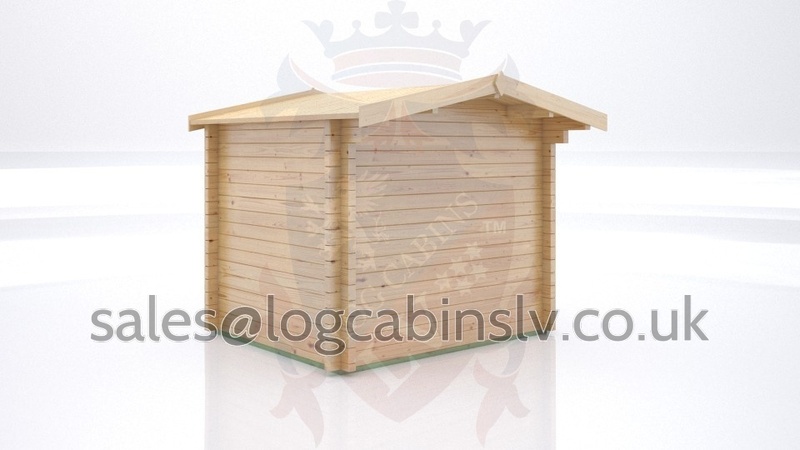 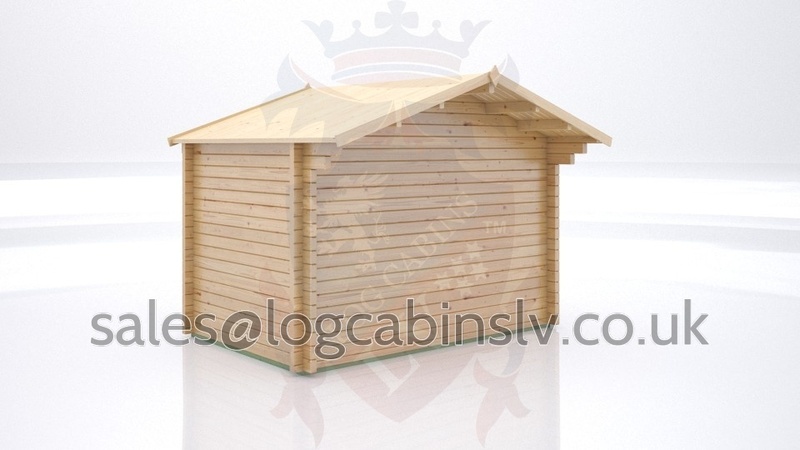 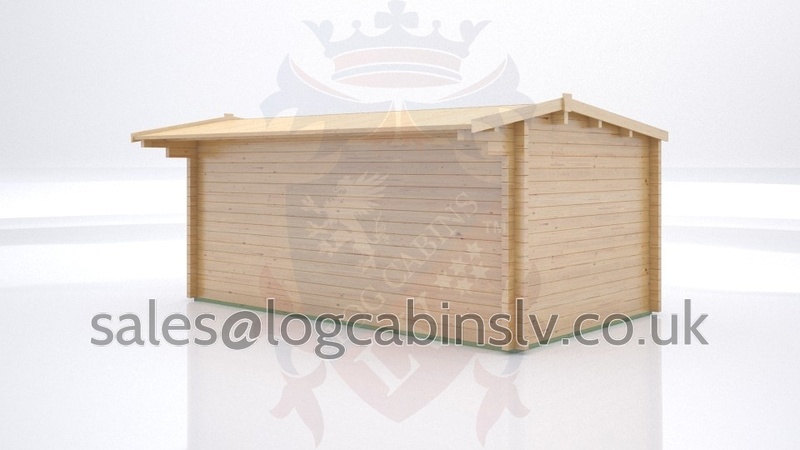 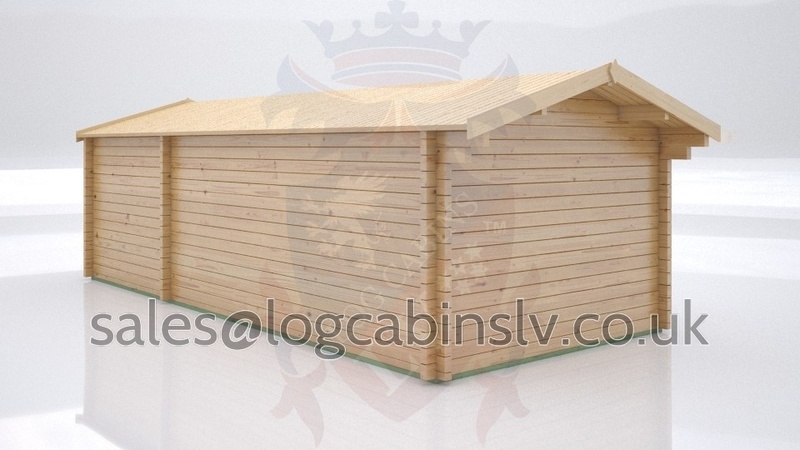 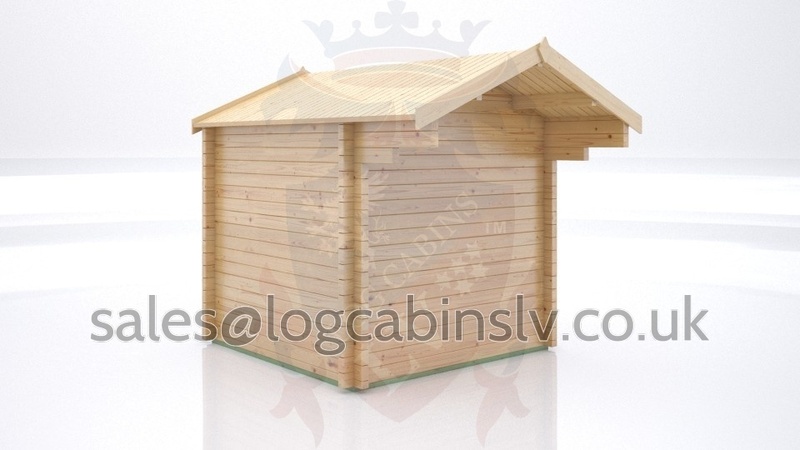 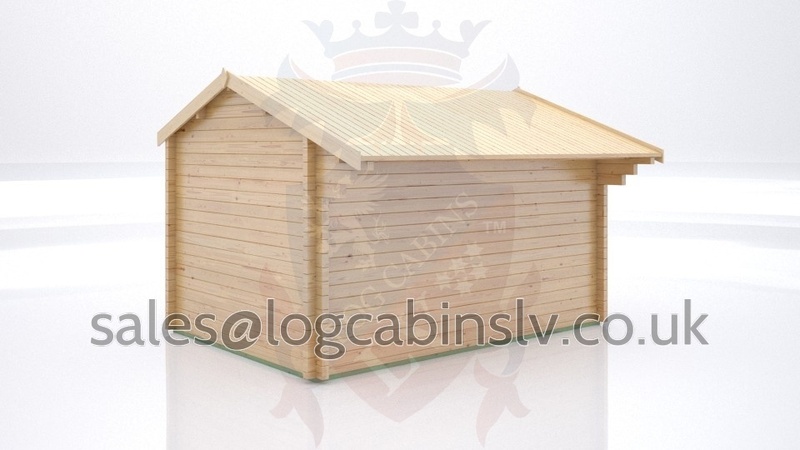 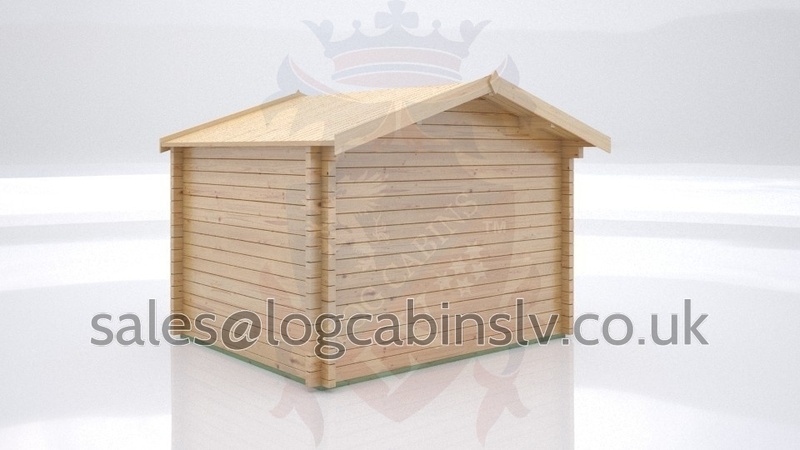 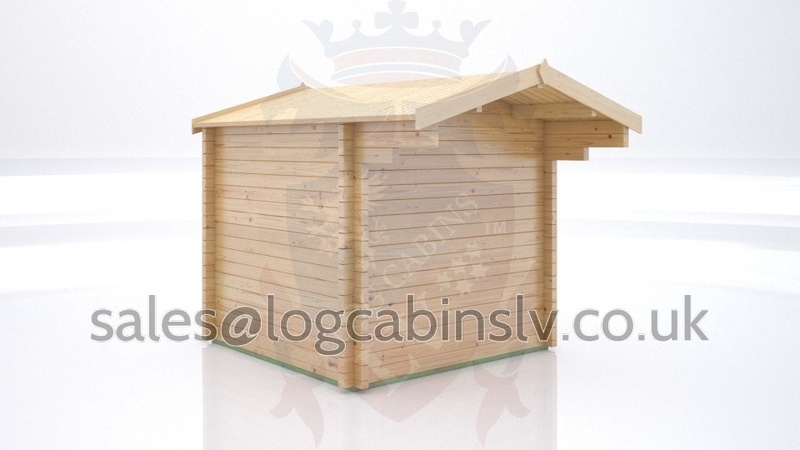 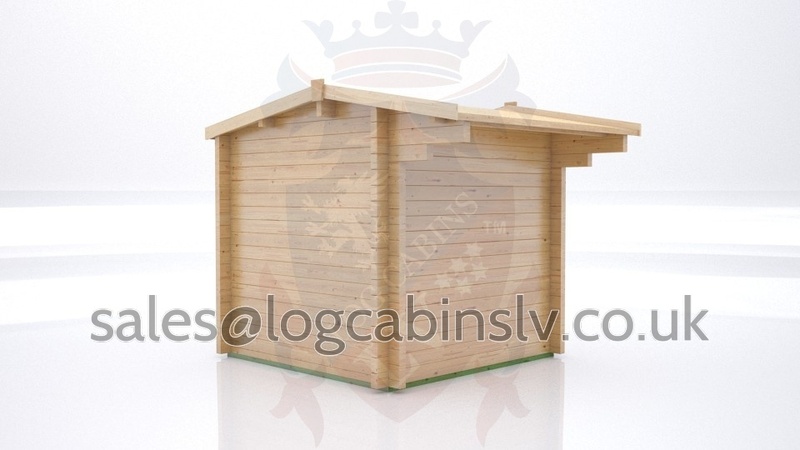 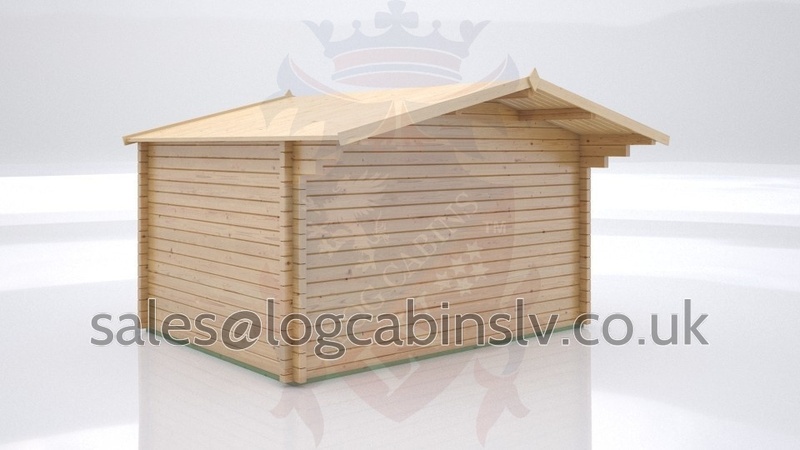 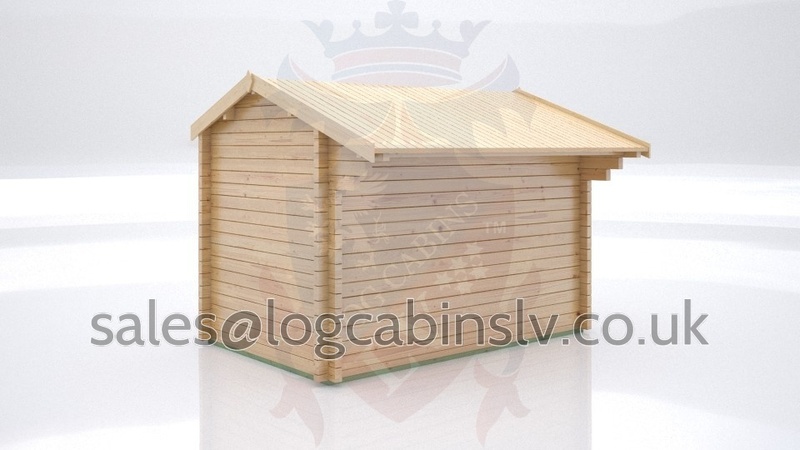 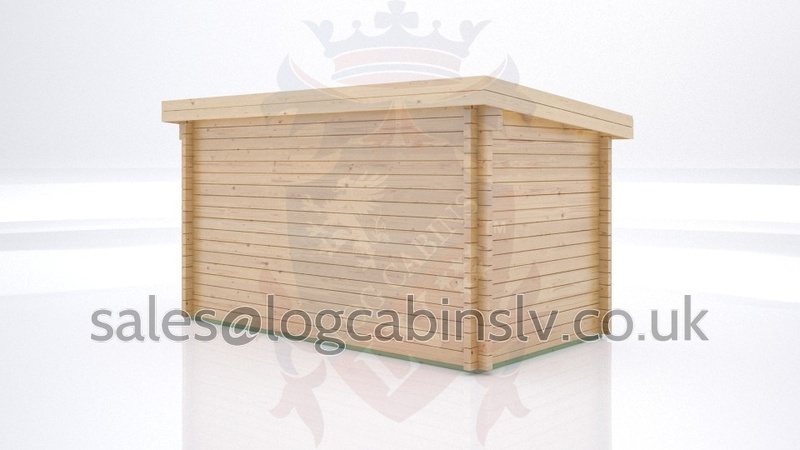 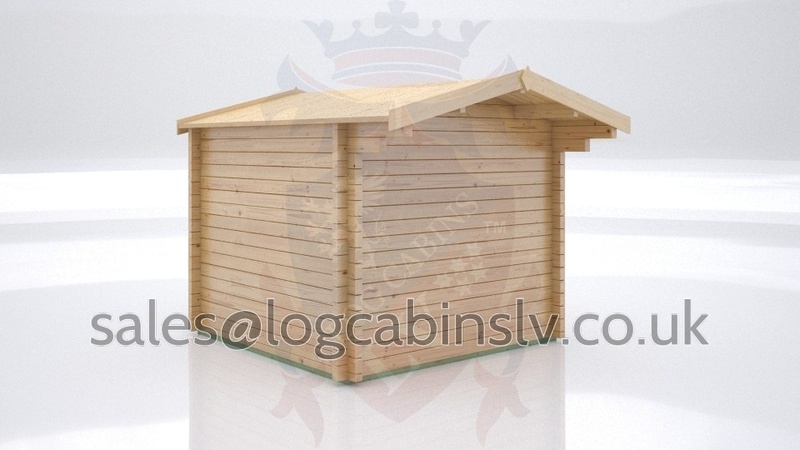 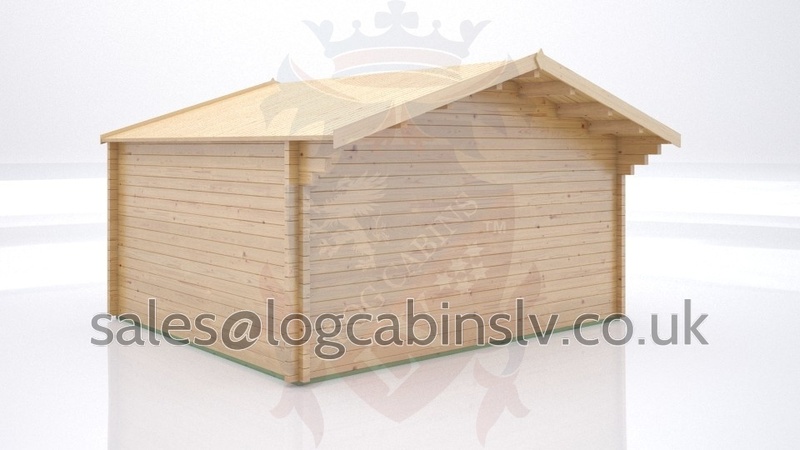 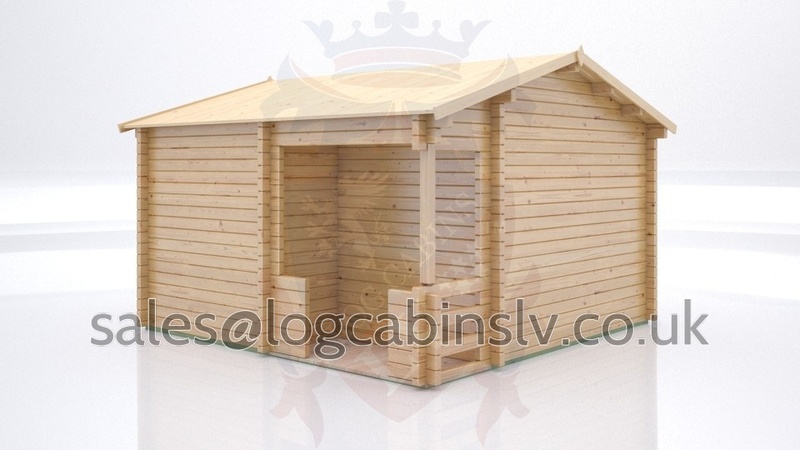 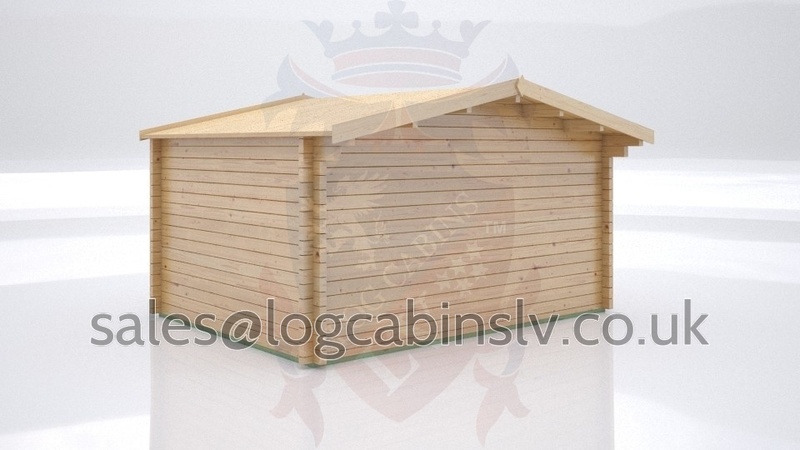 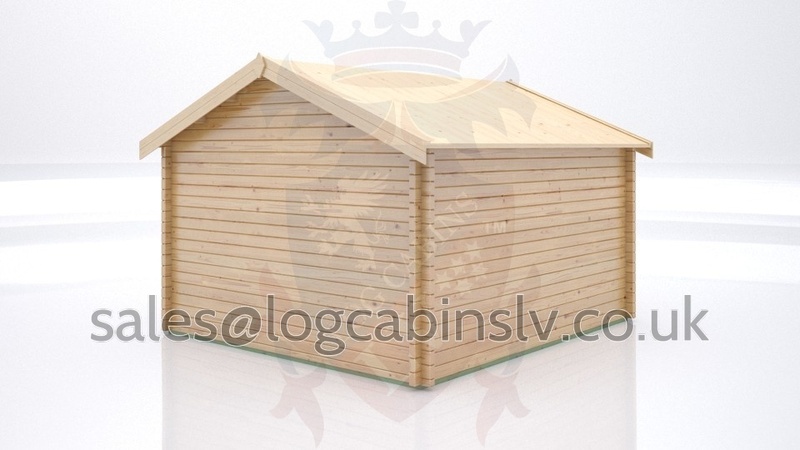 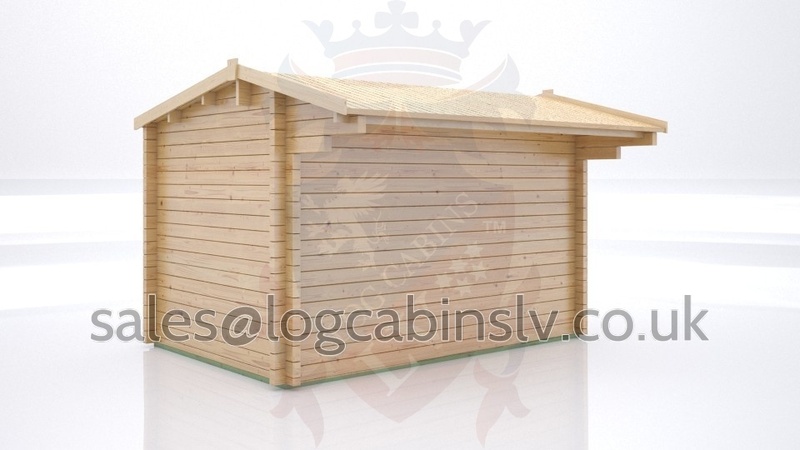 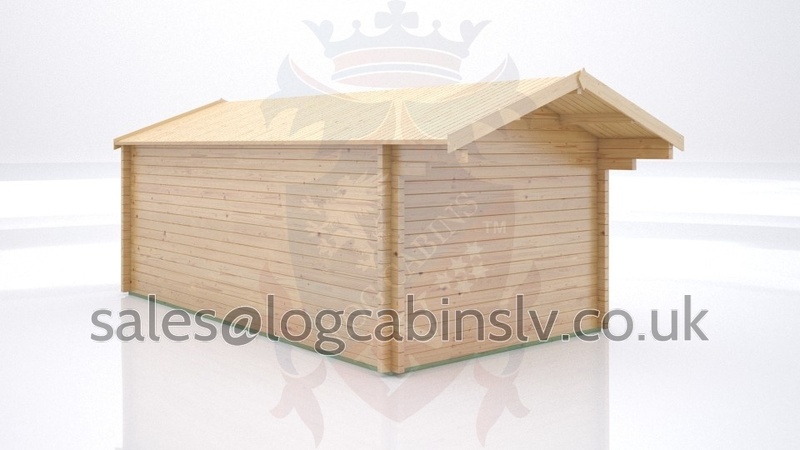 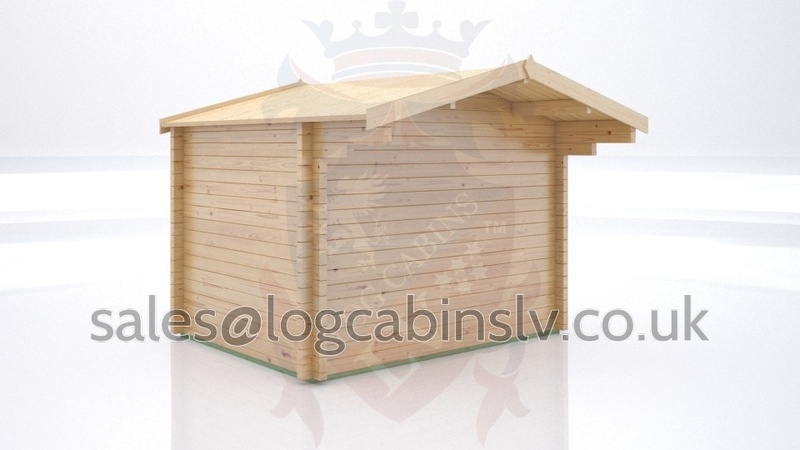 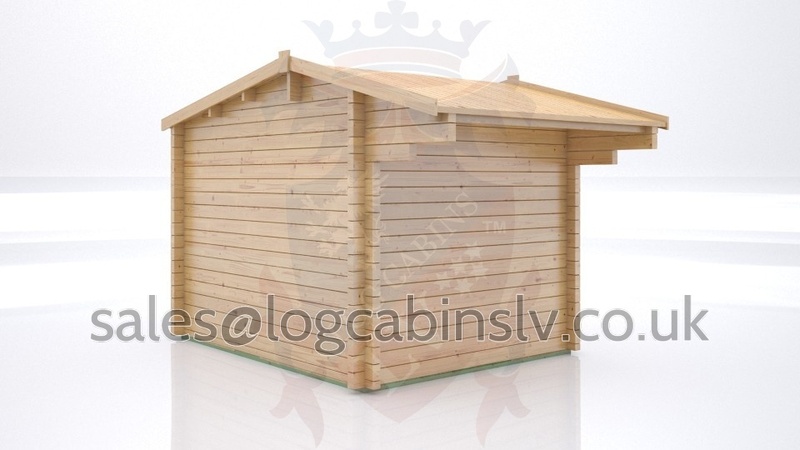 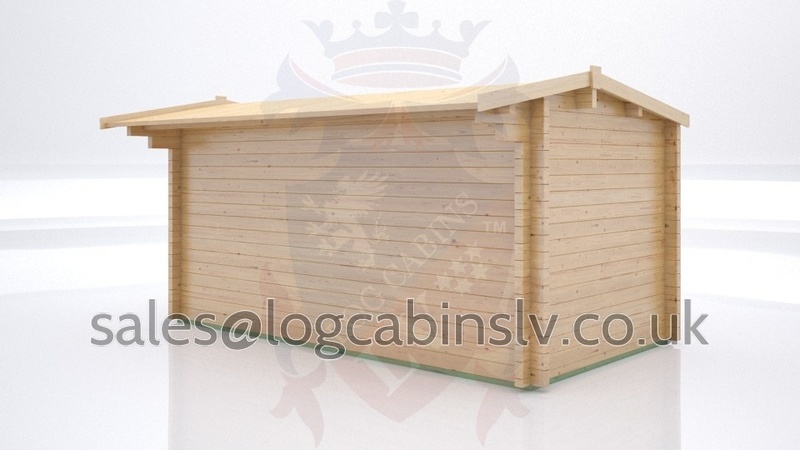 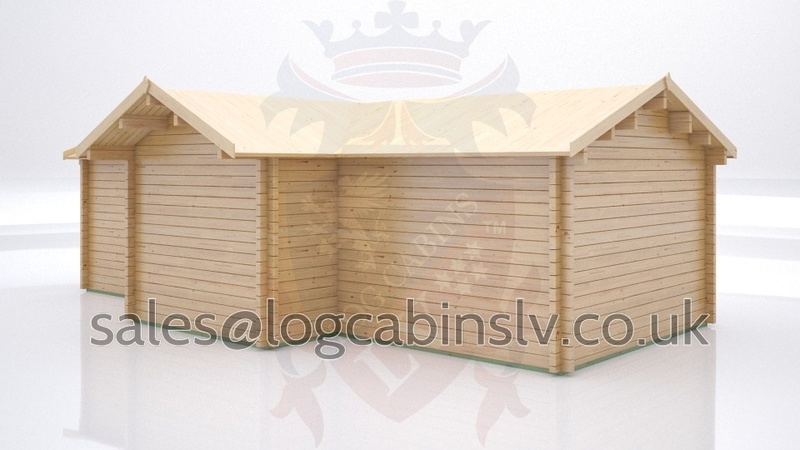 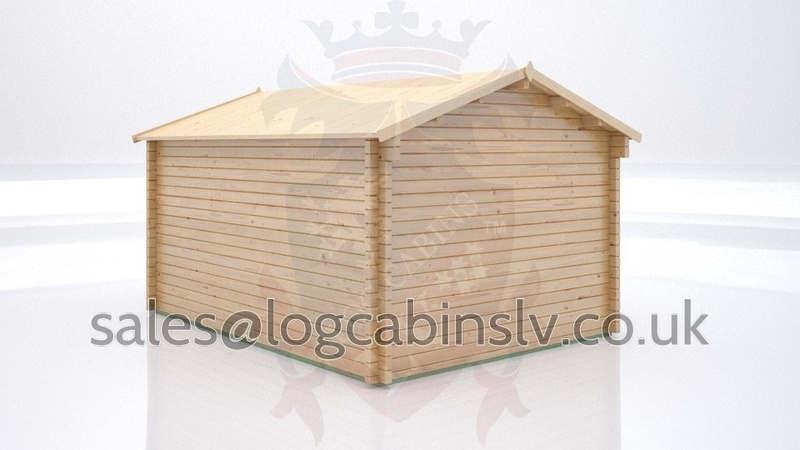 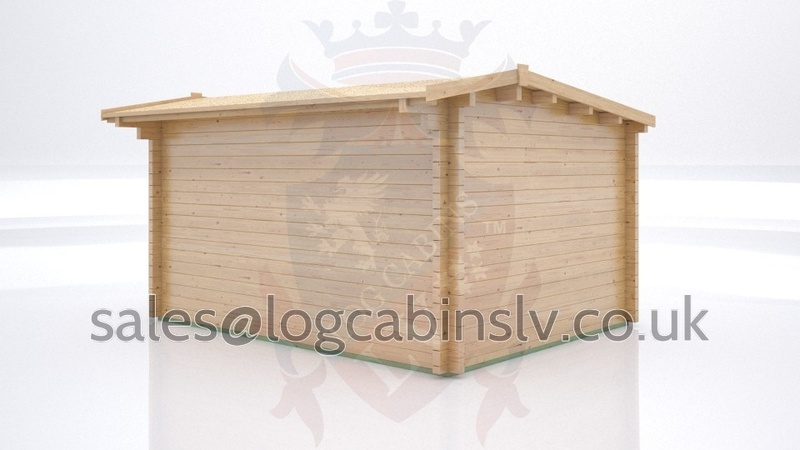 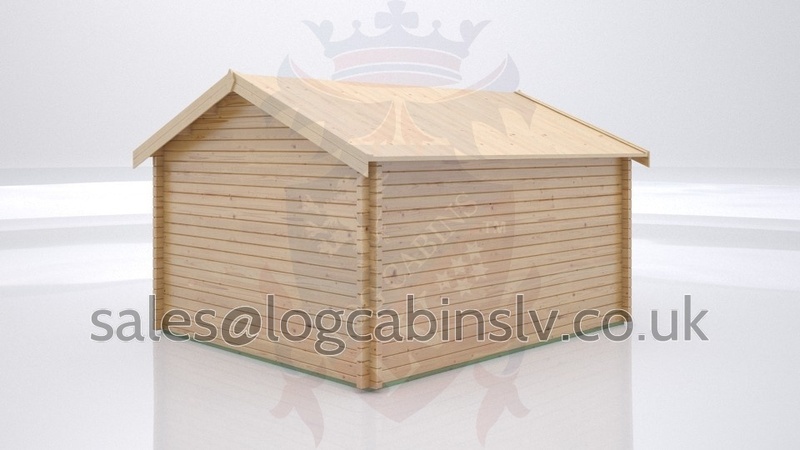 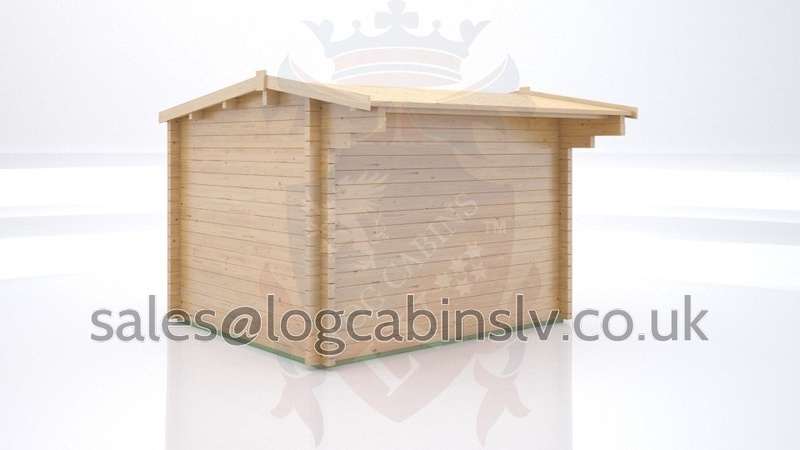 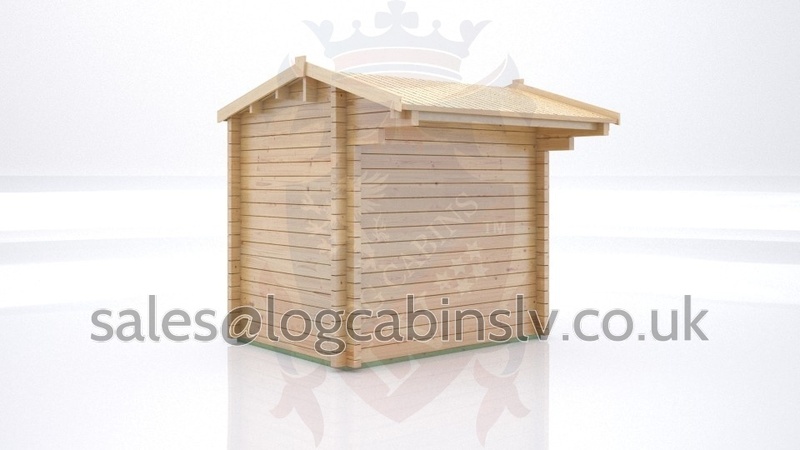 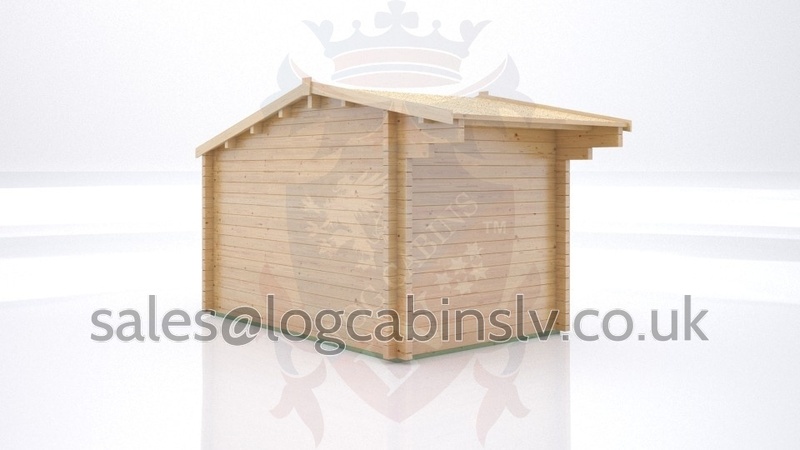 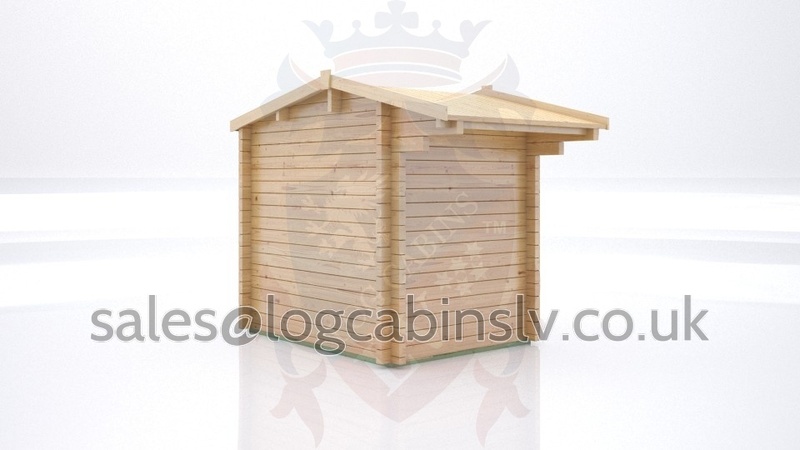 Log Cabins LV the number one innovator, design team manufacturer and market pioneer for log cabins in the world.